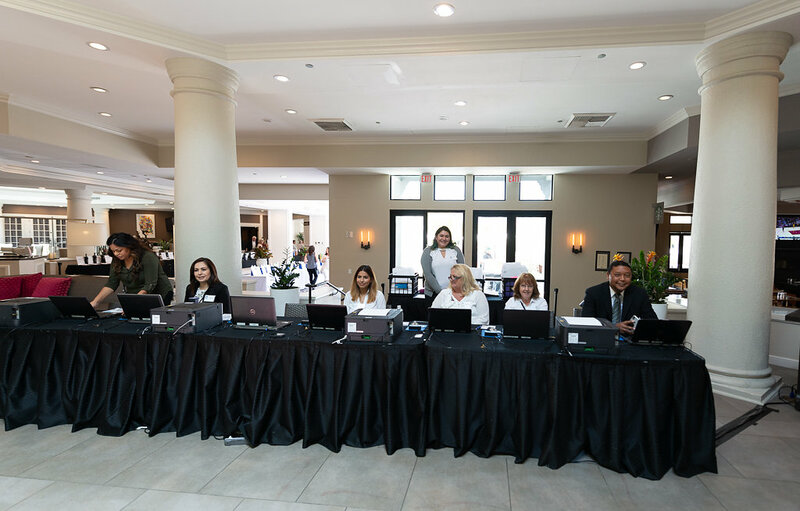 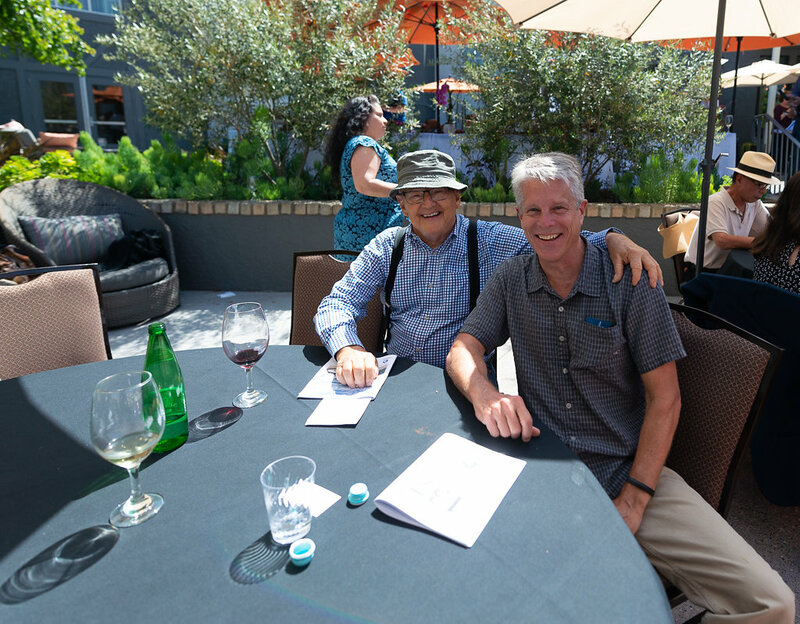 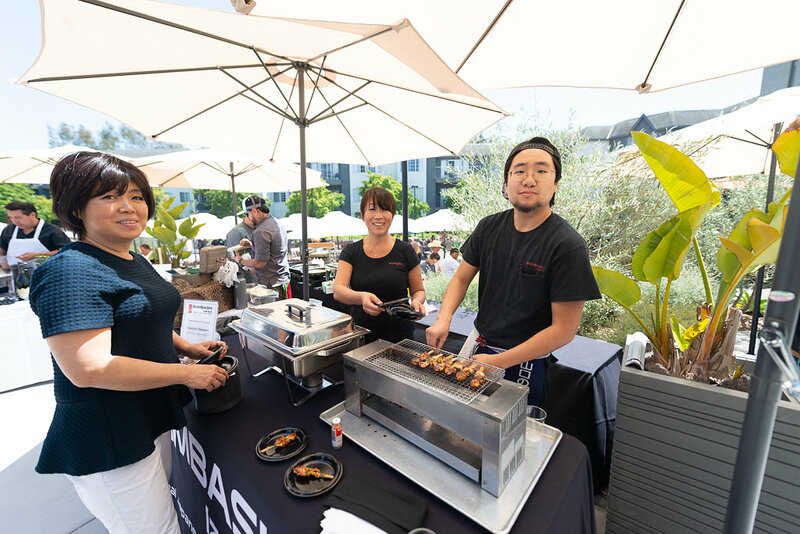 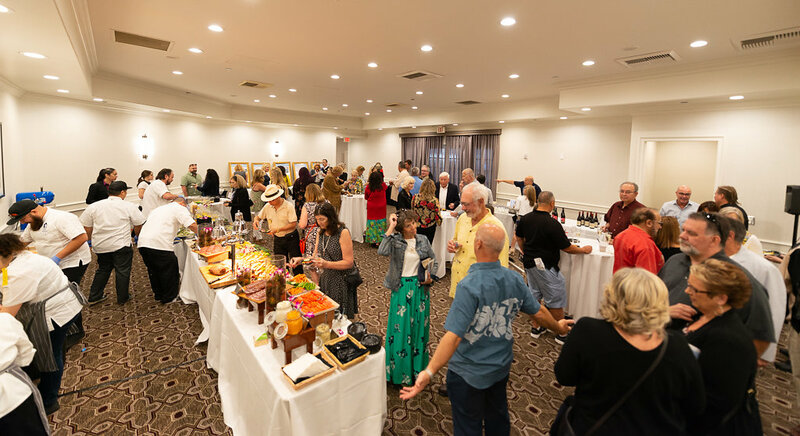 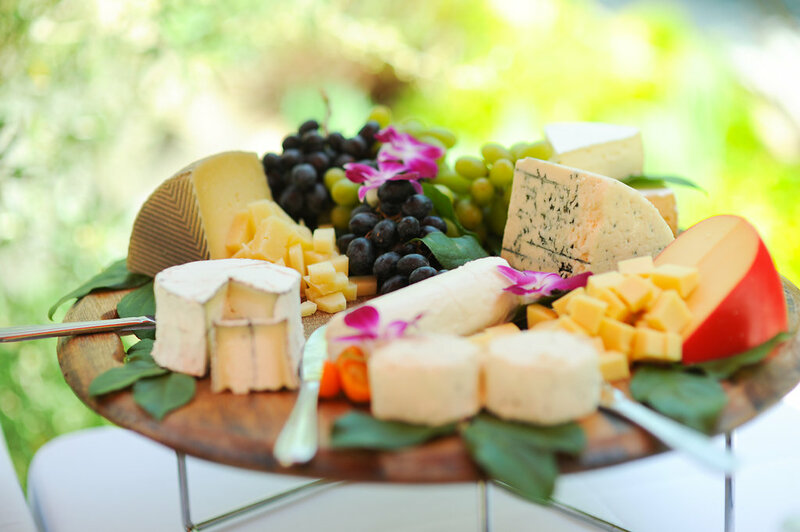 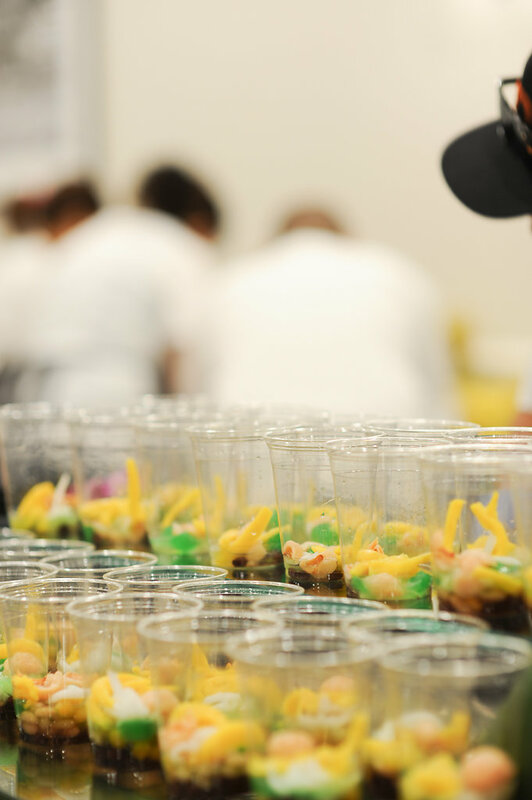 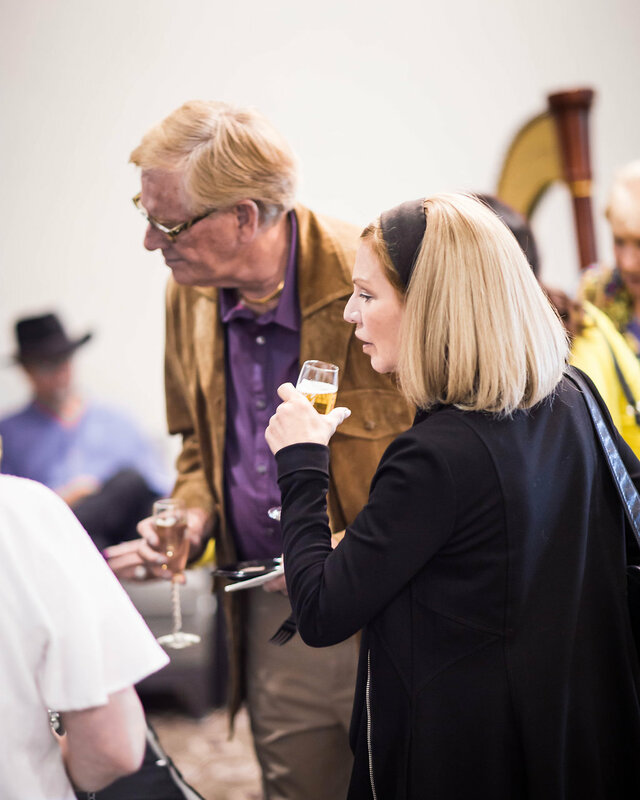 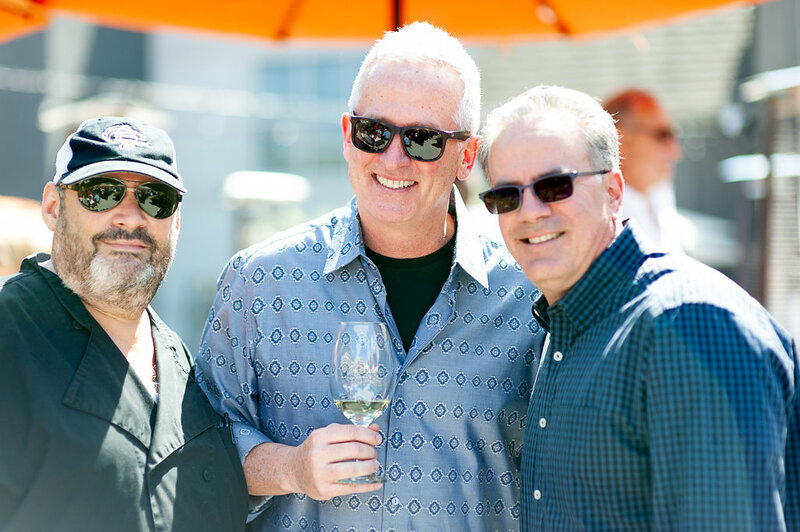 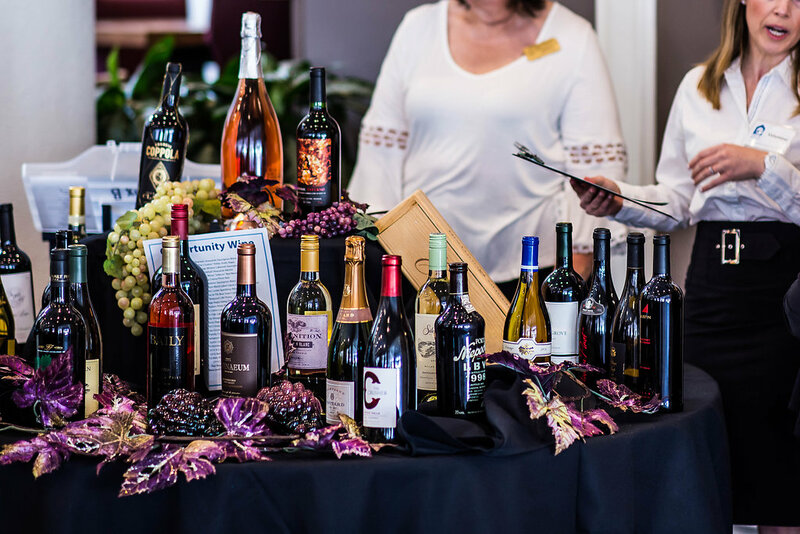 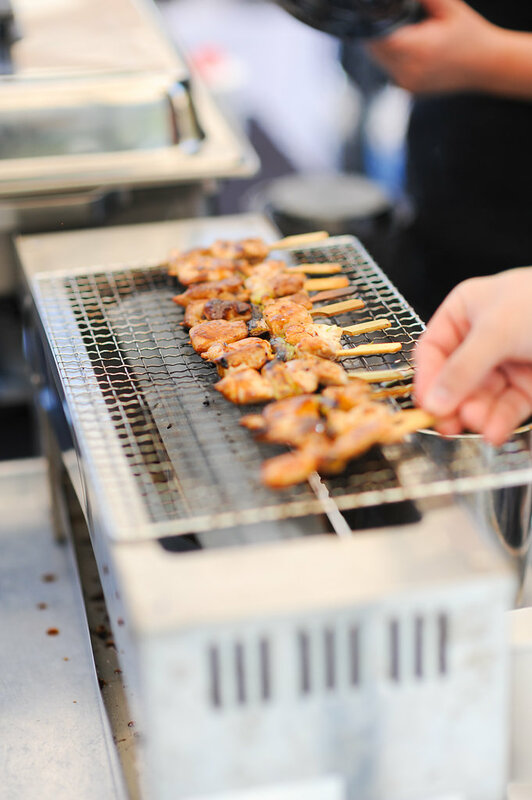 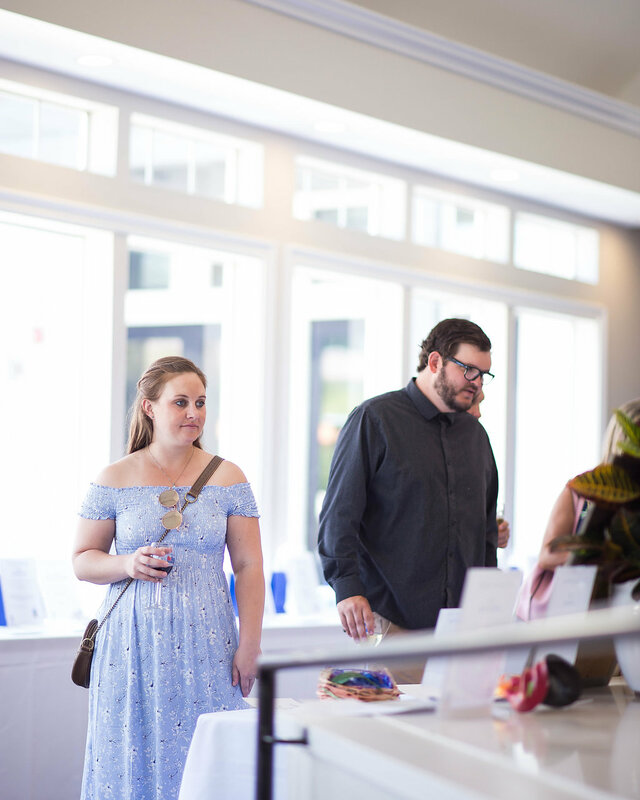 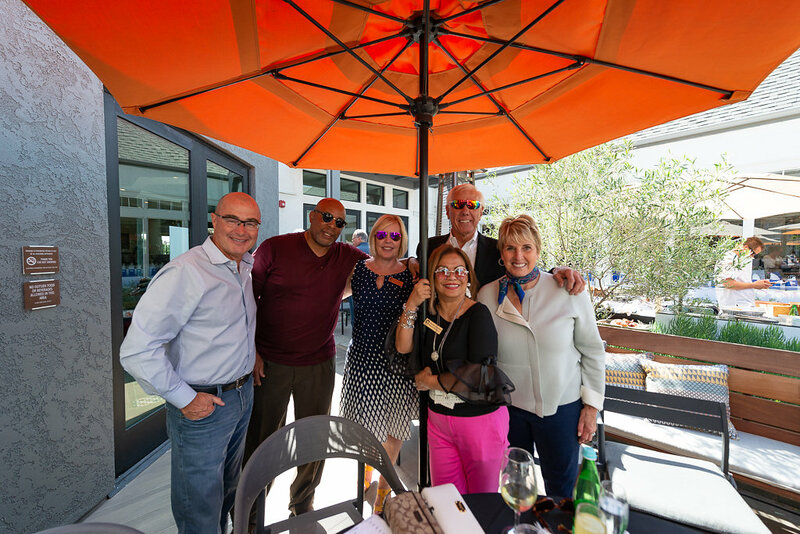 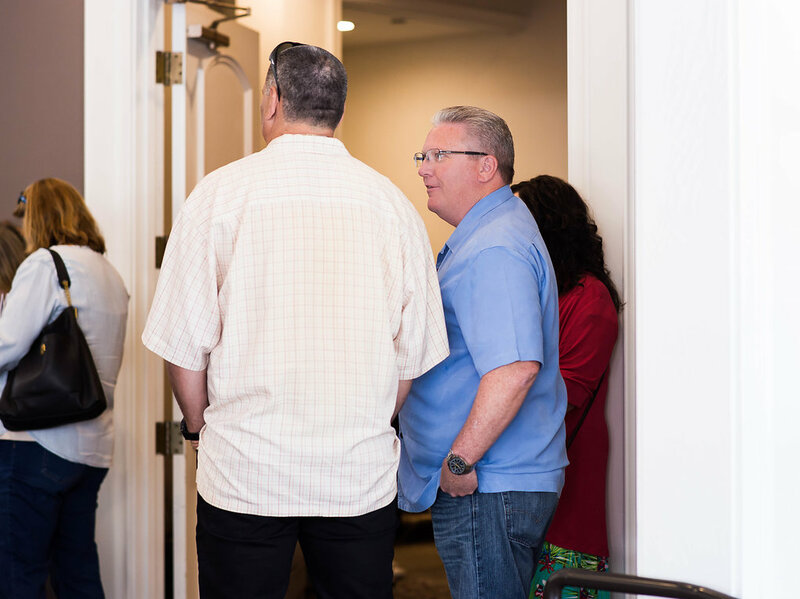 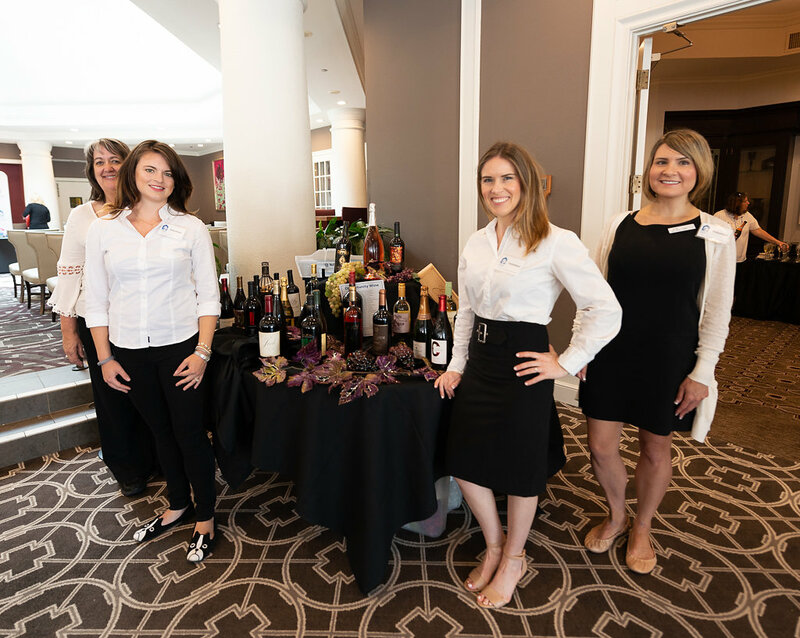 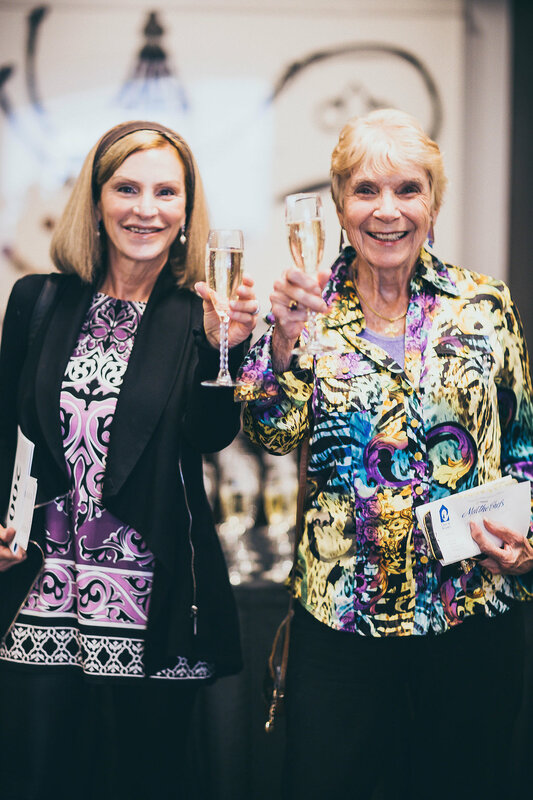 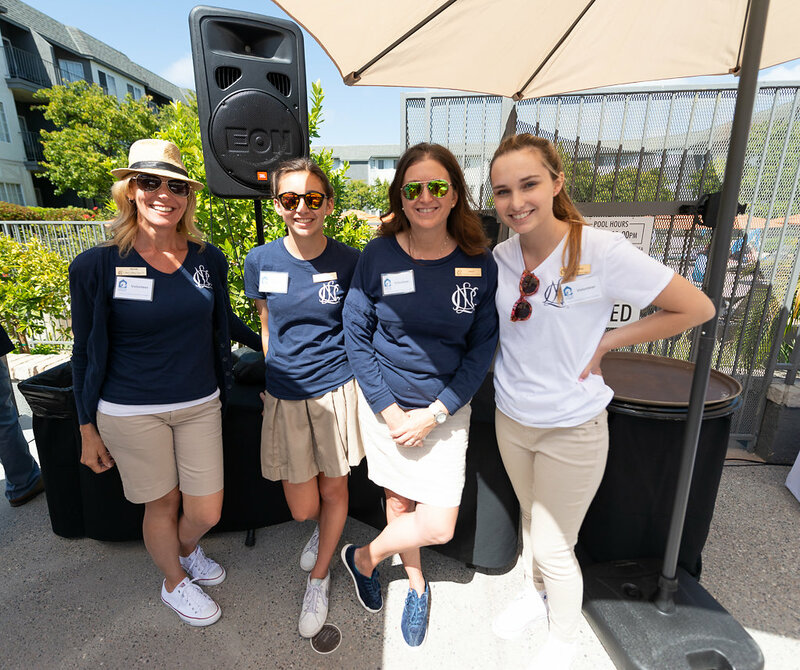 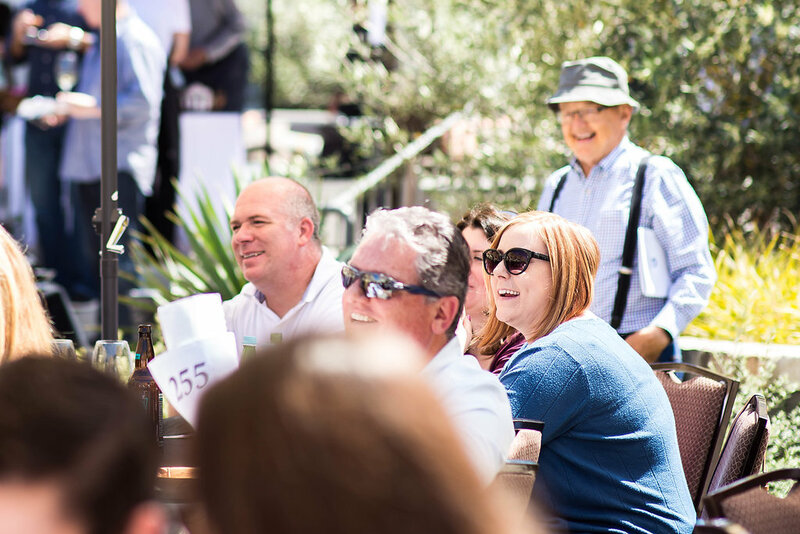 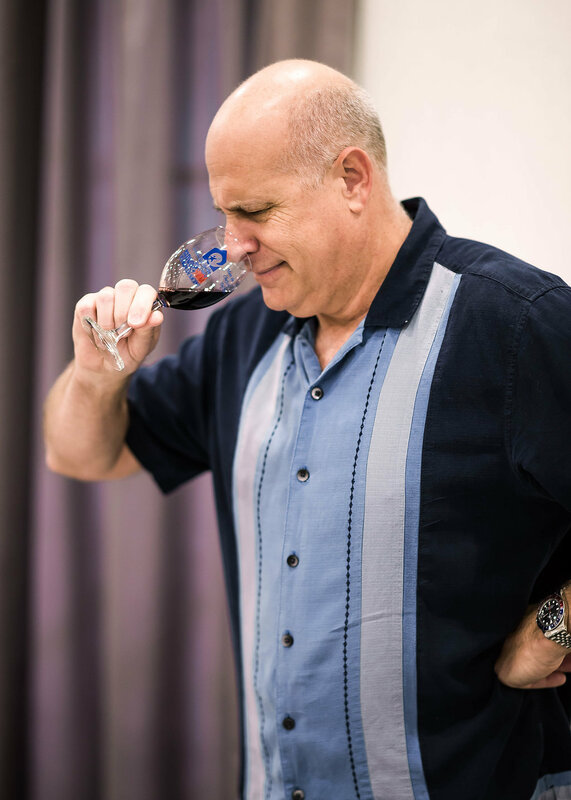 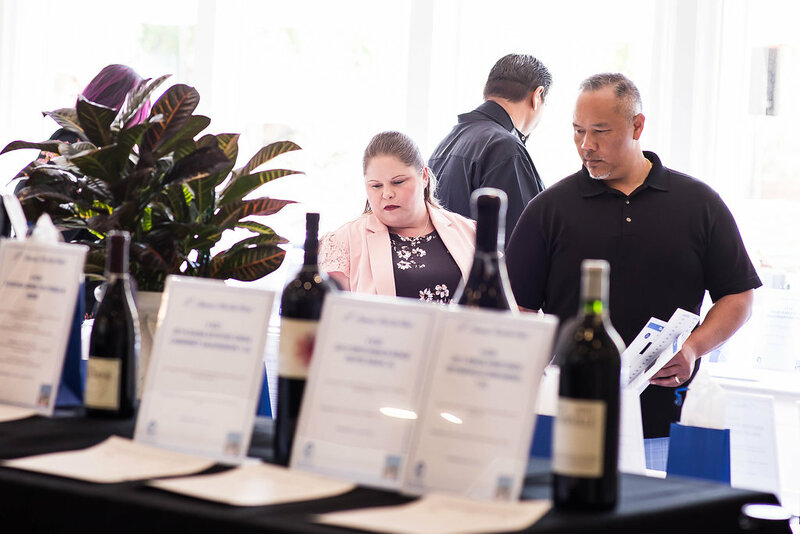 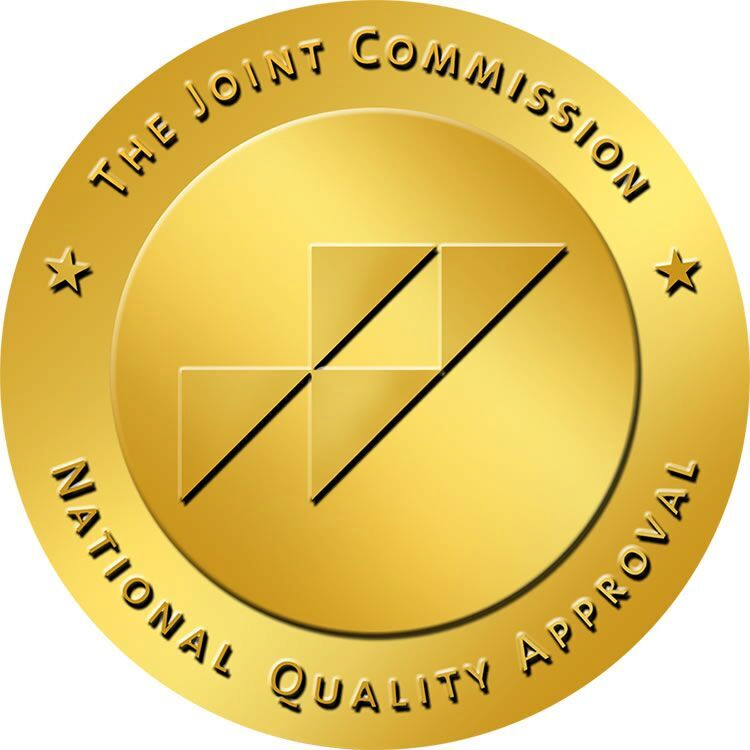 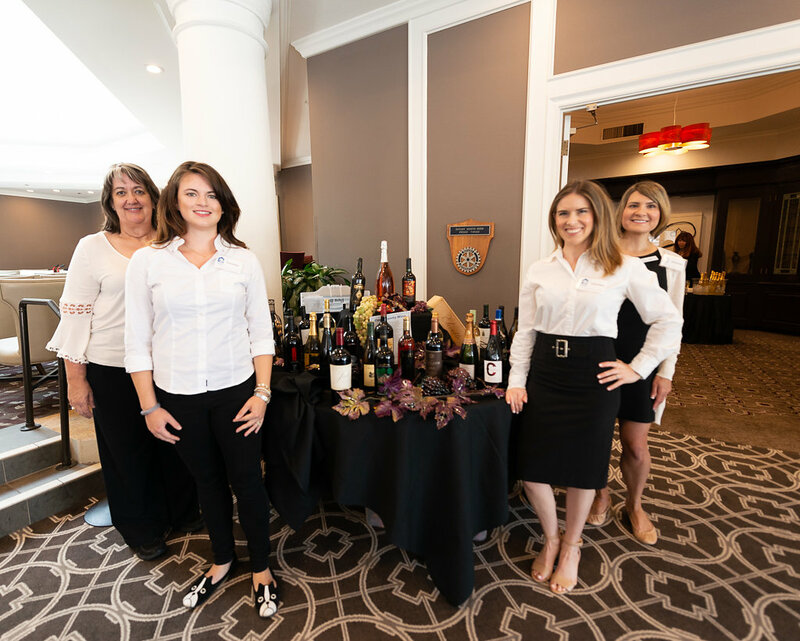 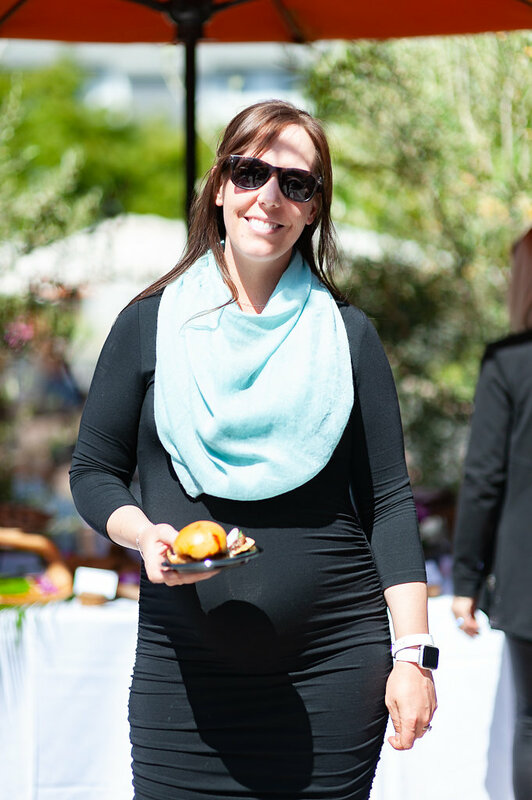 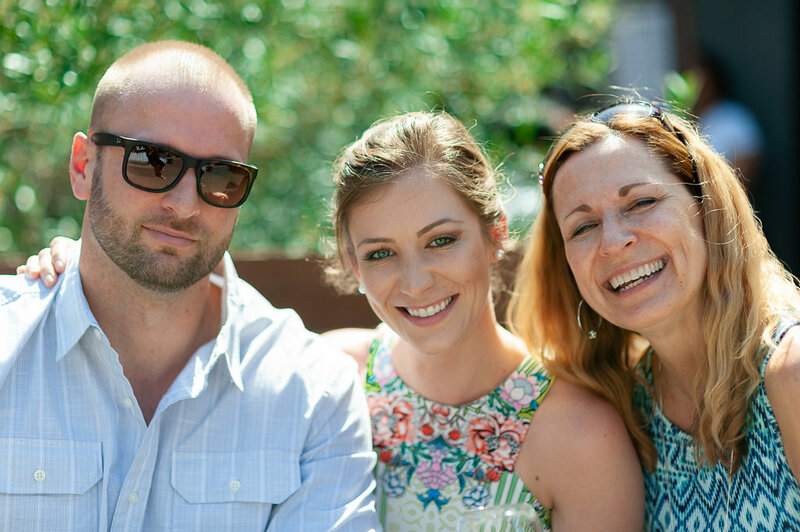 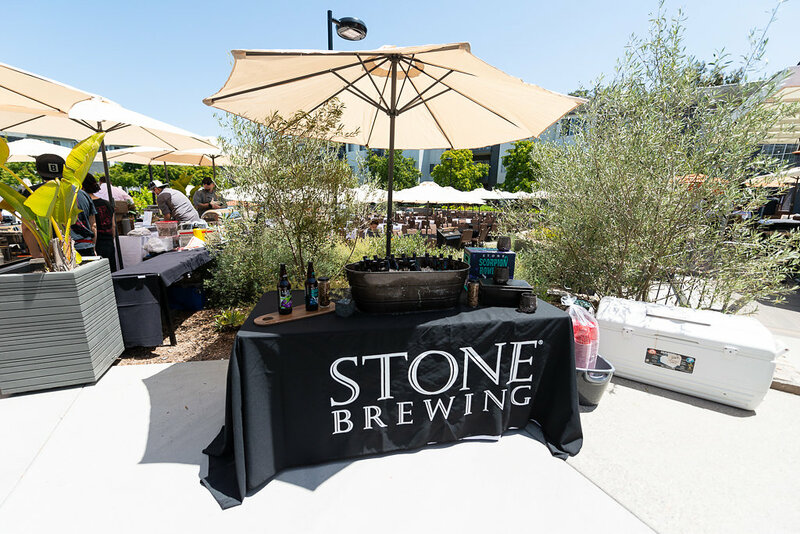 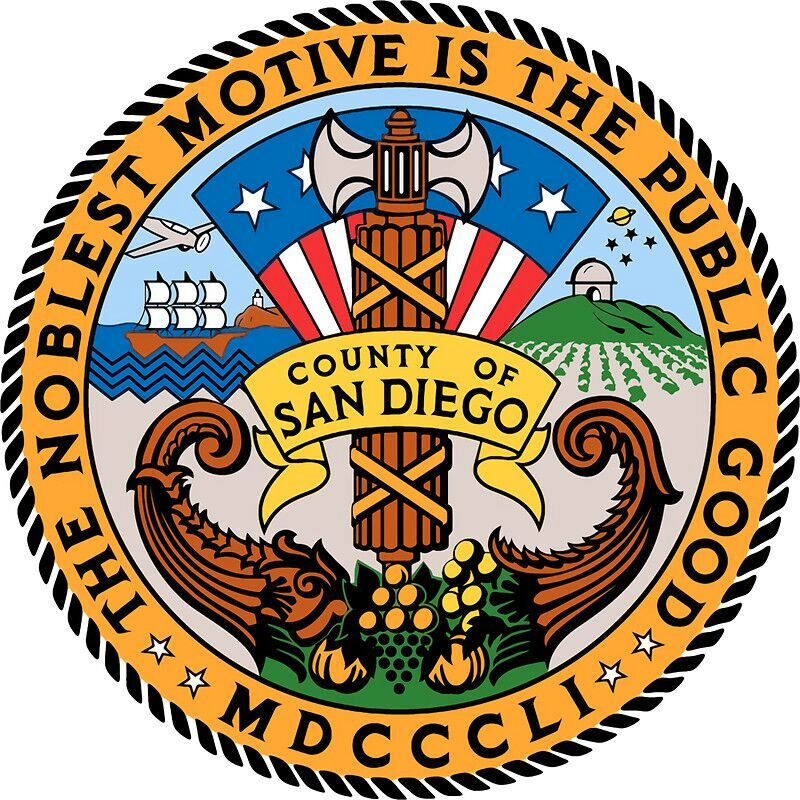 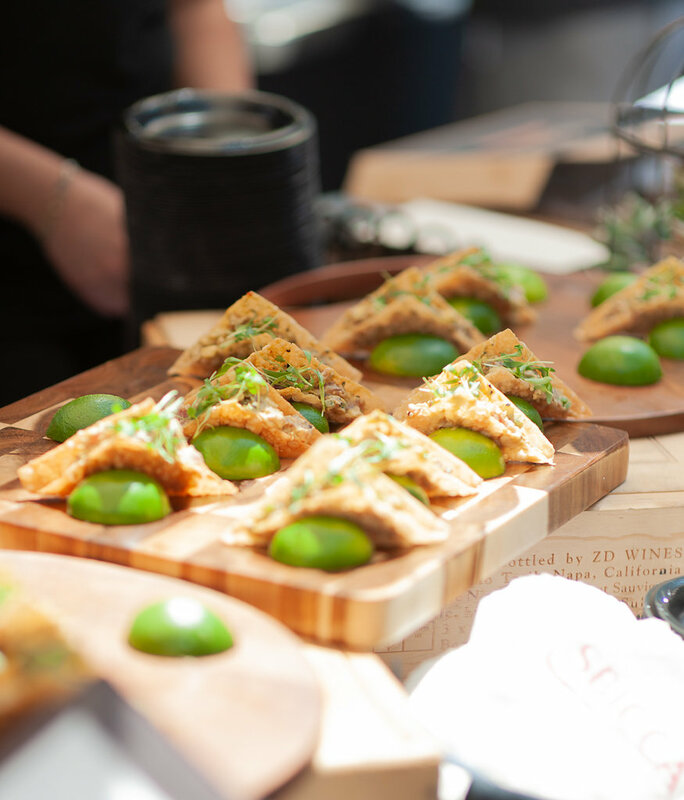 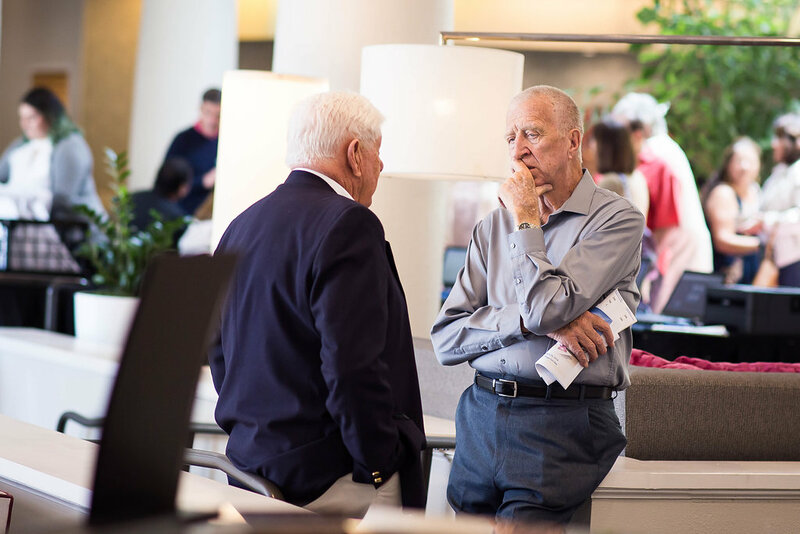 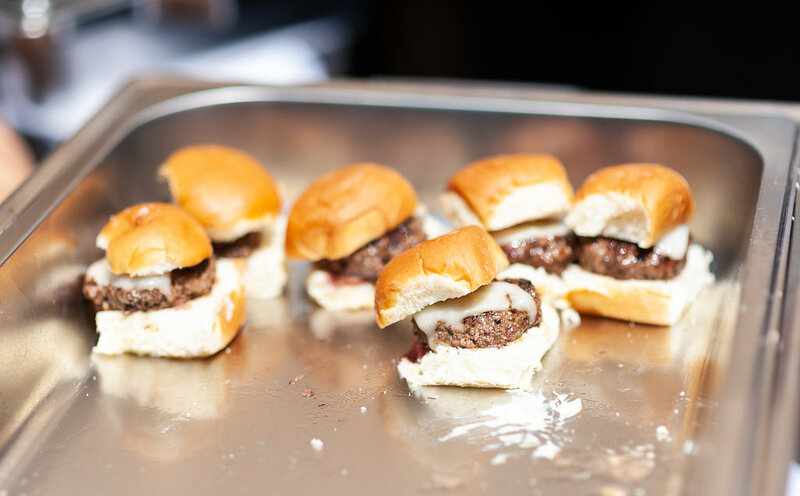 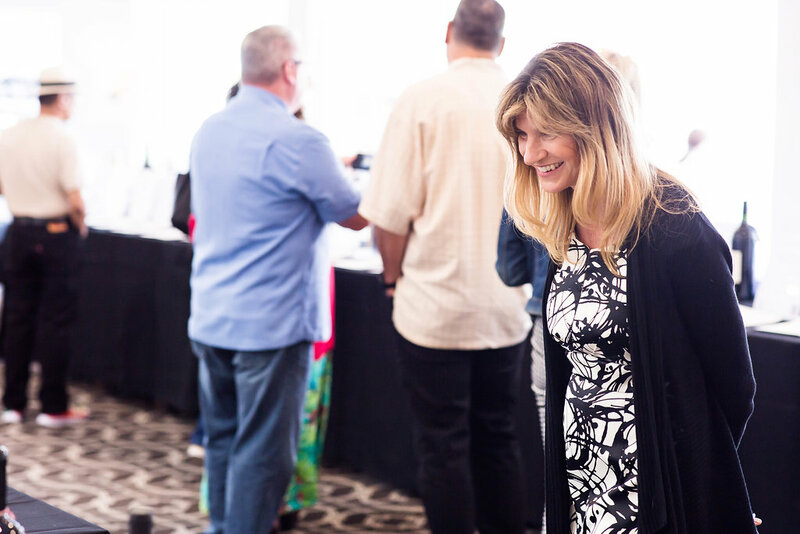 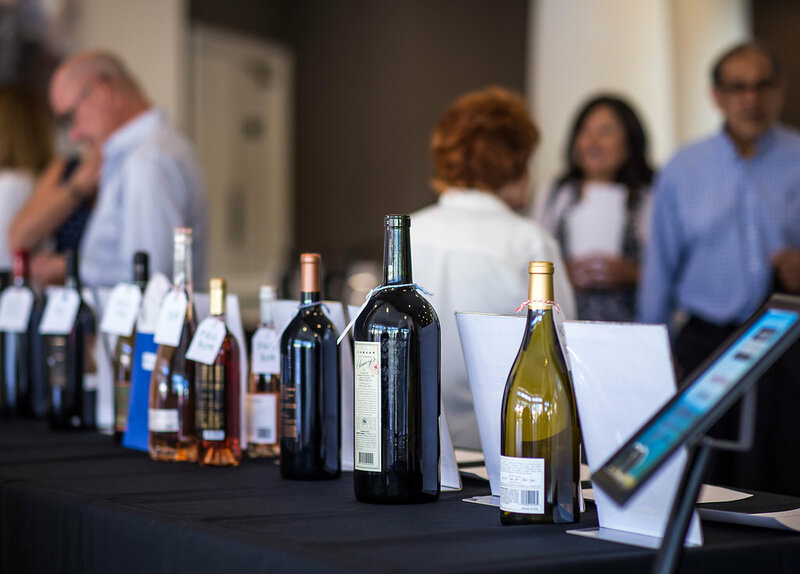 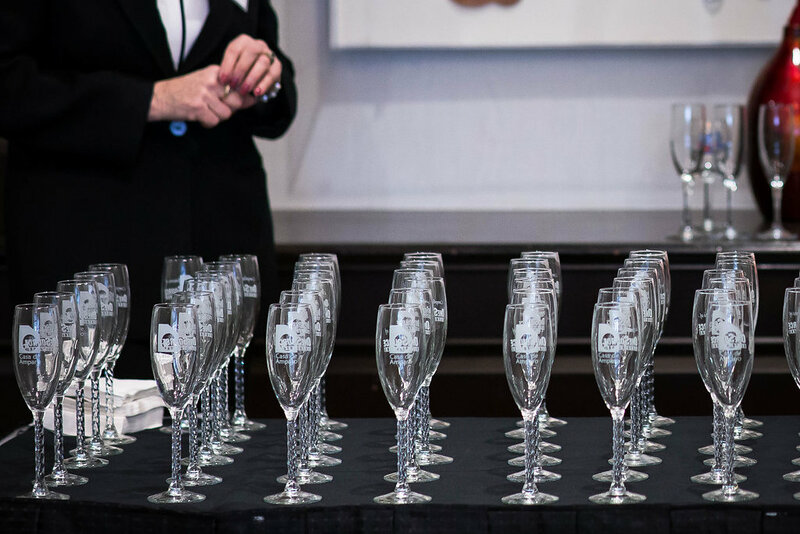 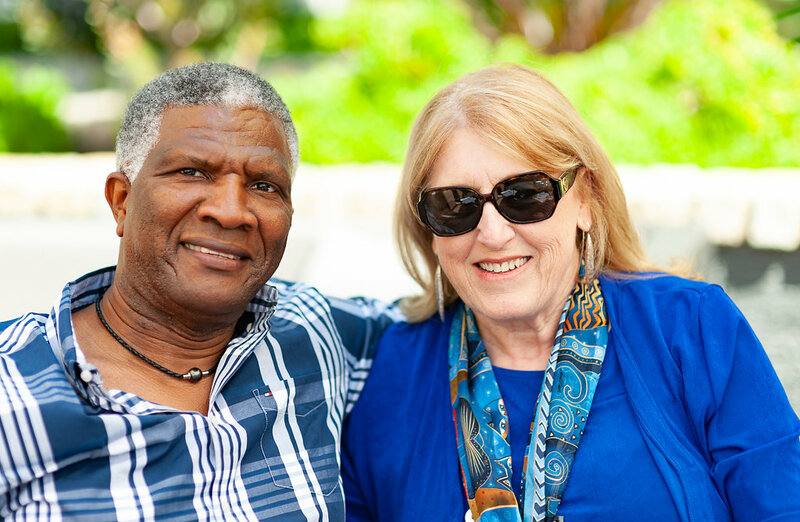 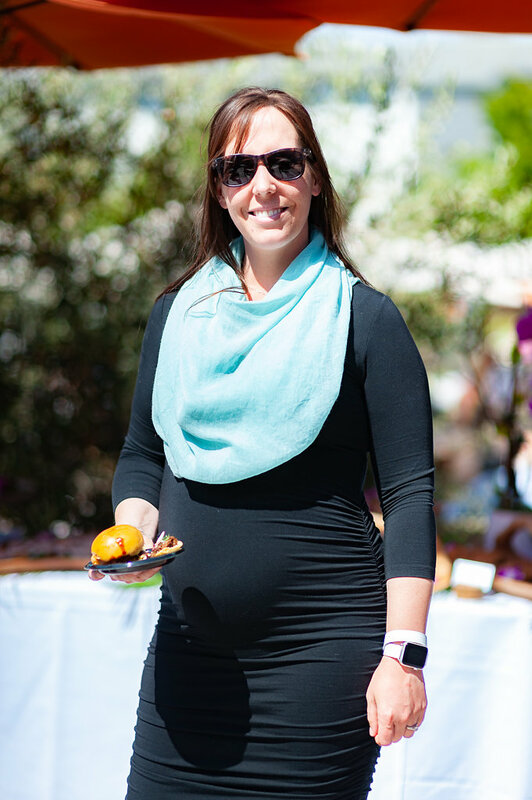 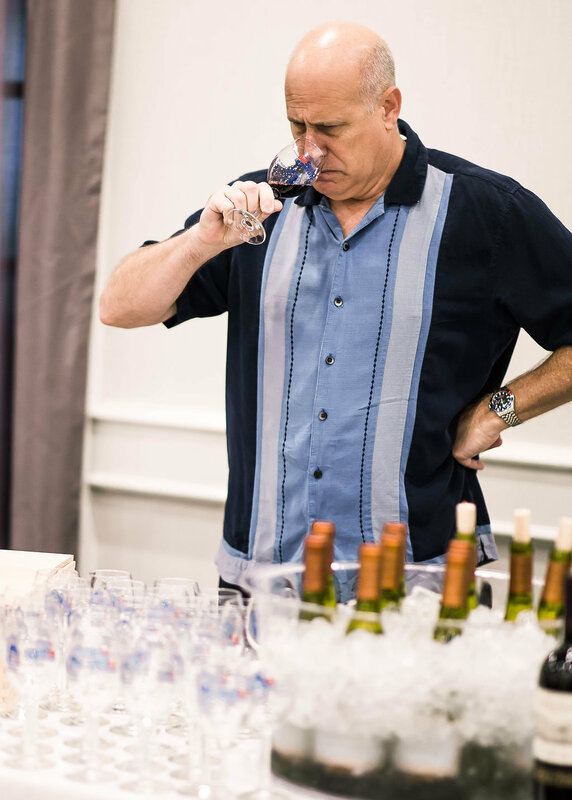 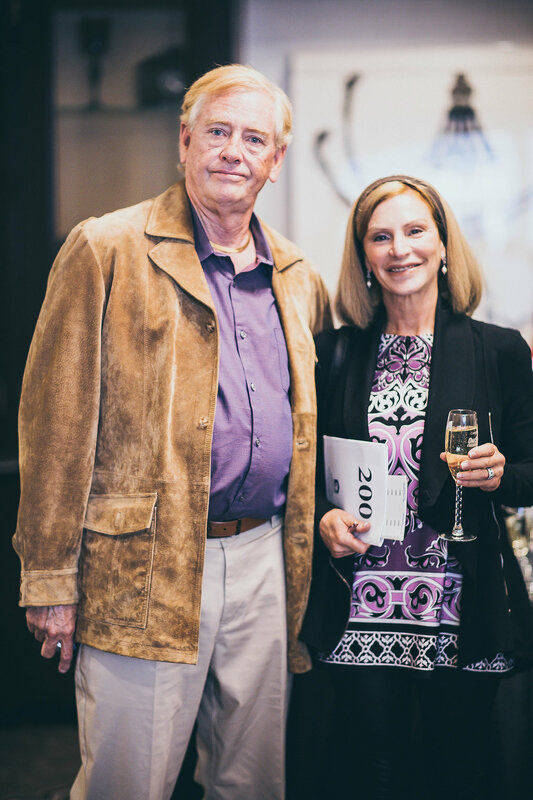 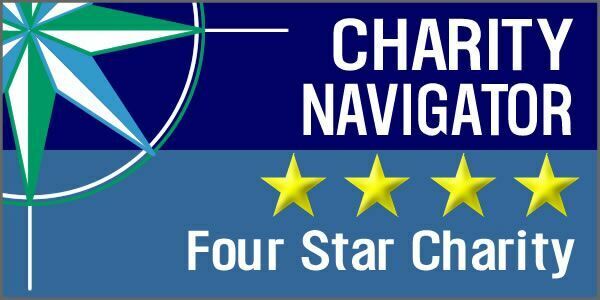 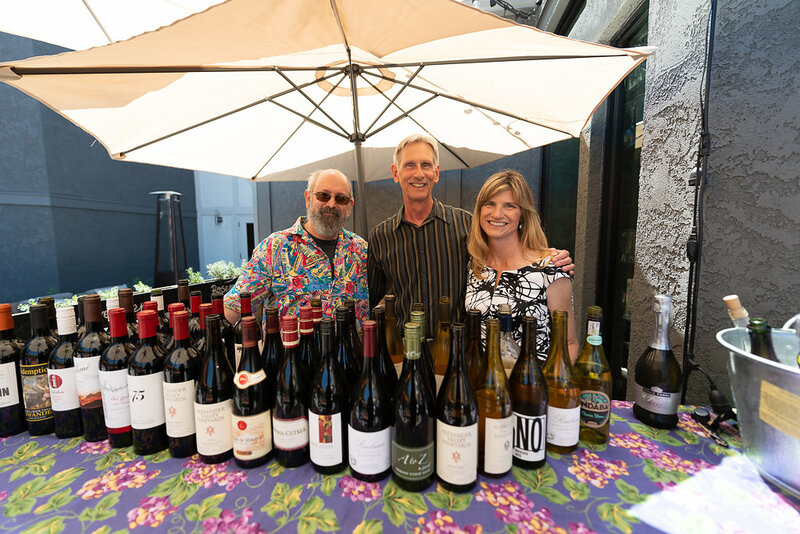 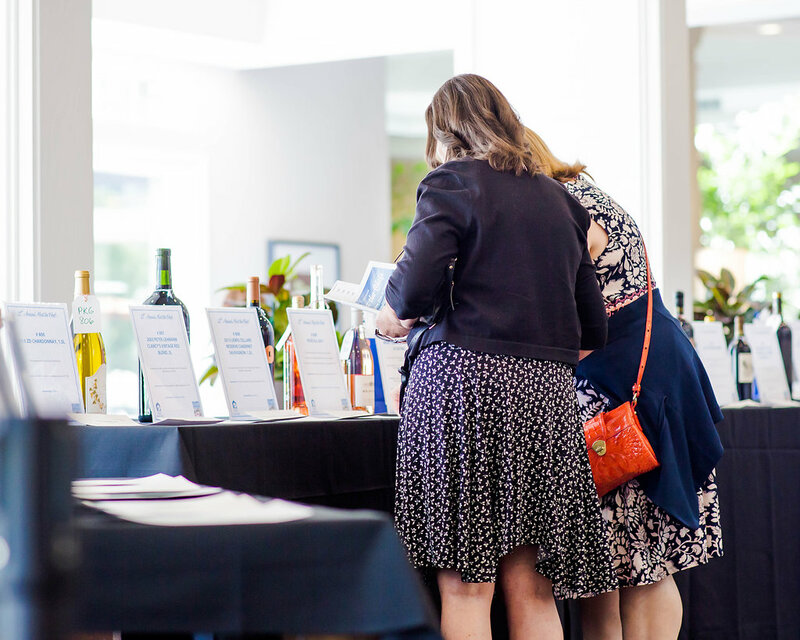 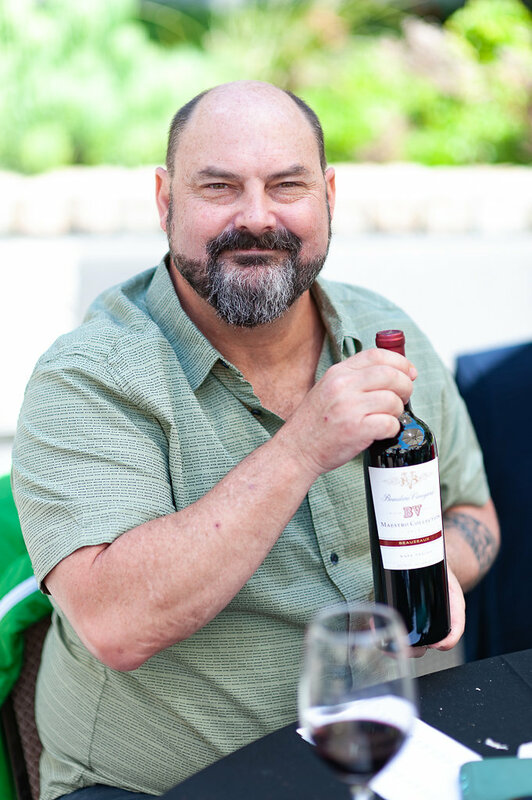 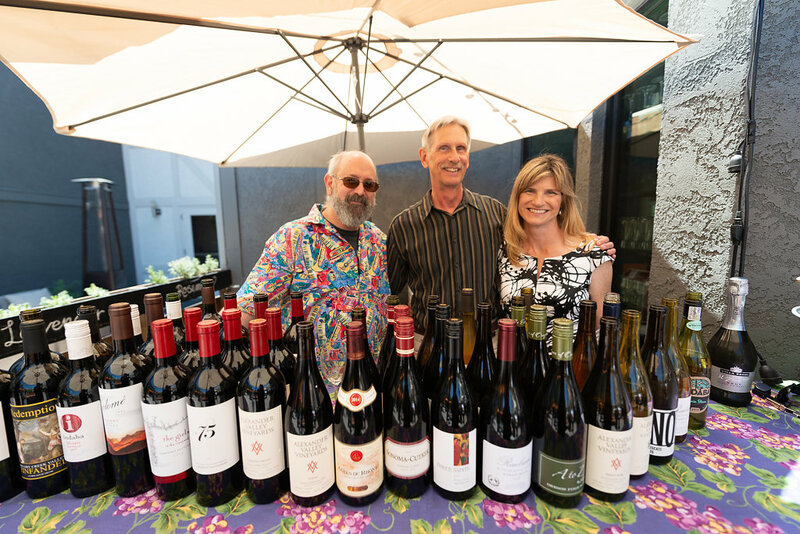 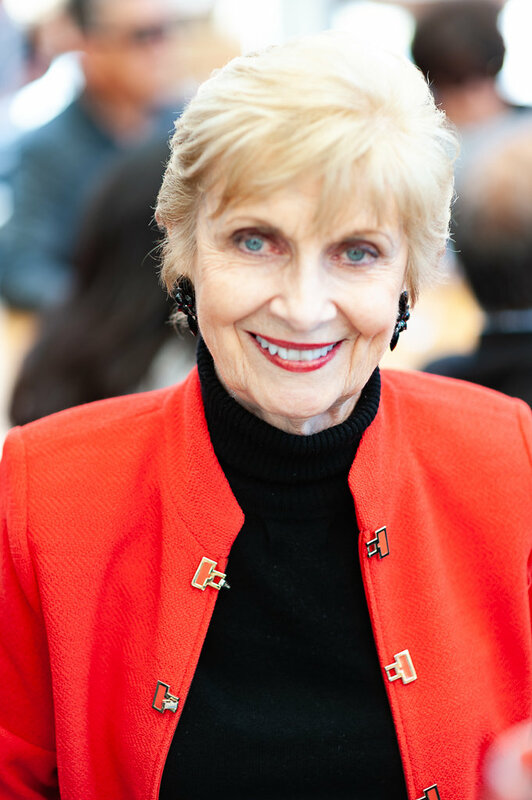 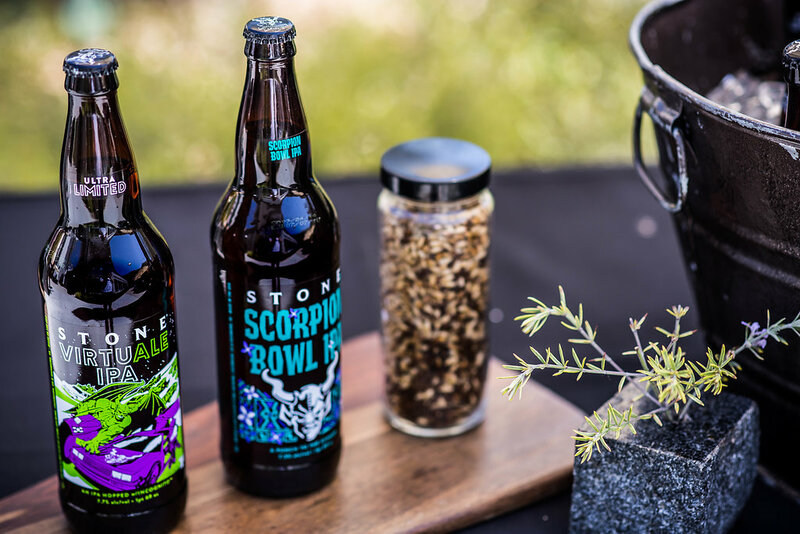 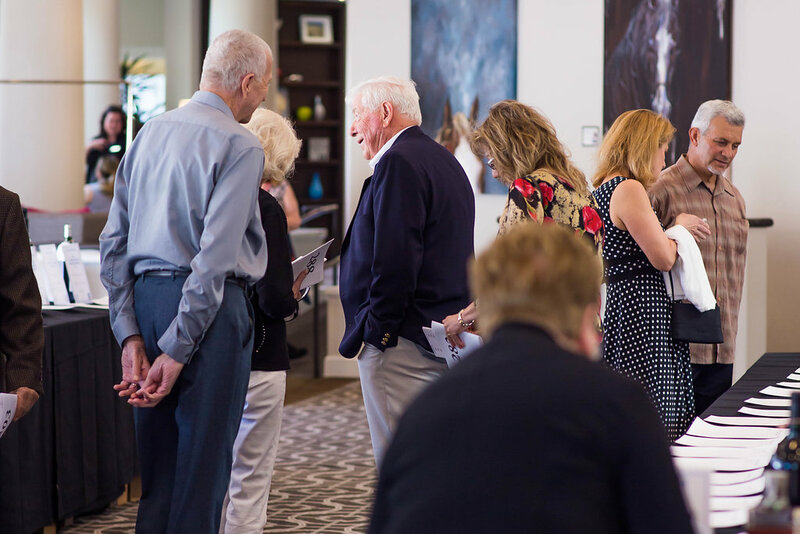 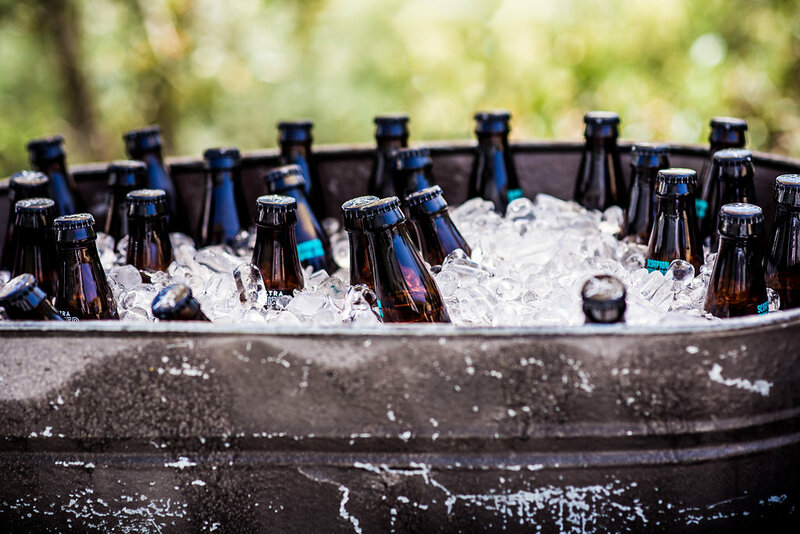 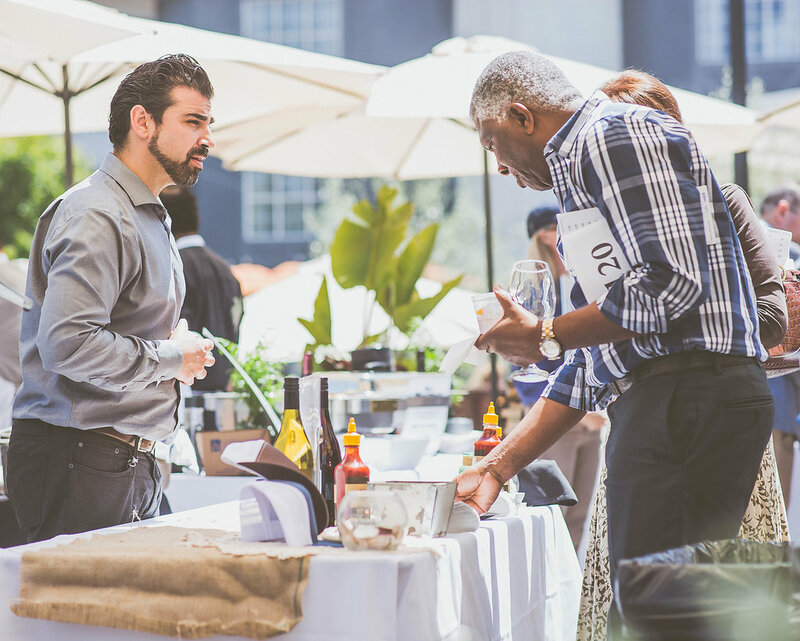 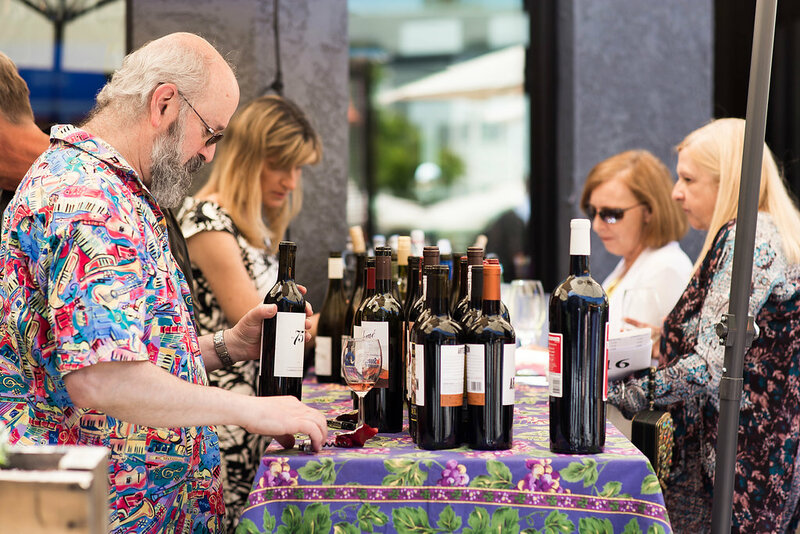 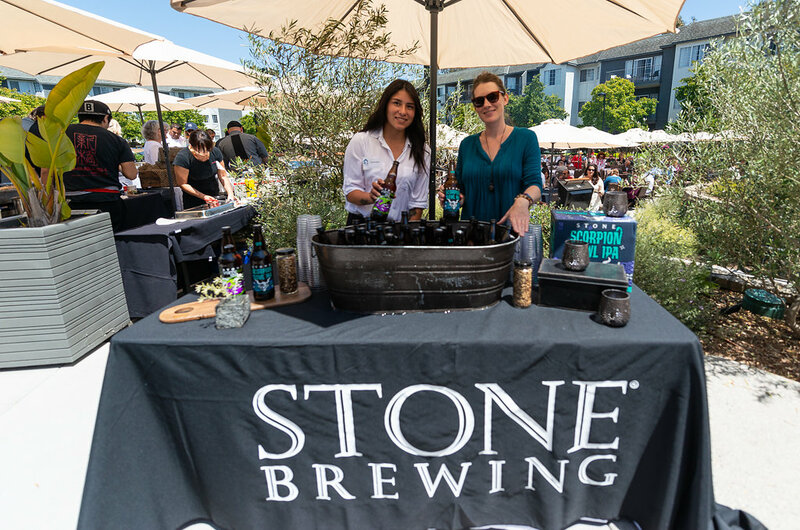 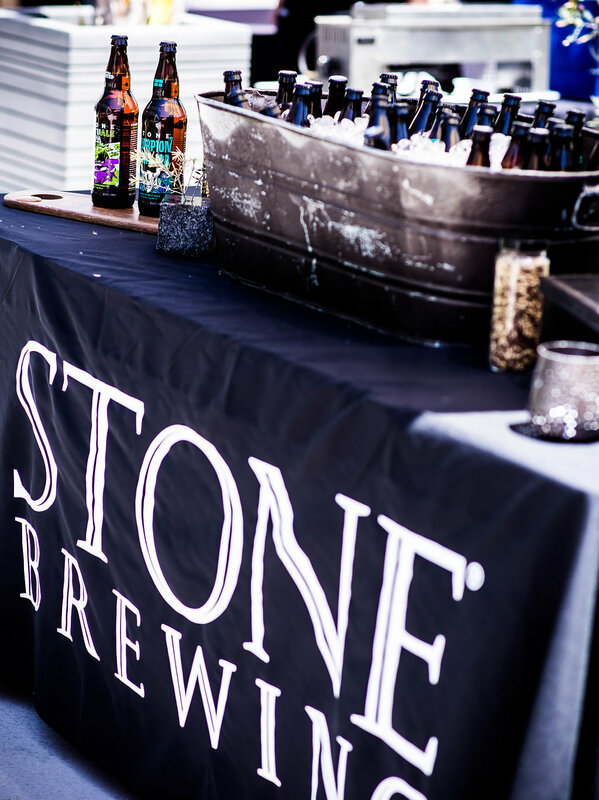 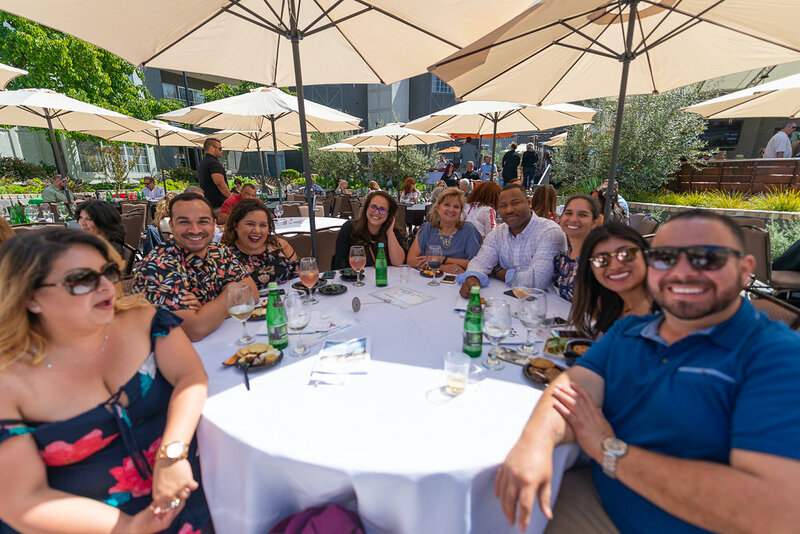 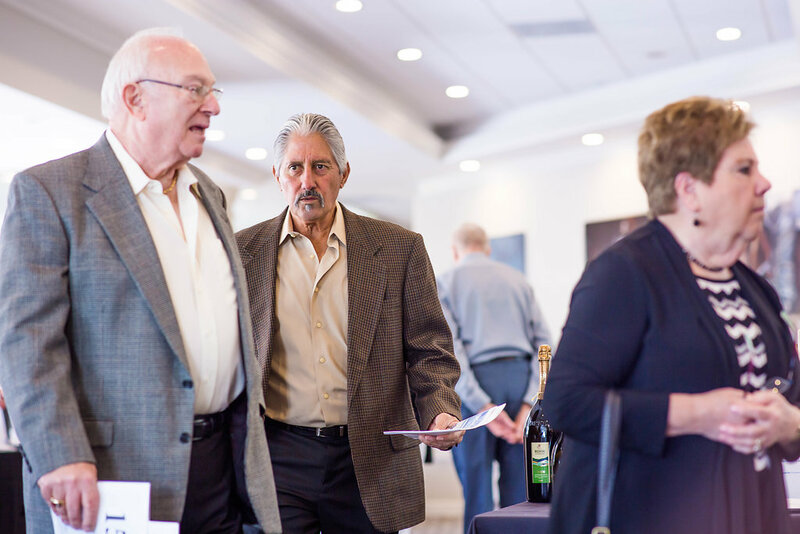 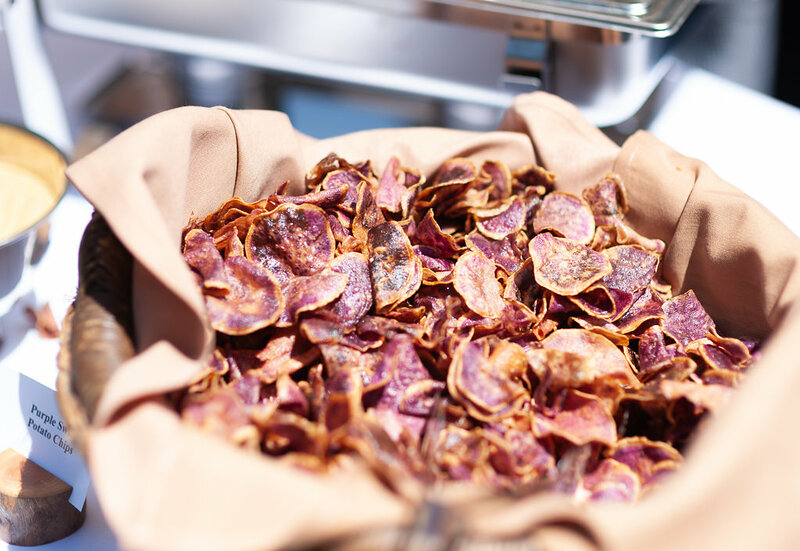 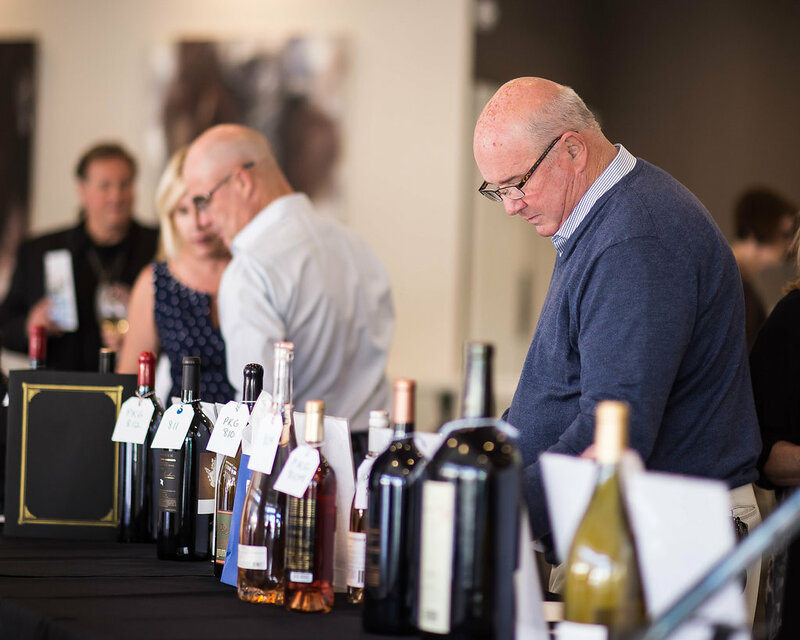 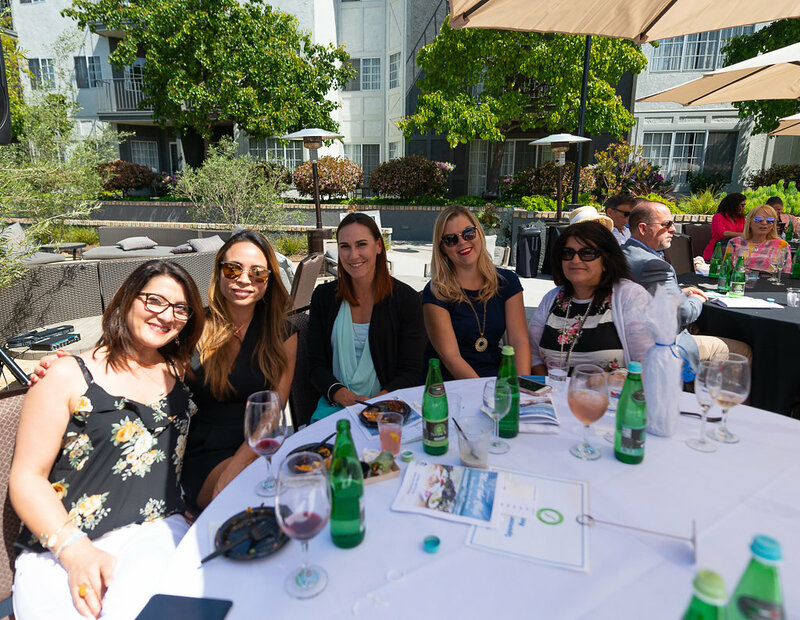 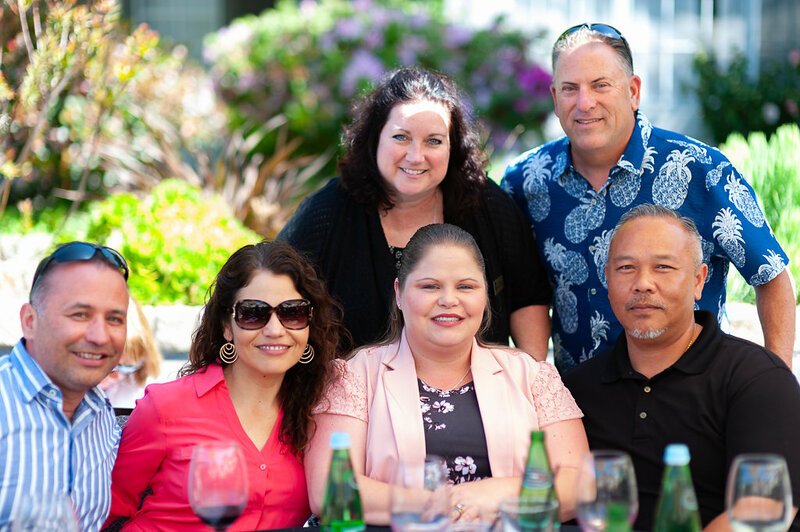 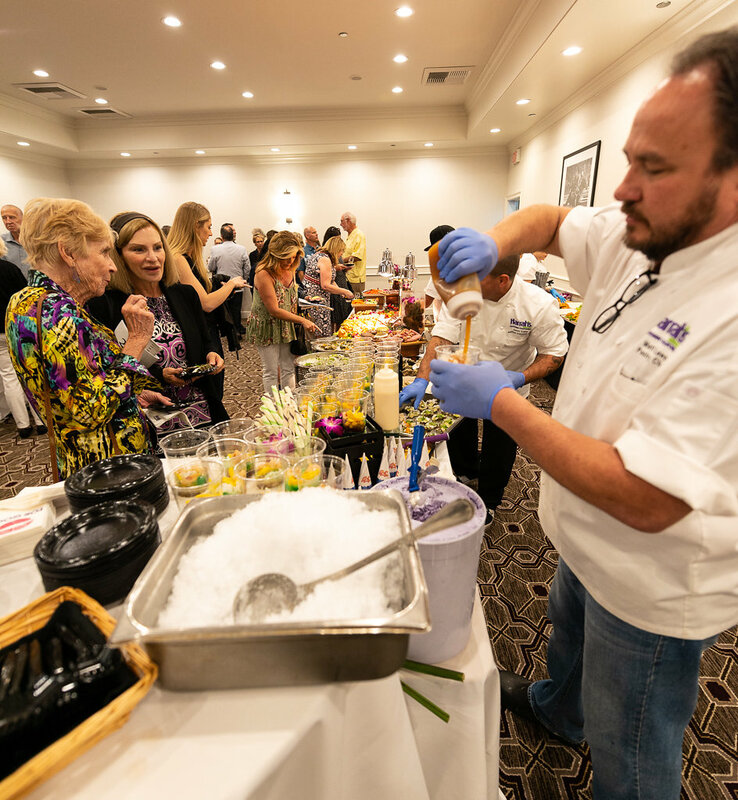 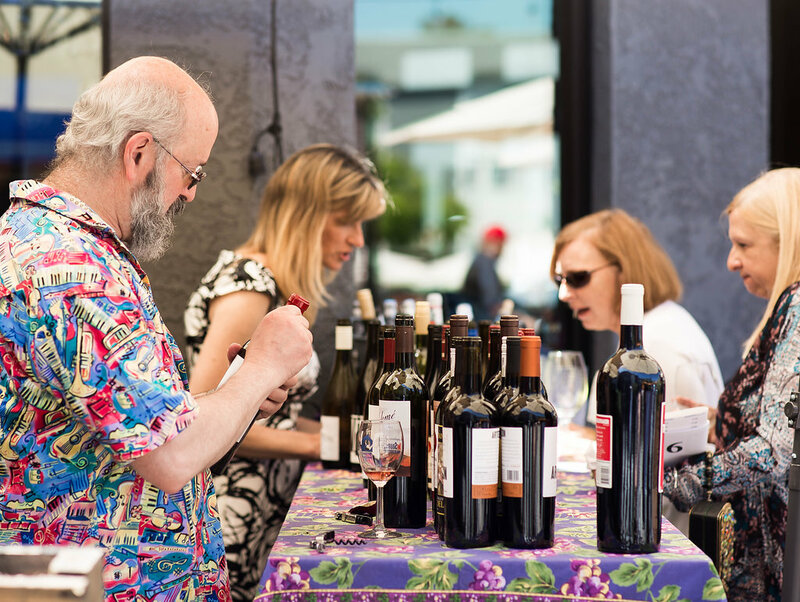 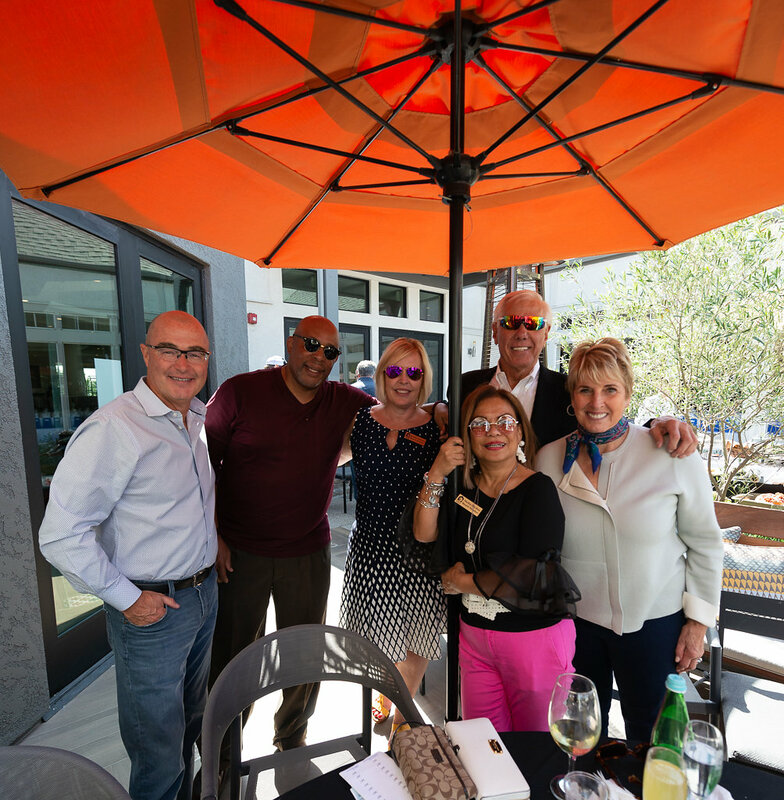 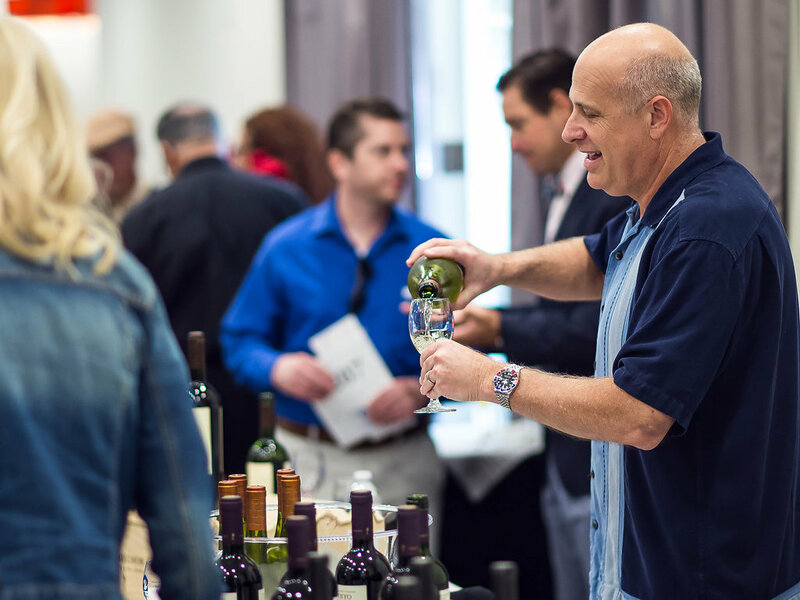 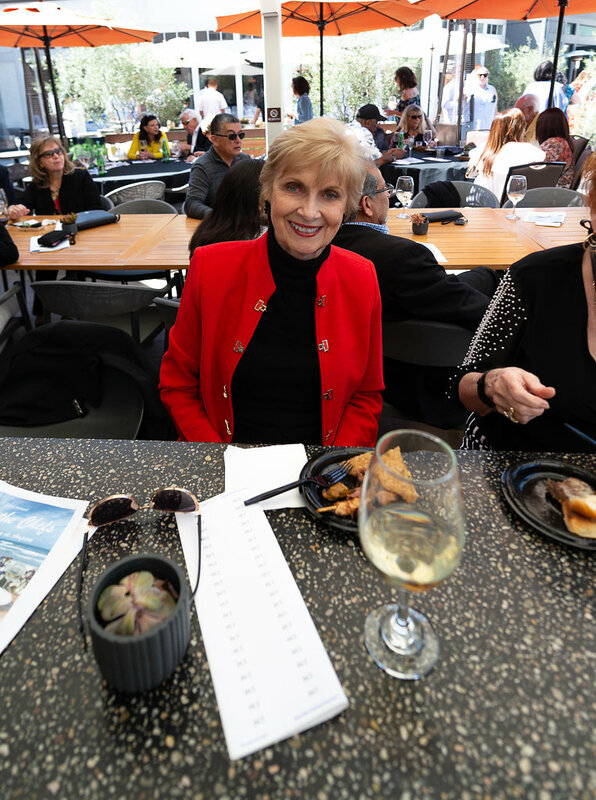 April 14, 2019, 12:30 P.M. - 4:00 P.M.
Love good food and wine? 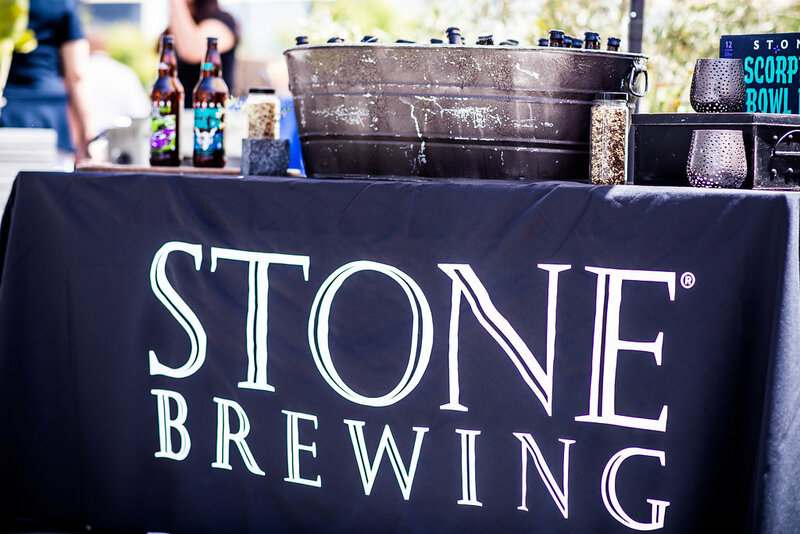 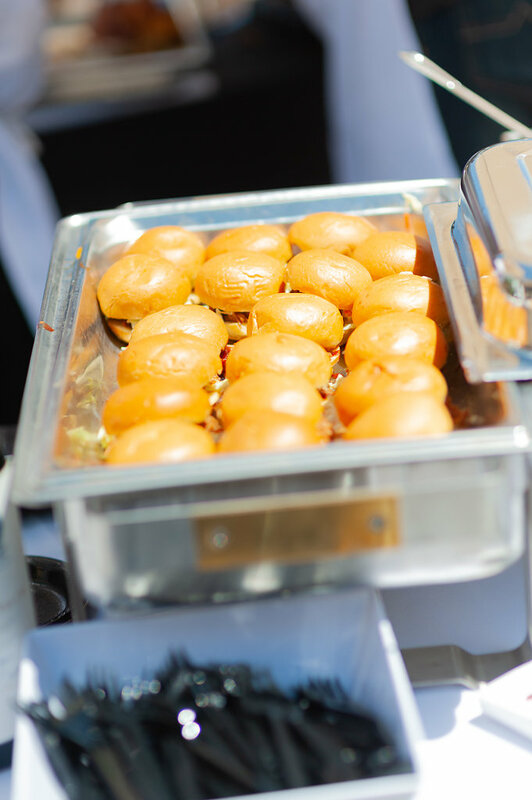 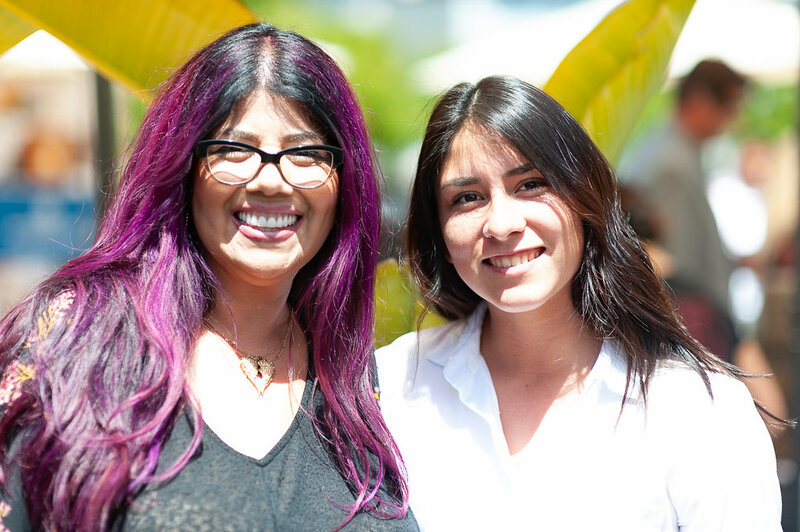 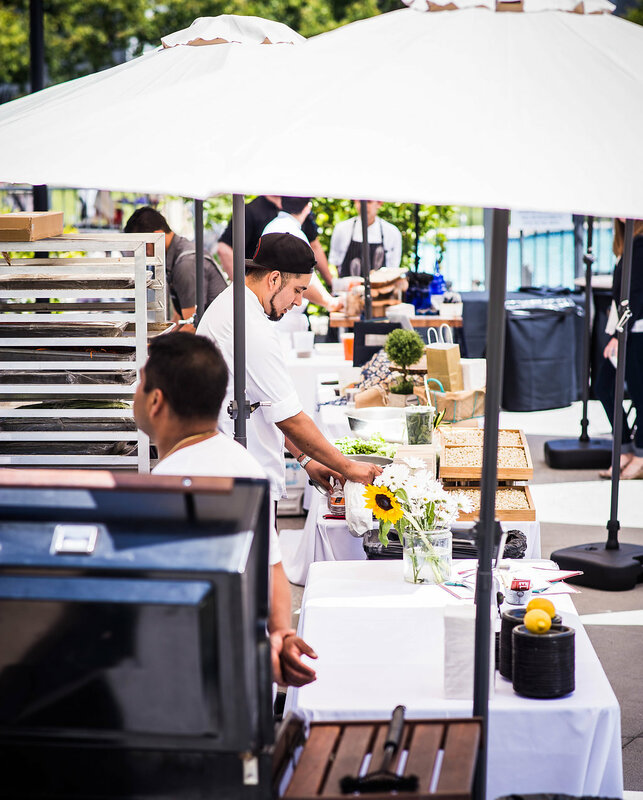 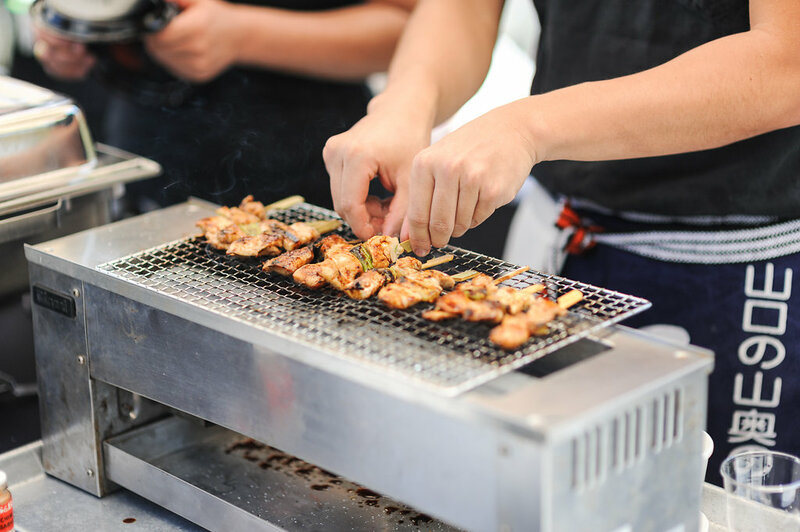 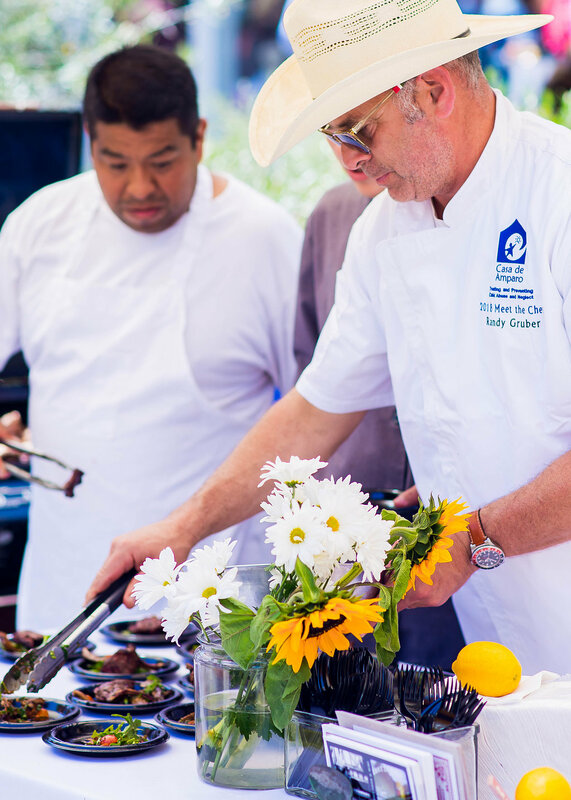 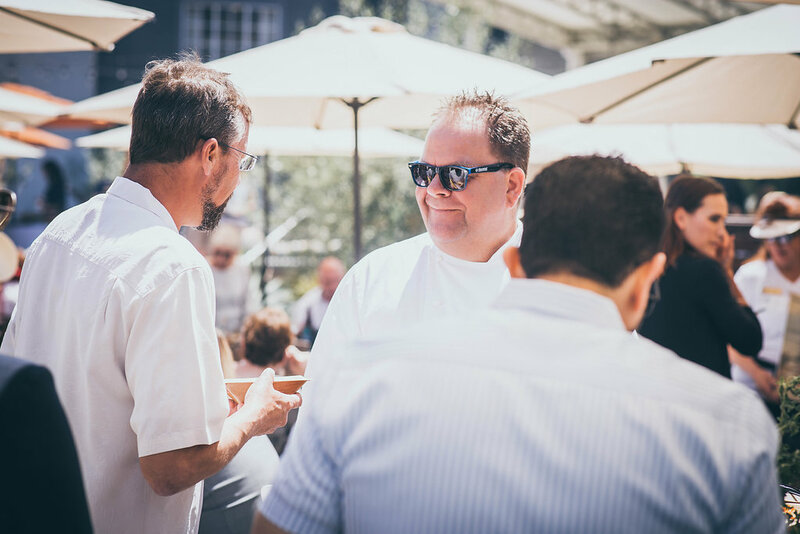 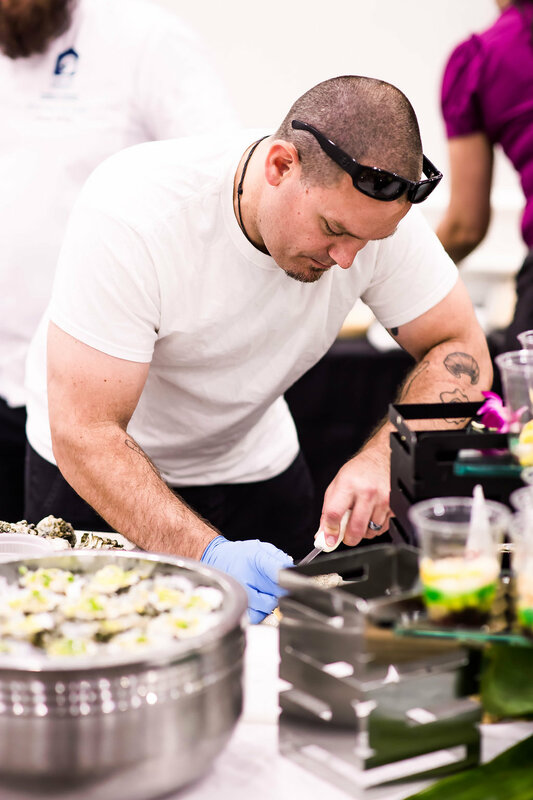 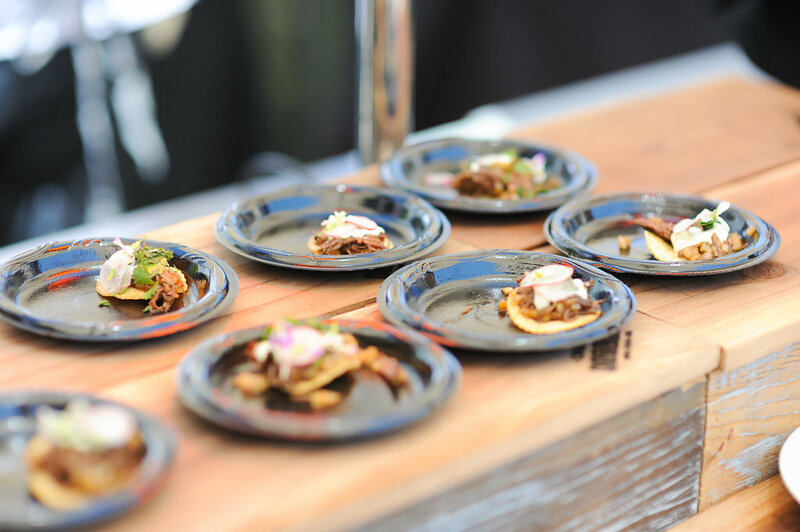 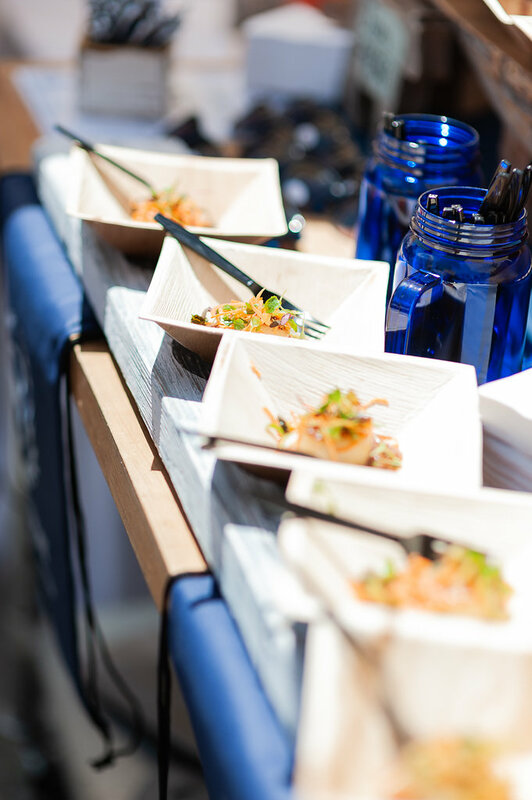 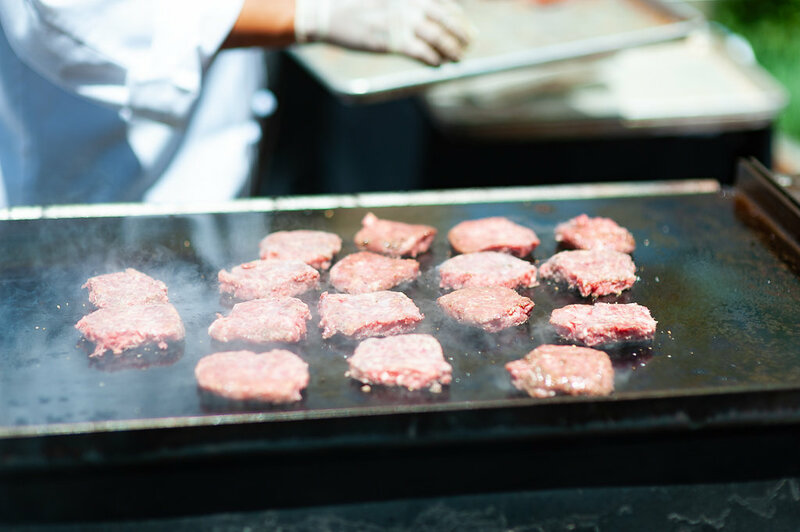 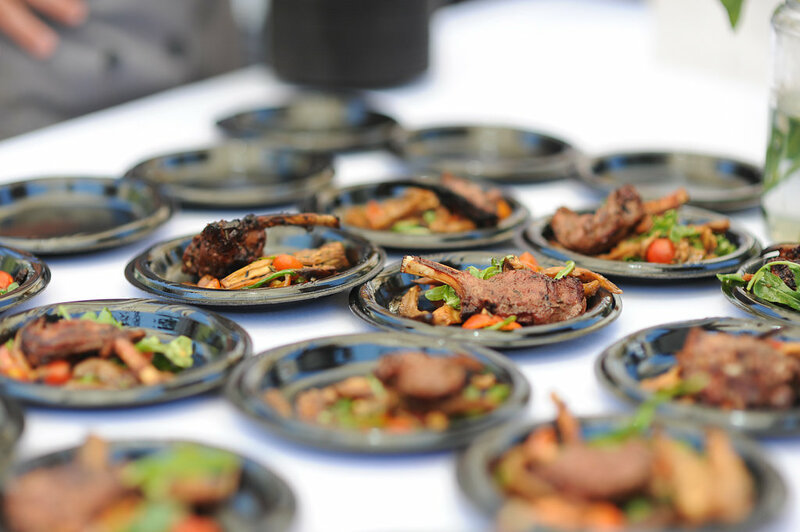 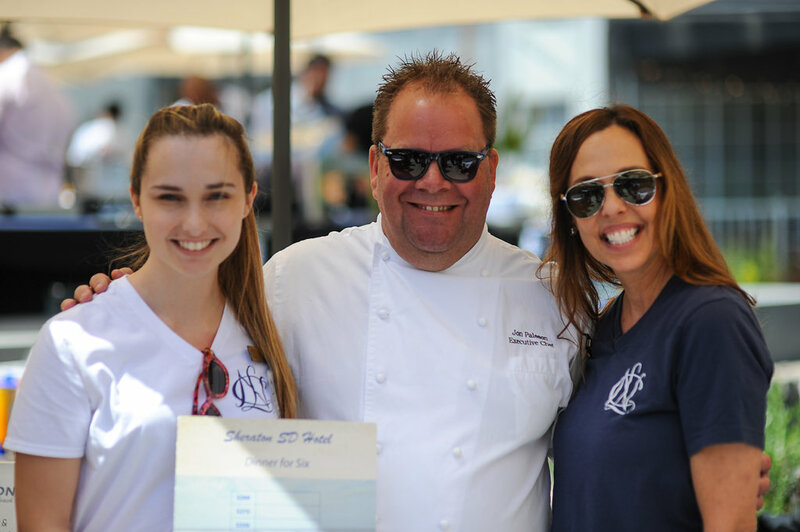 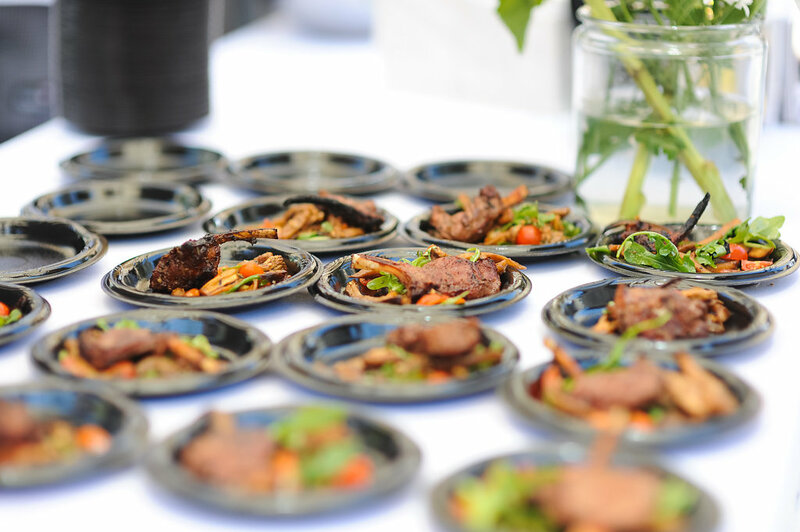 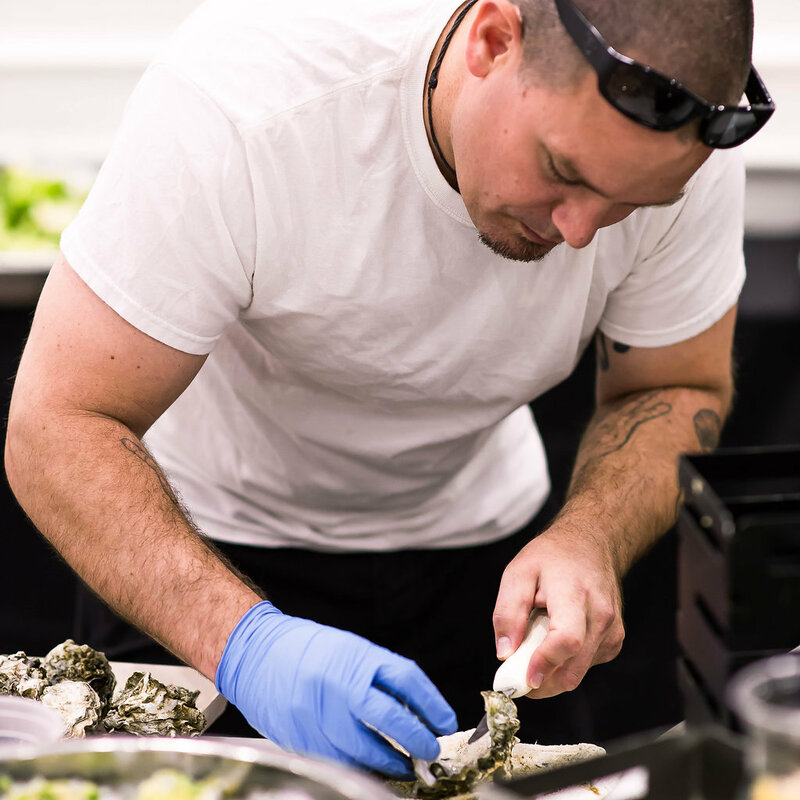 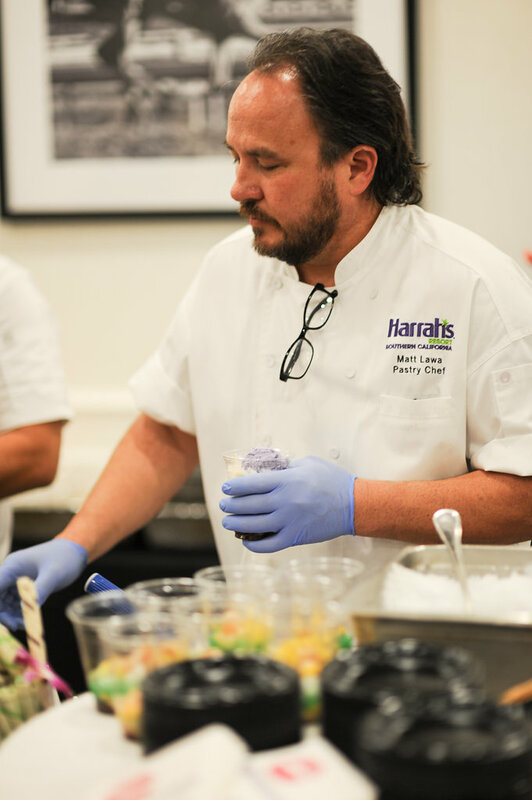 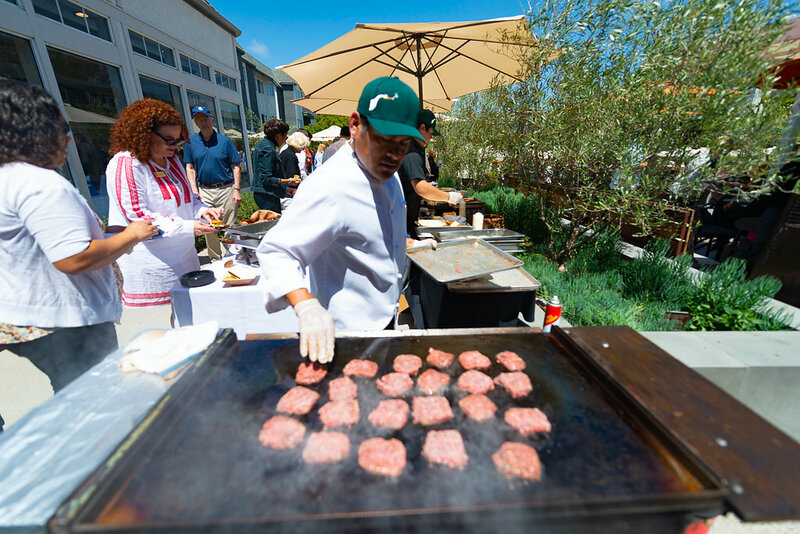 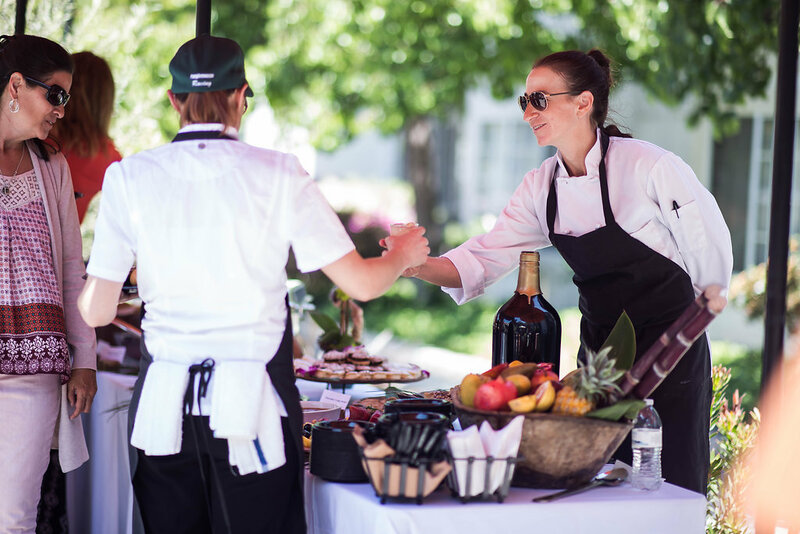 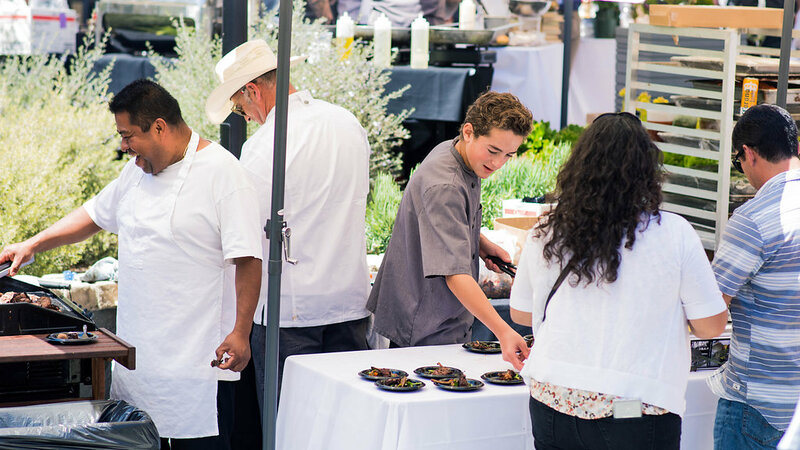 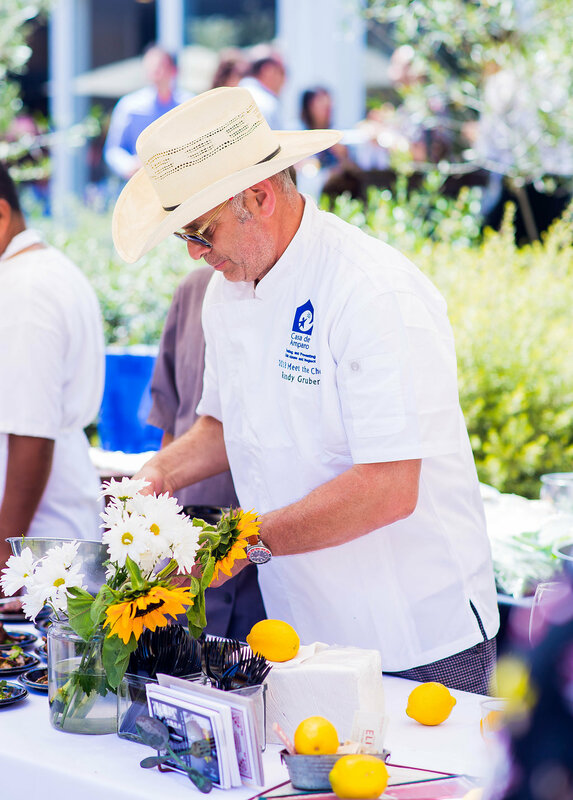 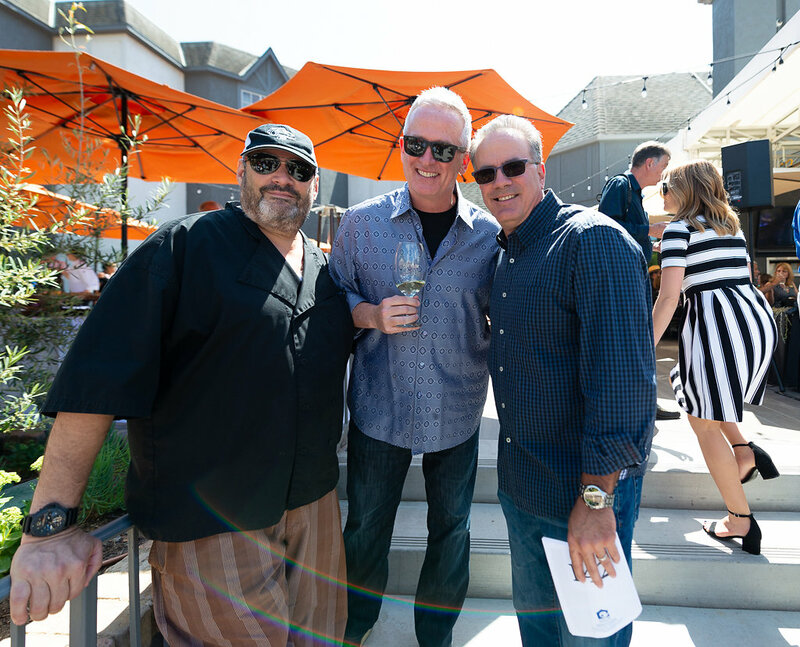 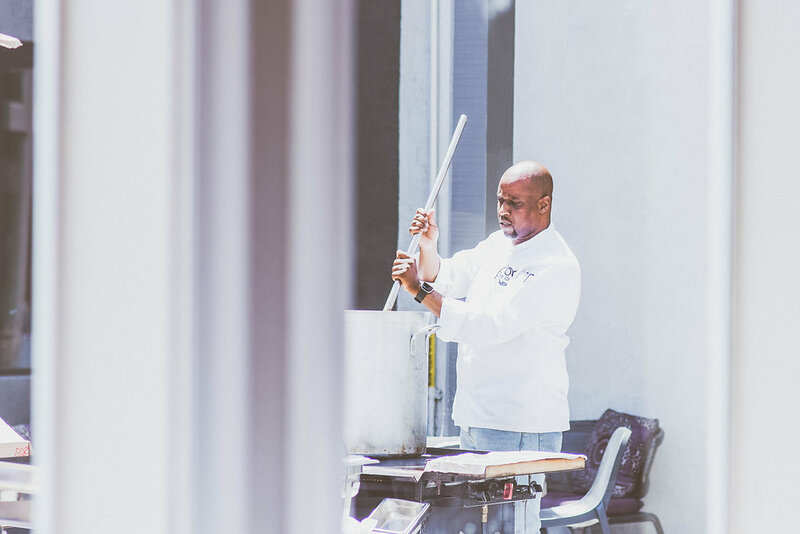 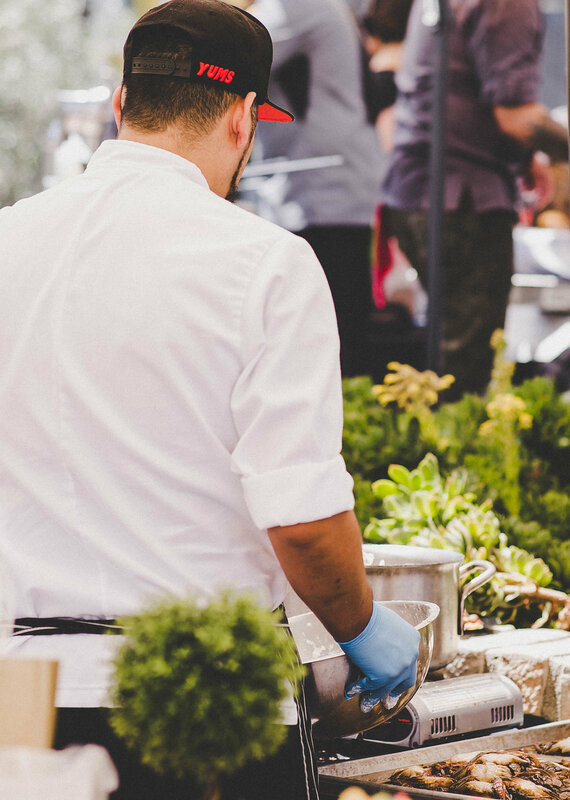 You won't want to miss Meet the Chefs, one of San Diego's best food and wine events. 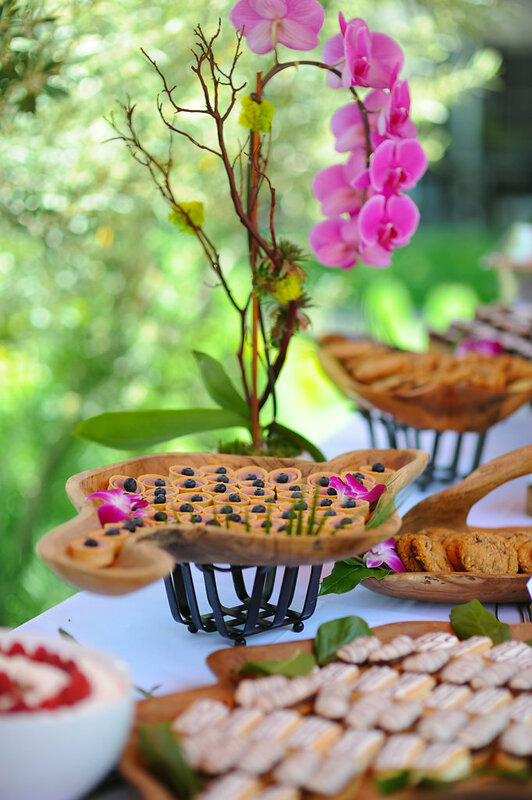 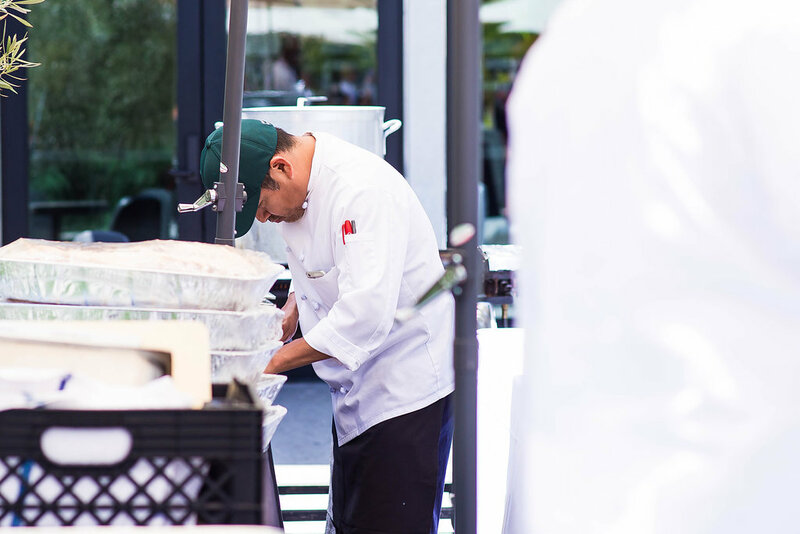 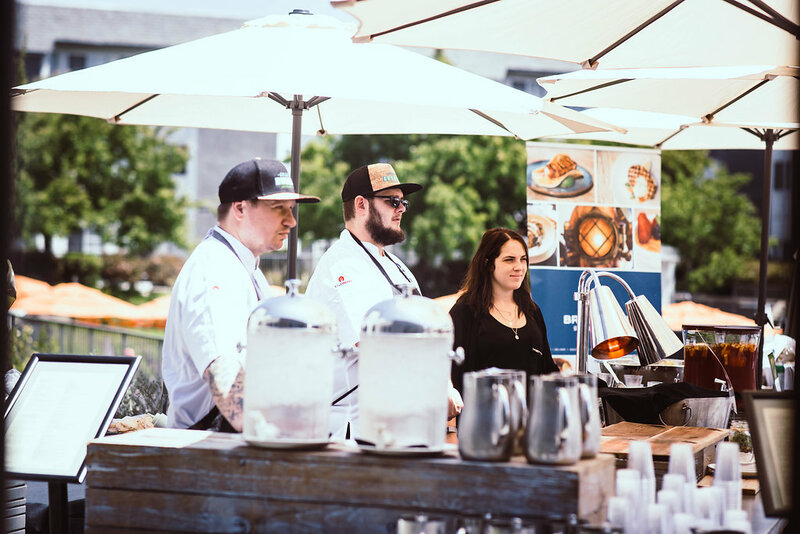 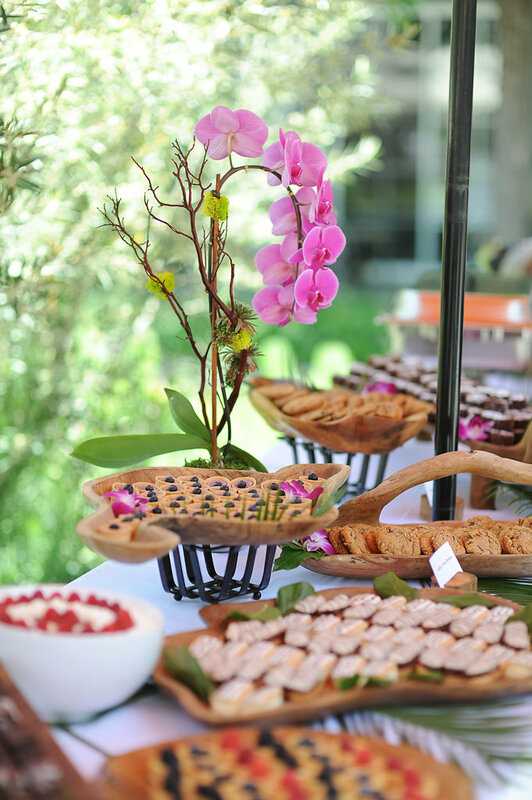 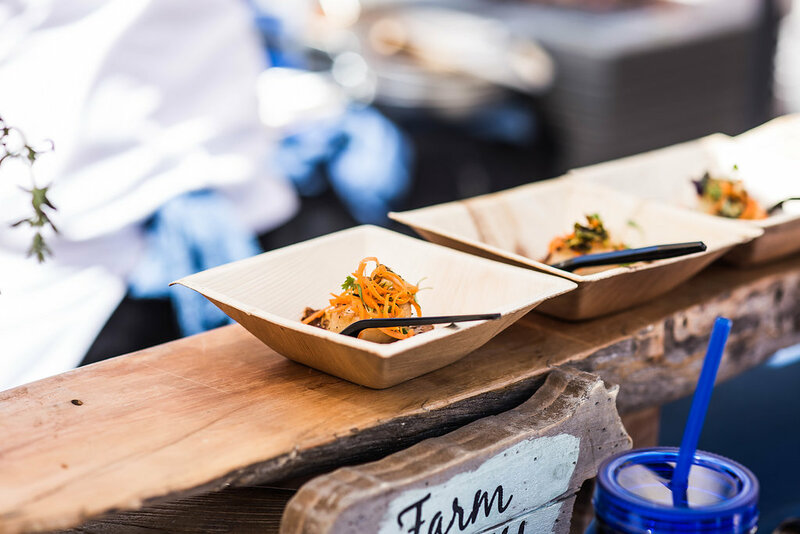 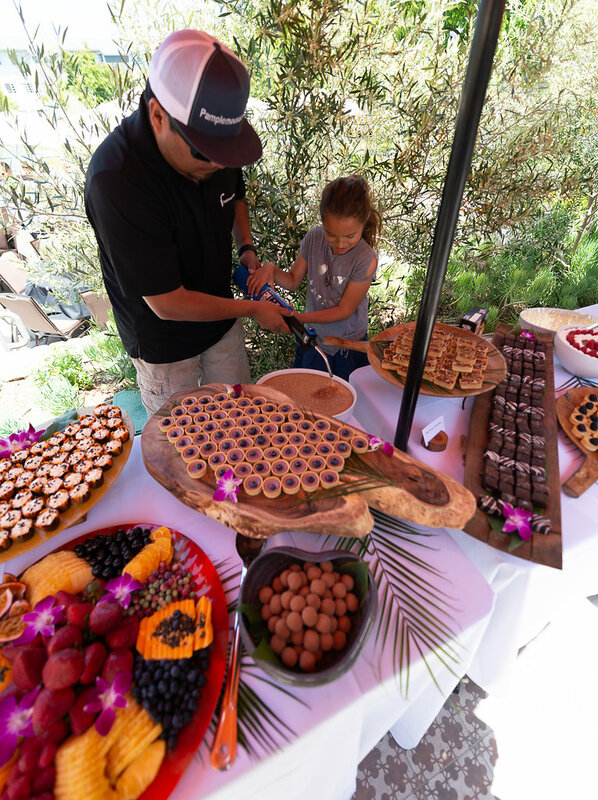 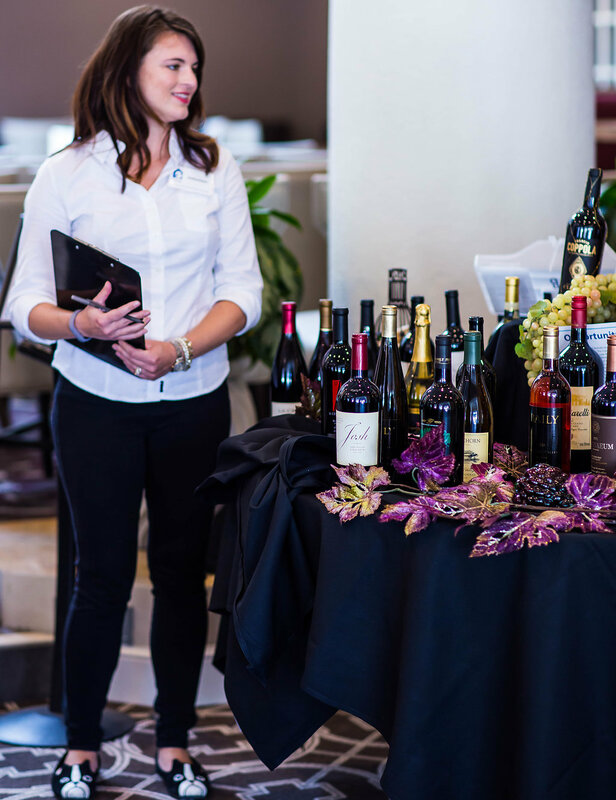 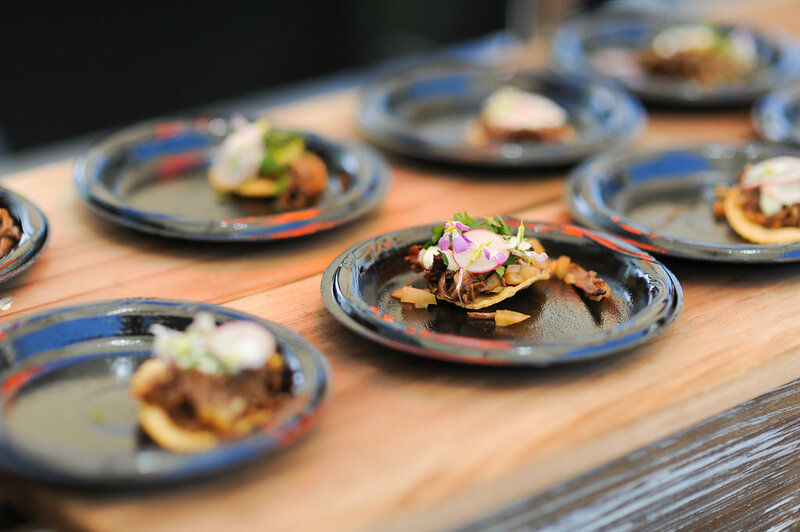 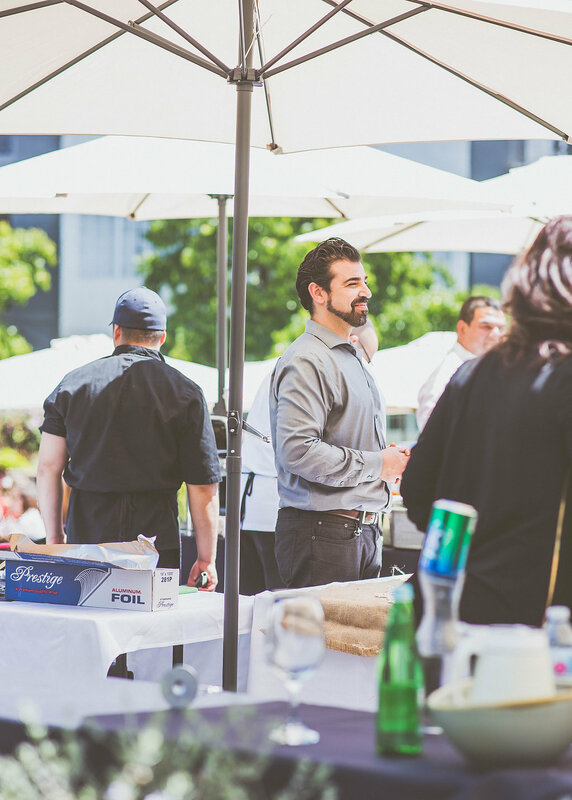 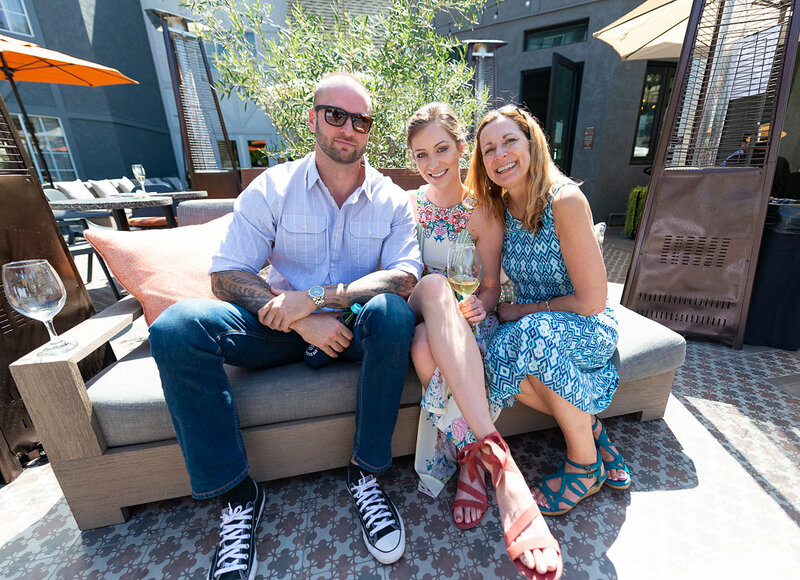 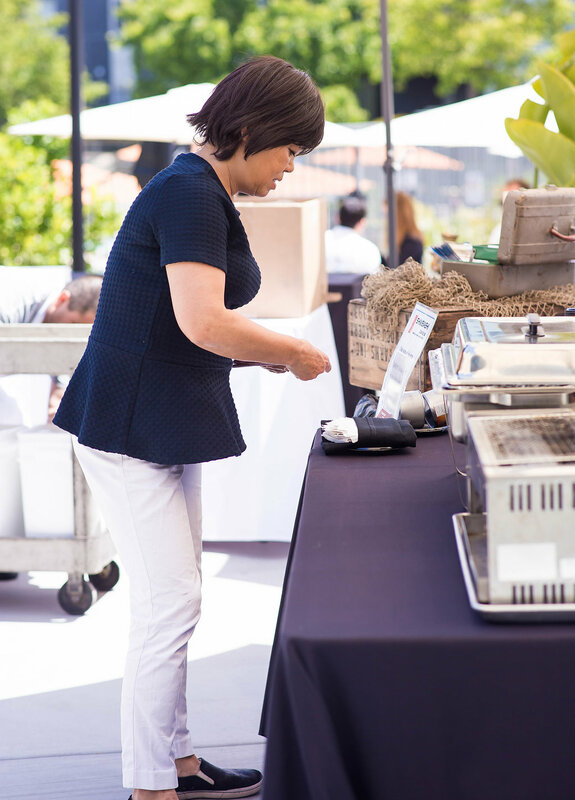 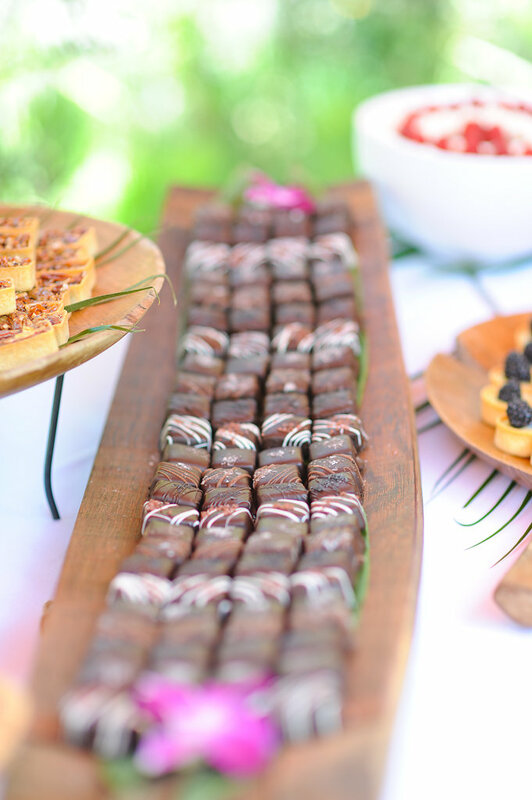 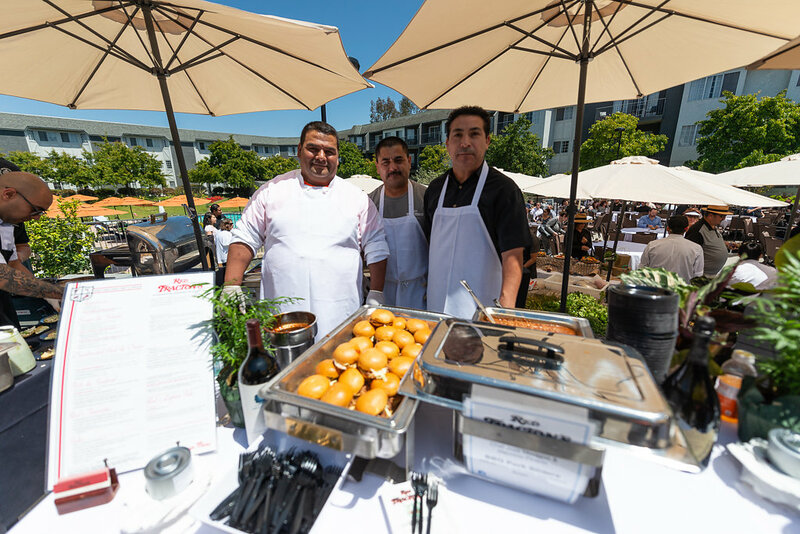 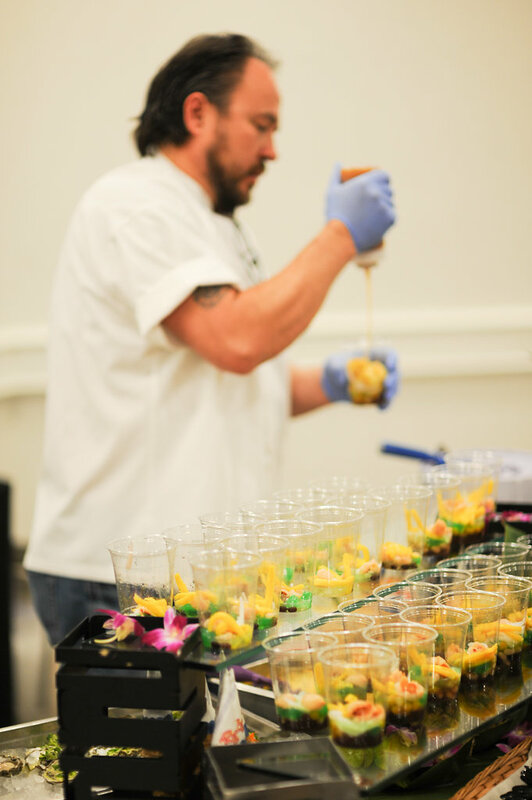 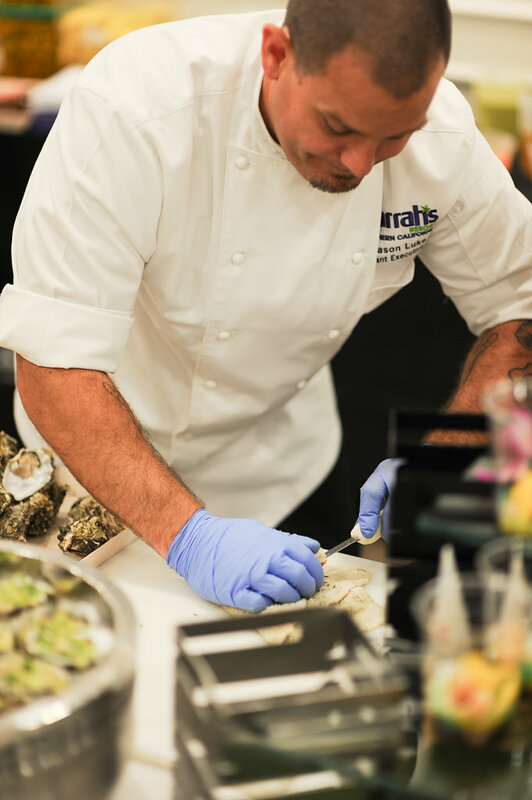 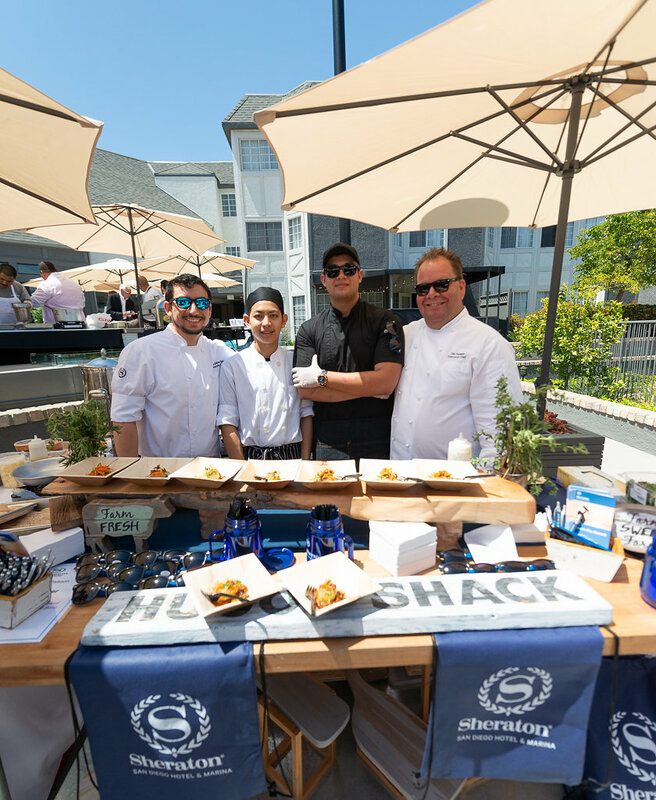 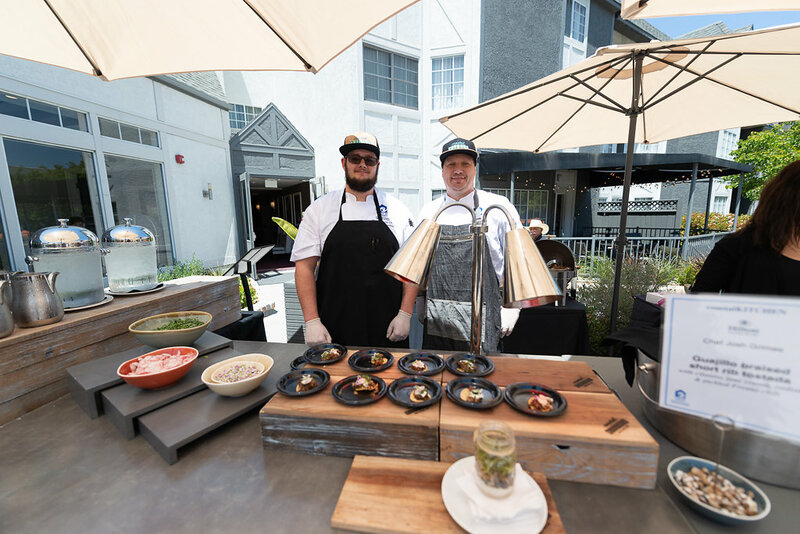 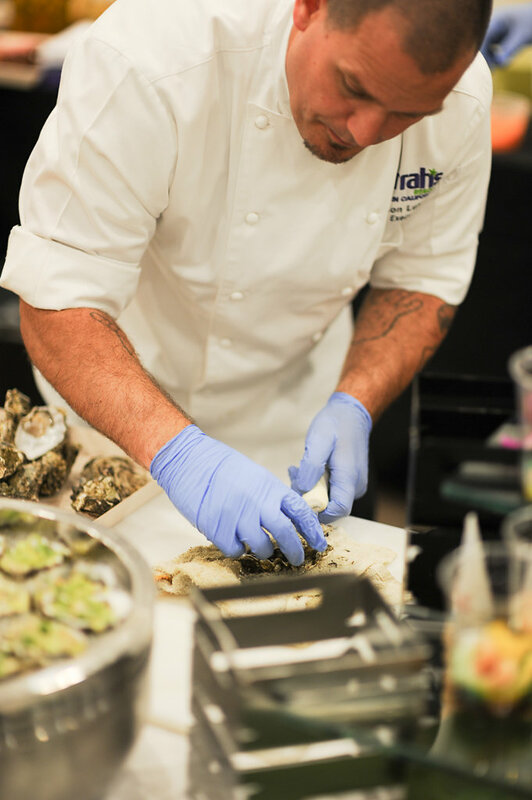 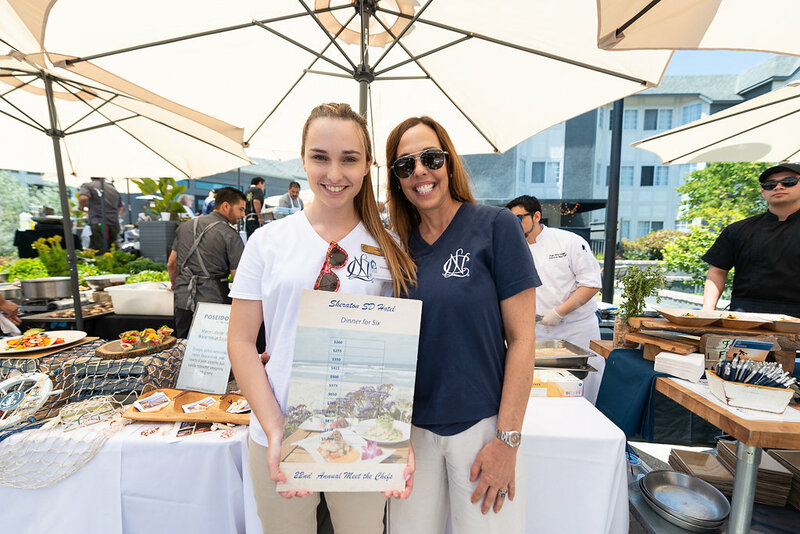 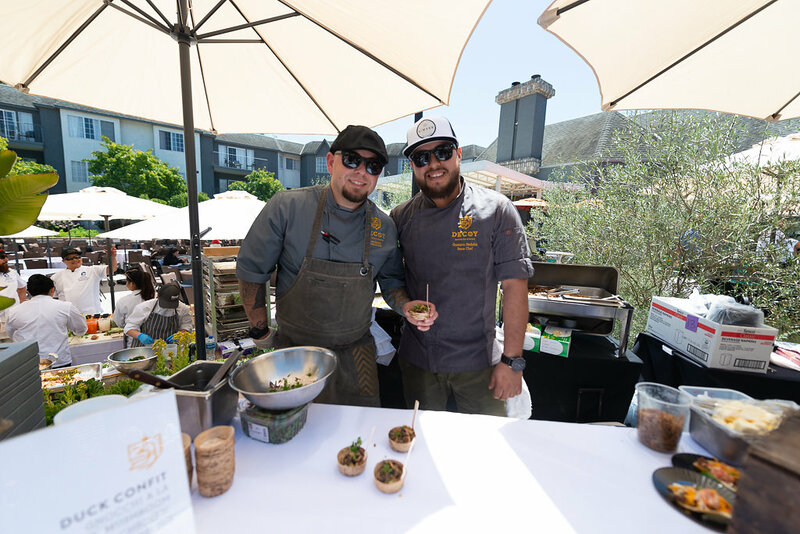 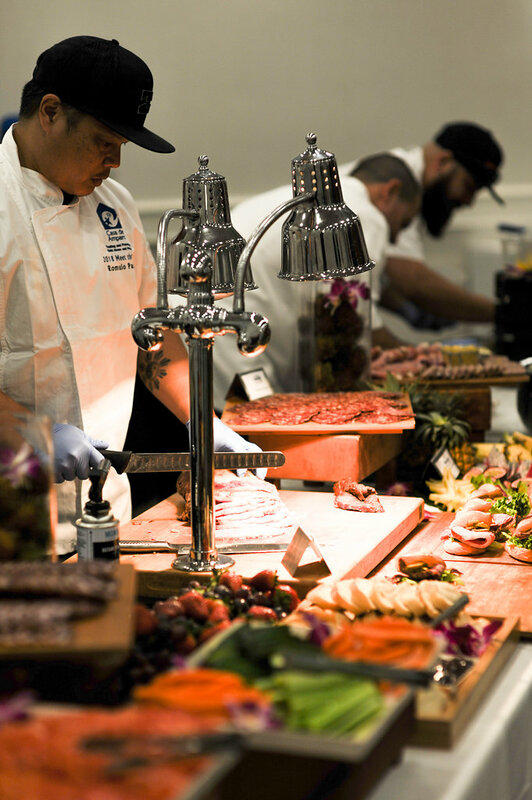 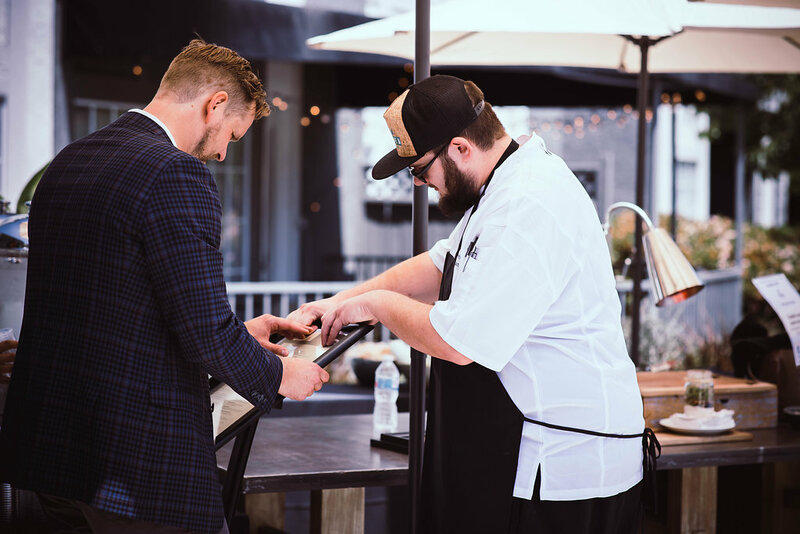 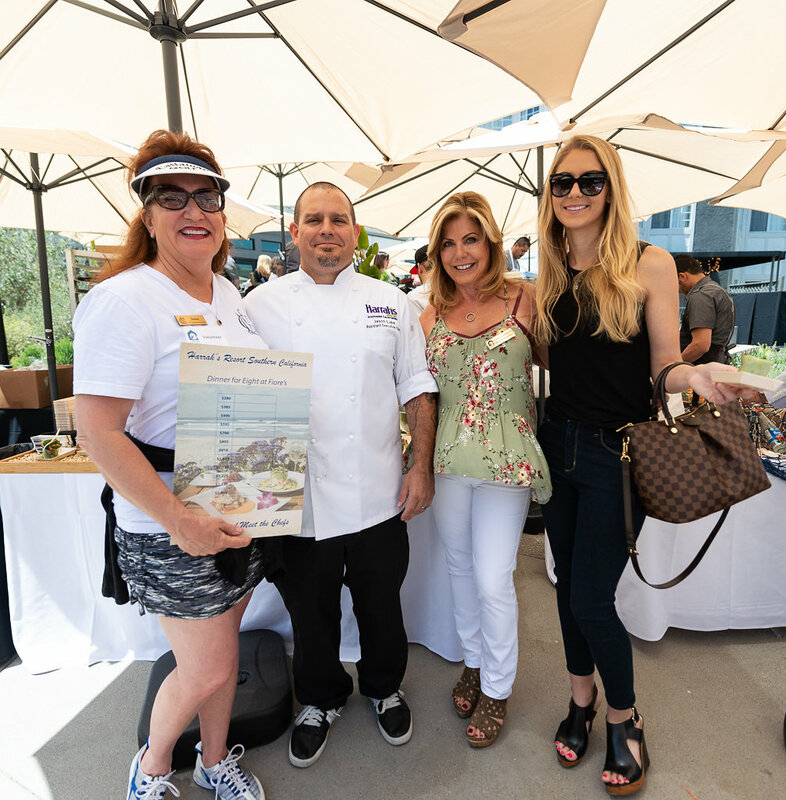 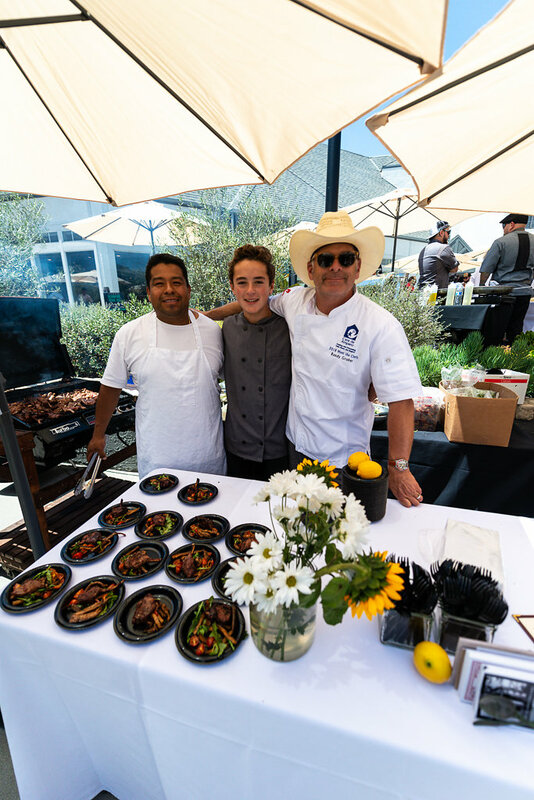 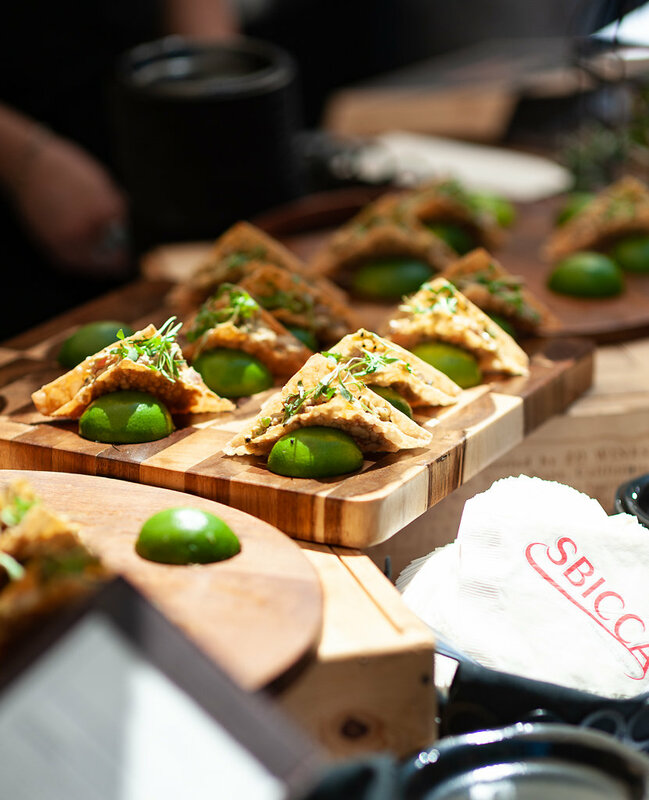 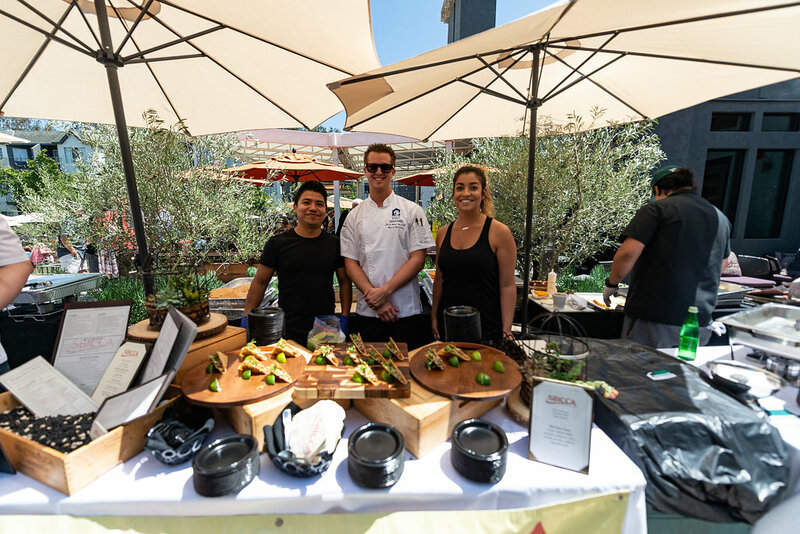 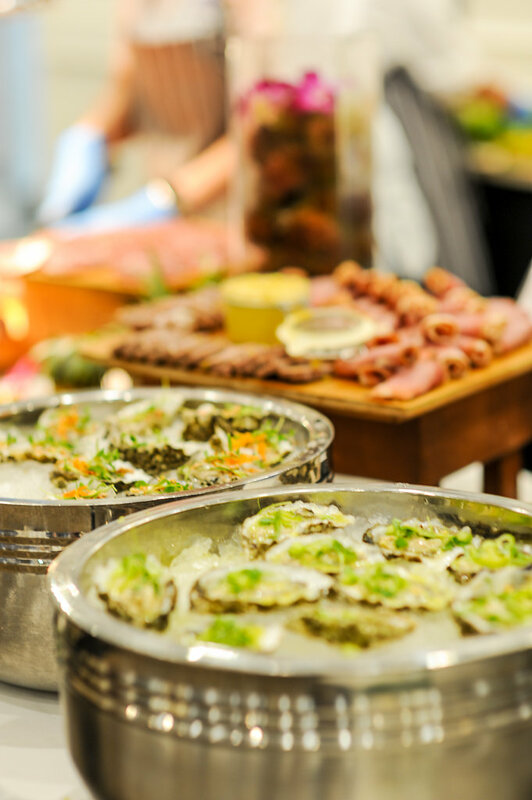 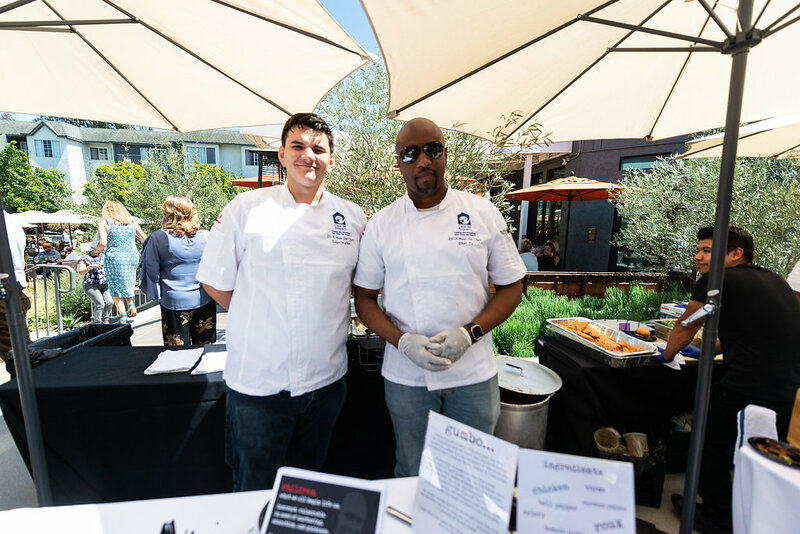 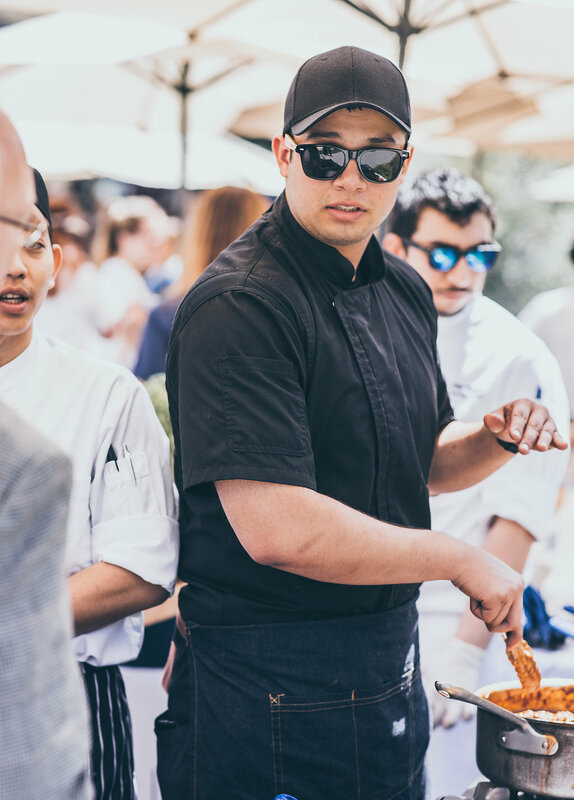 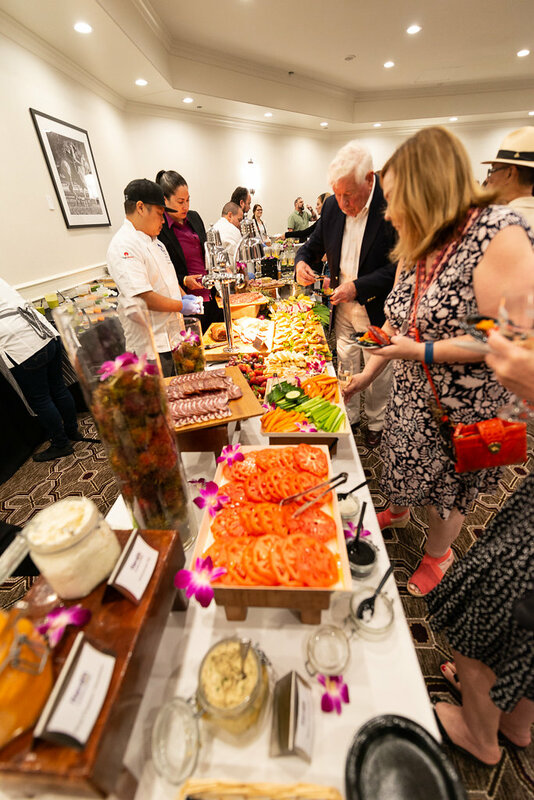 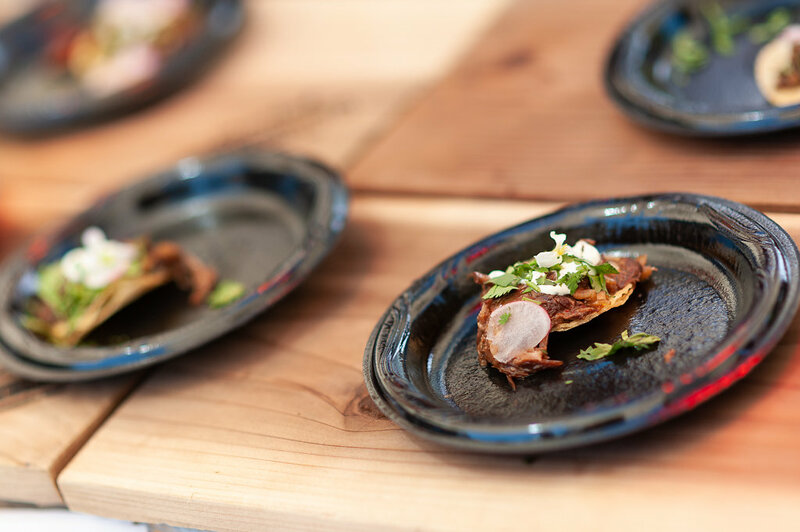 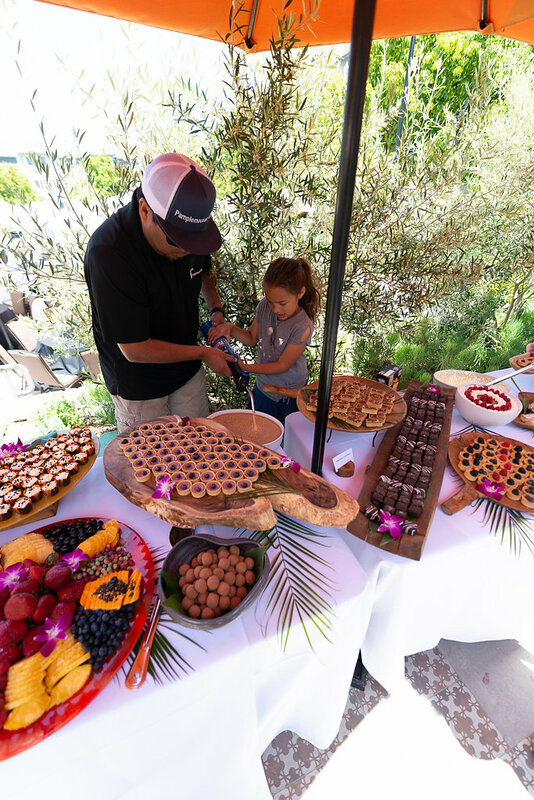 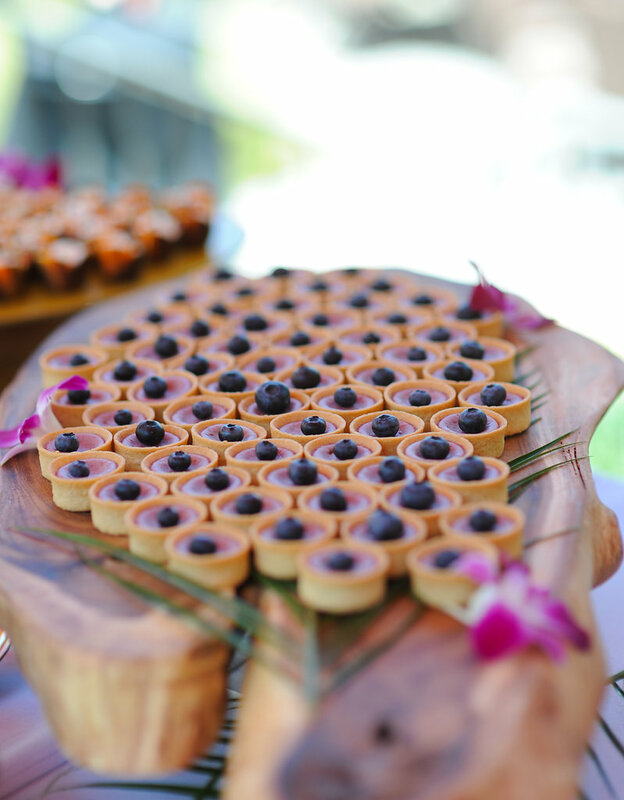 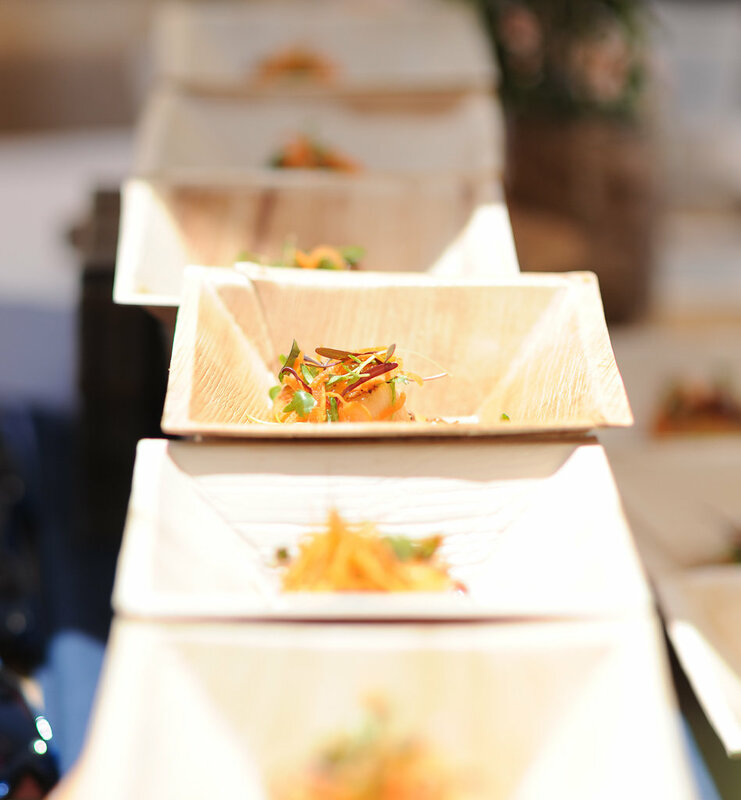 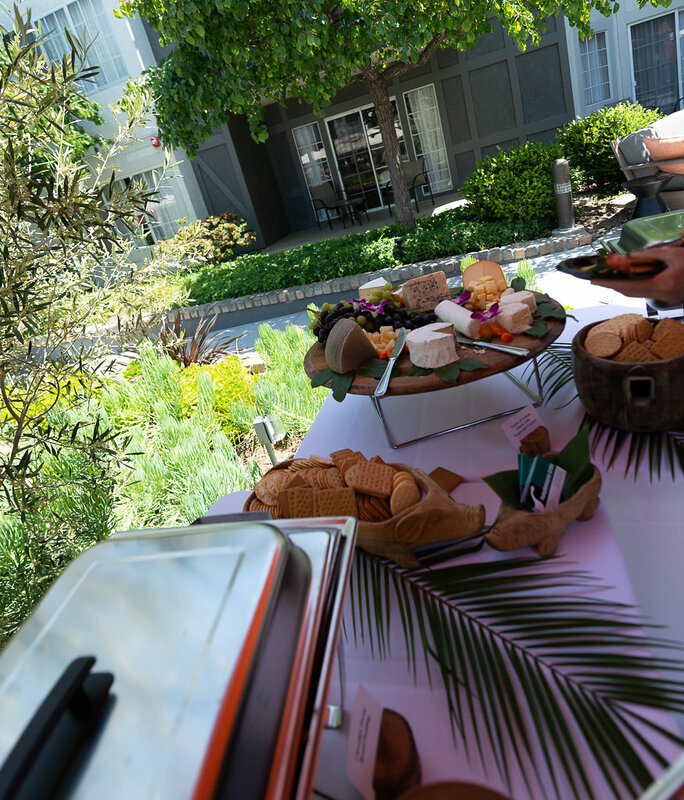 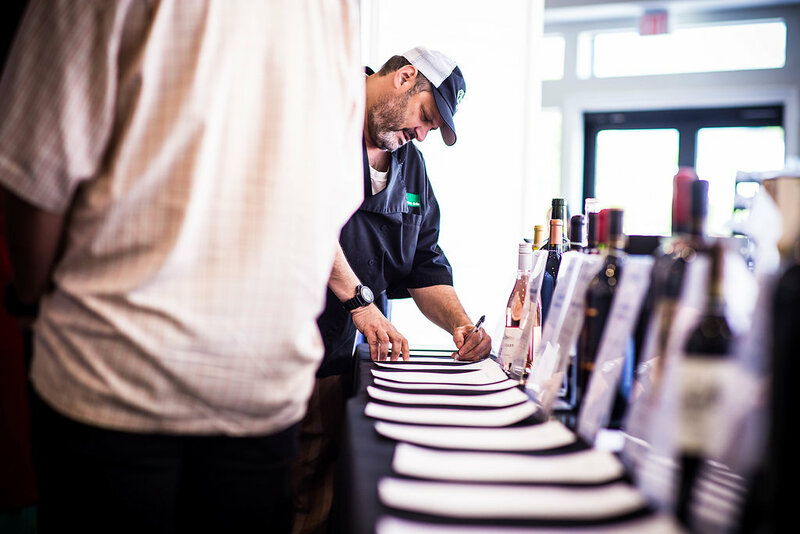 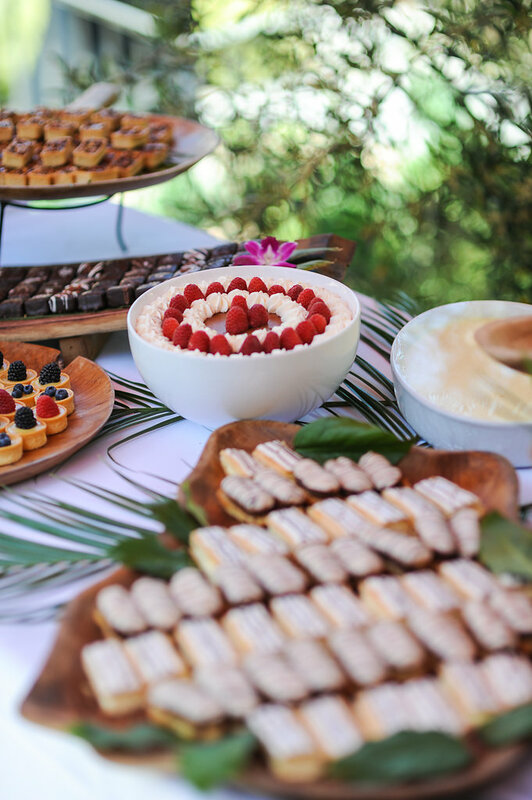 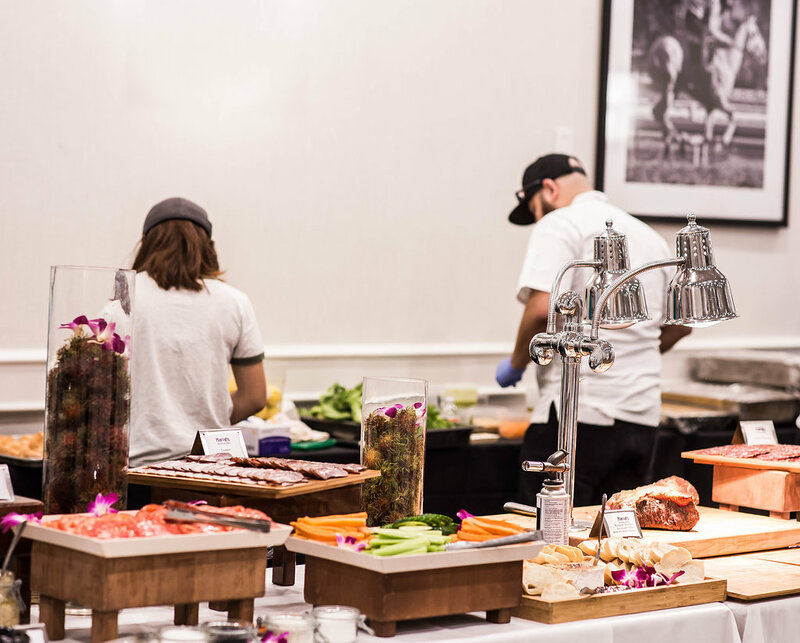 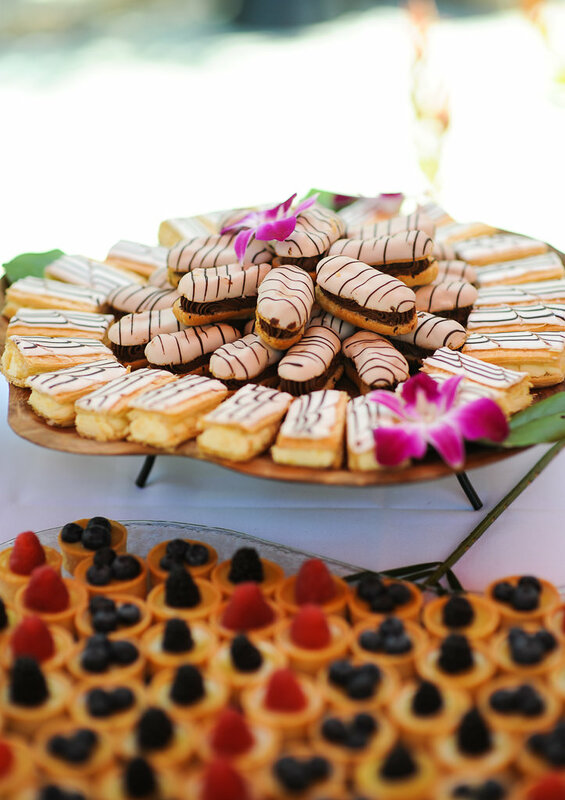 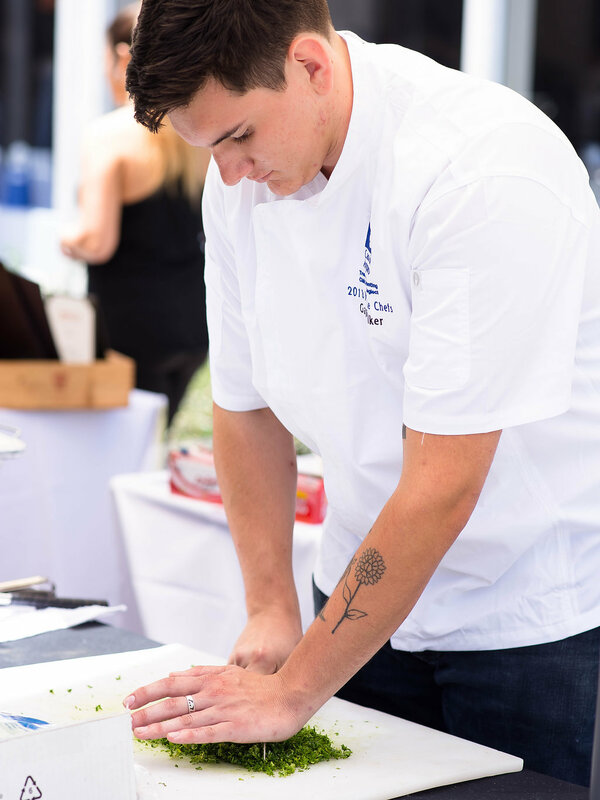 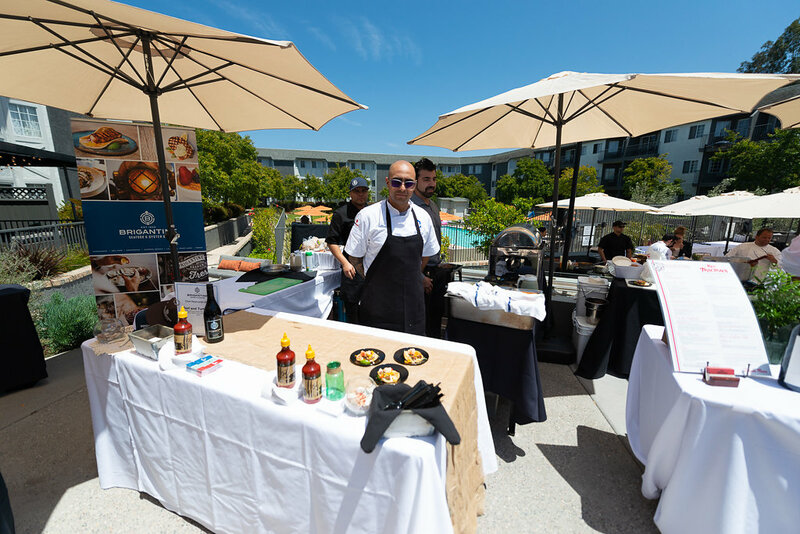 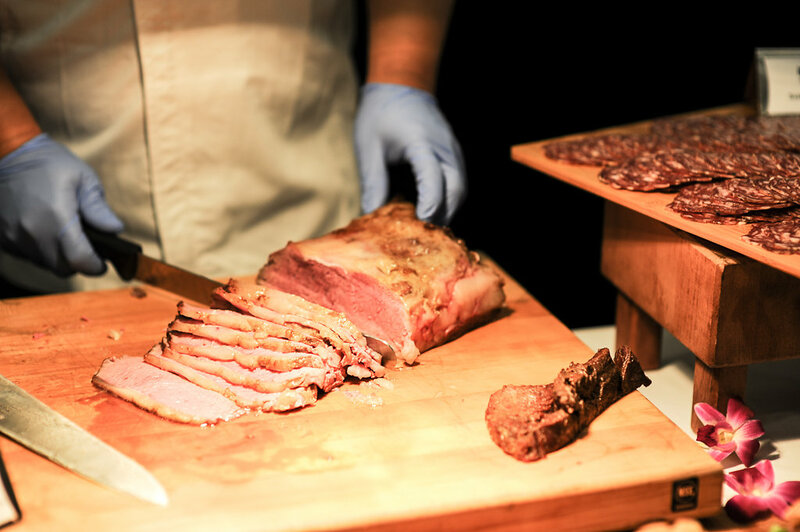 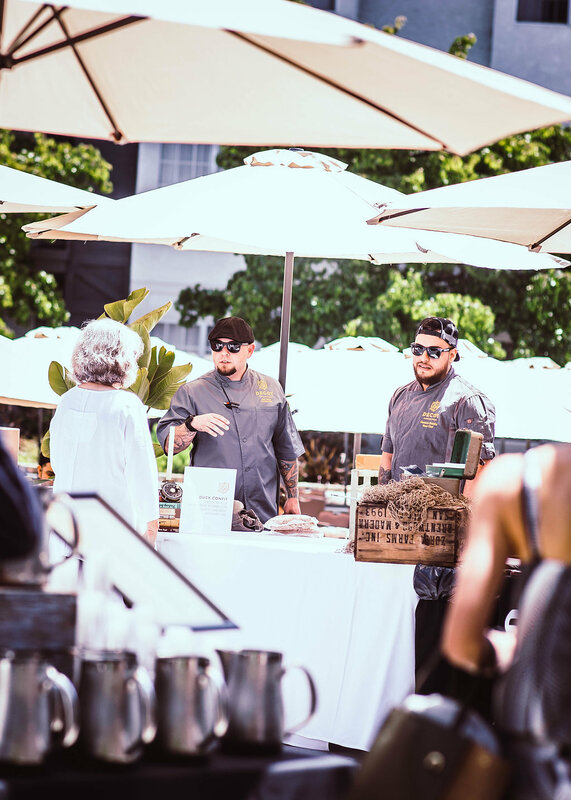 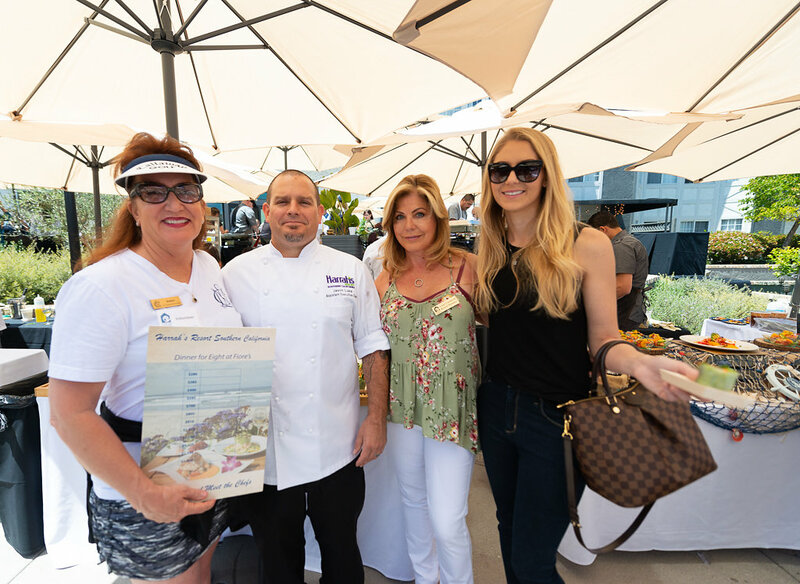 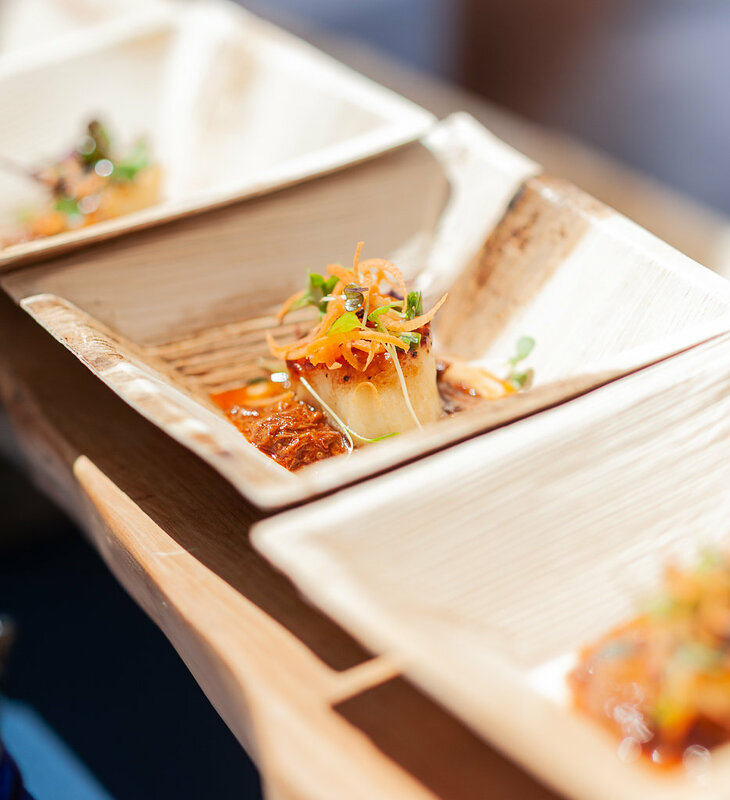 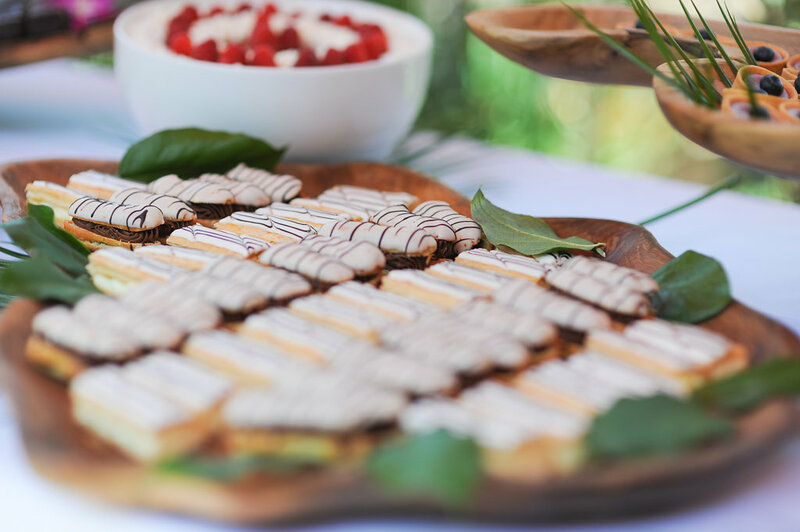 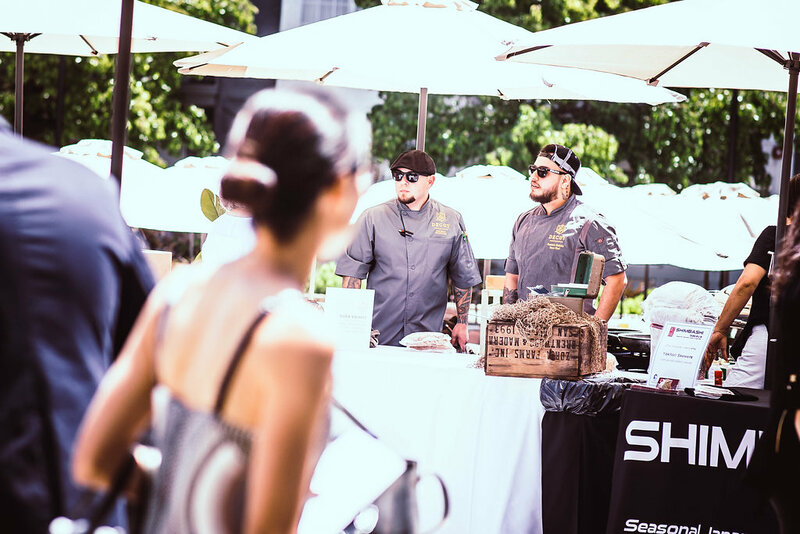 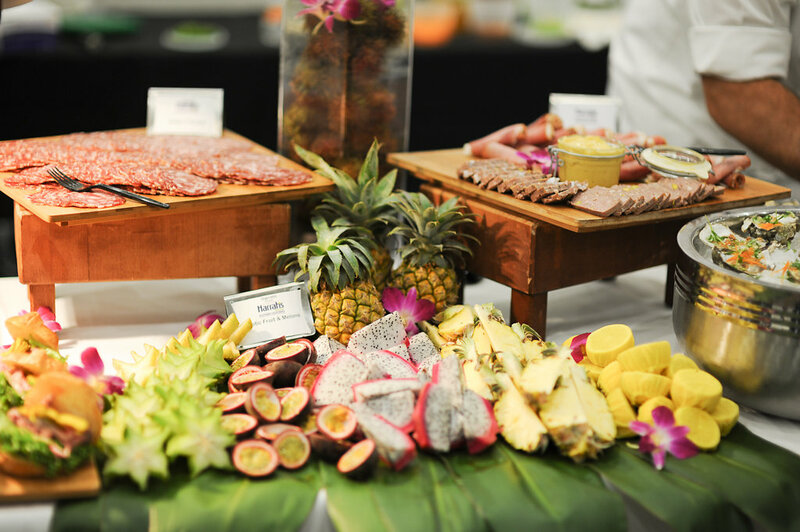 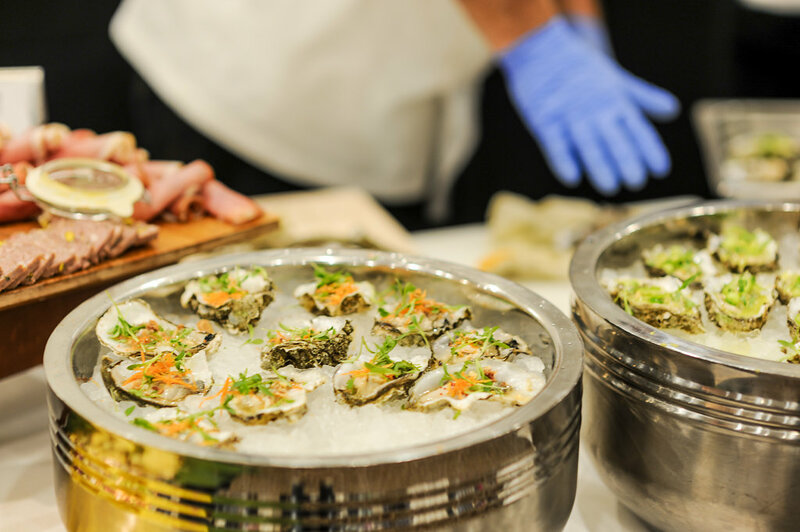 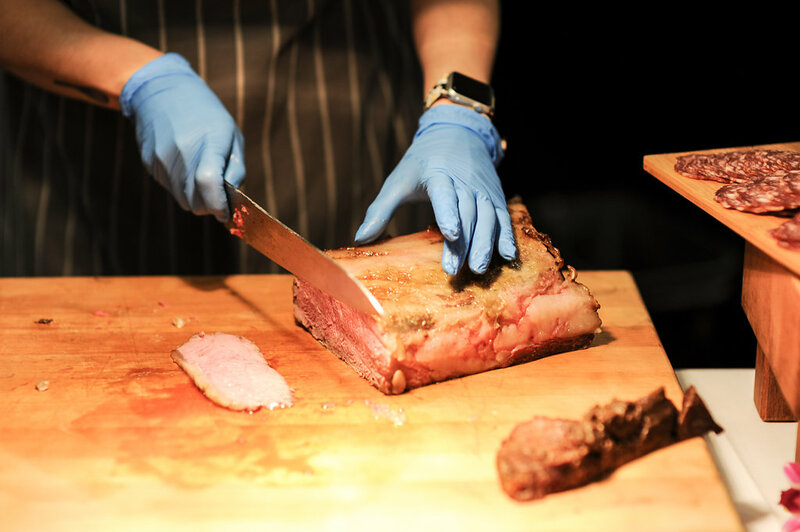 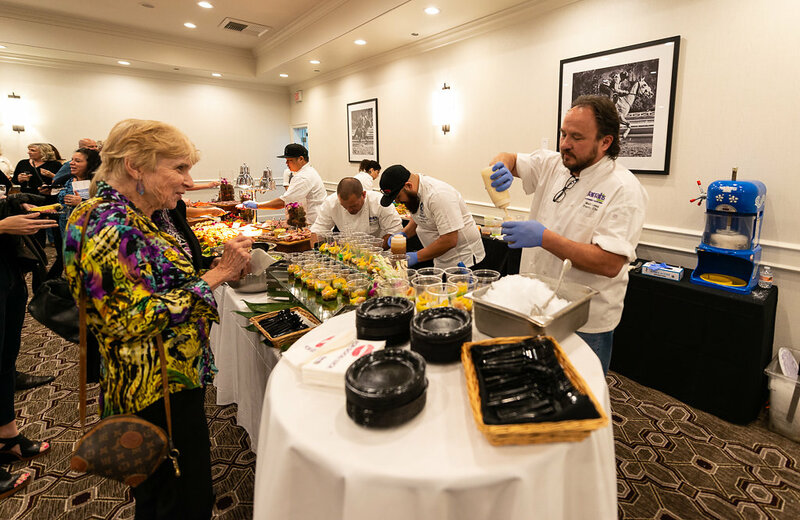 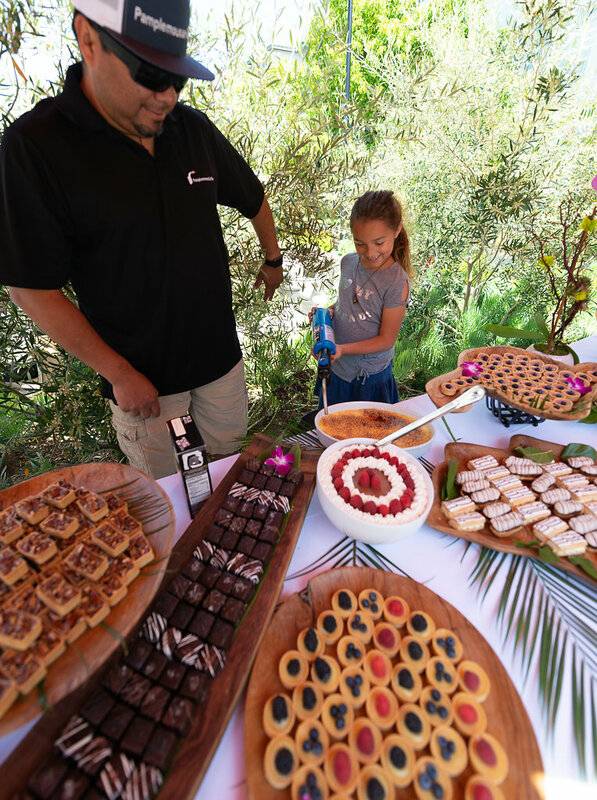 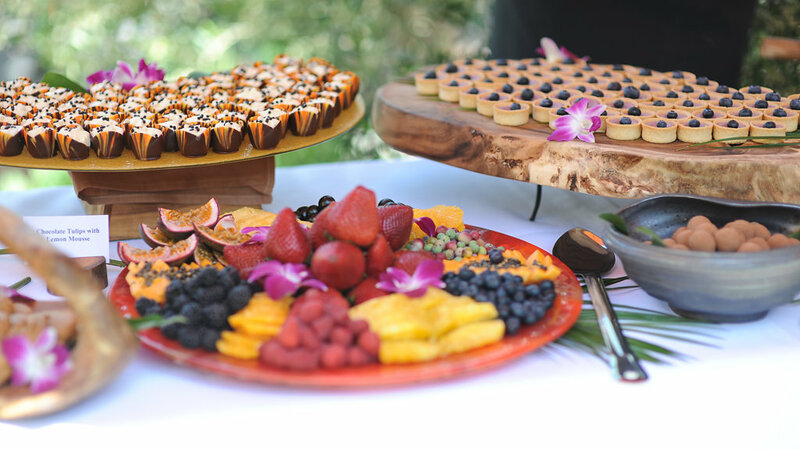 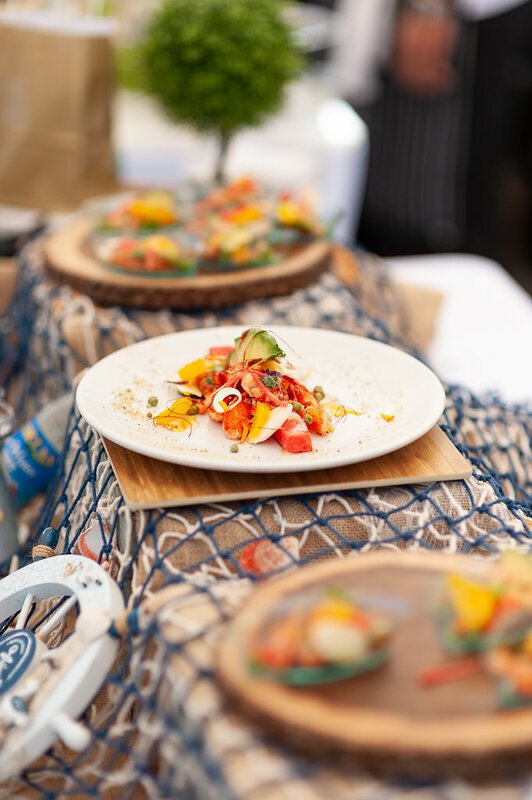 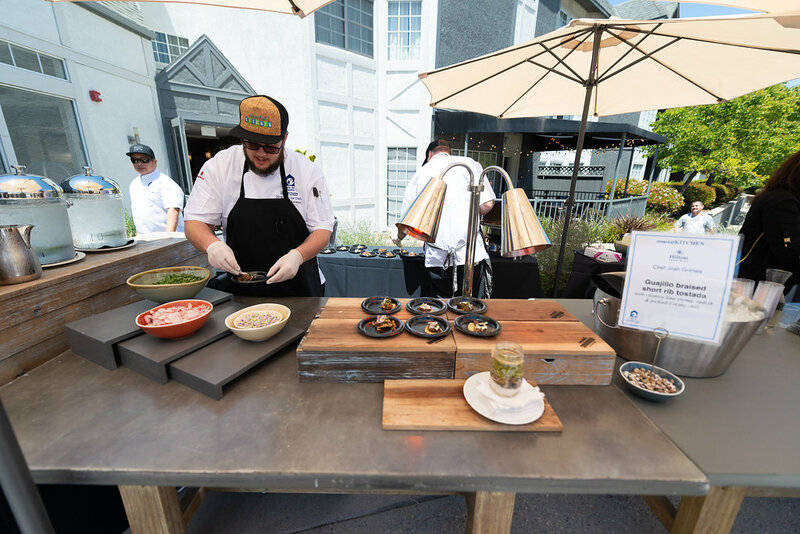 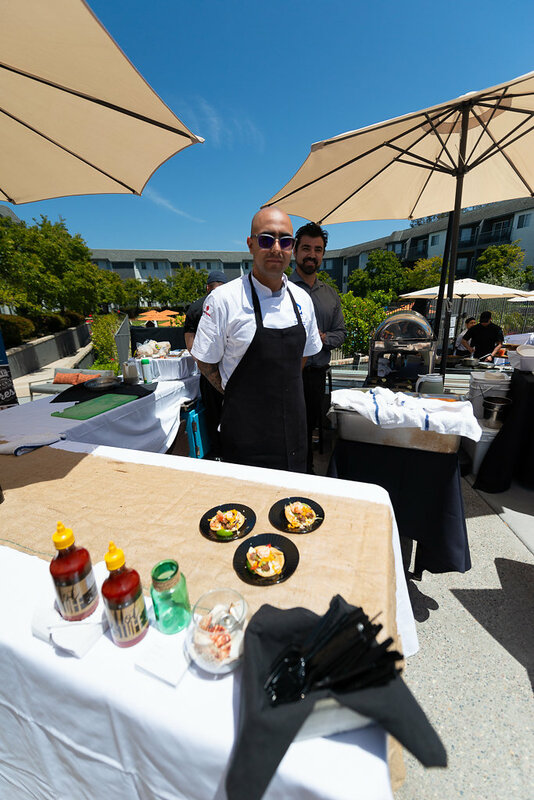 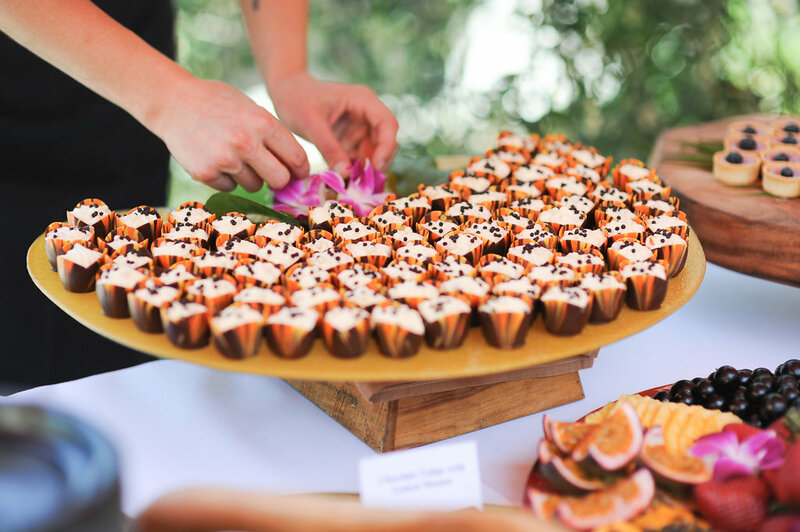 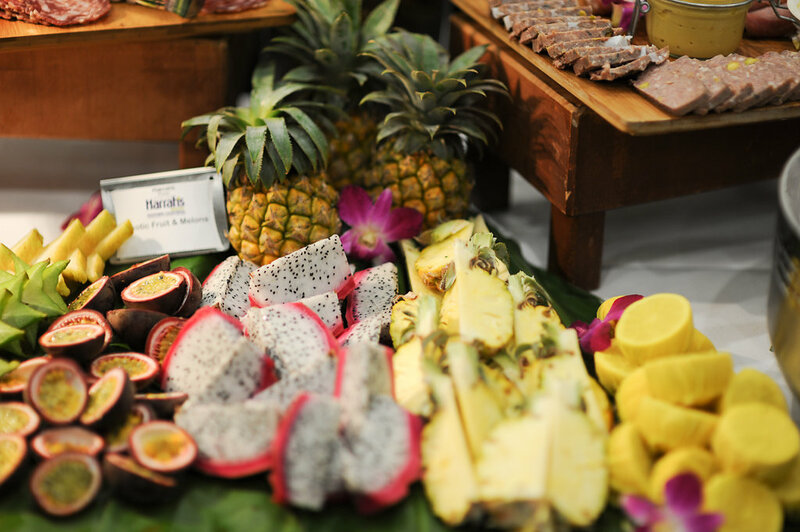 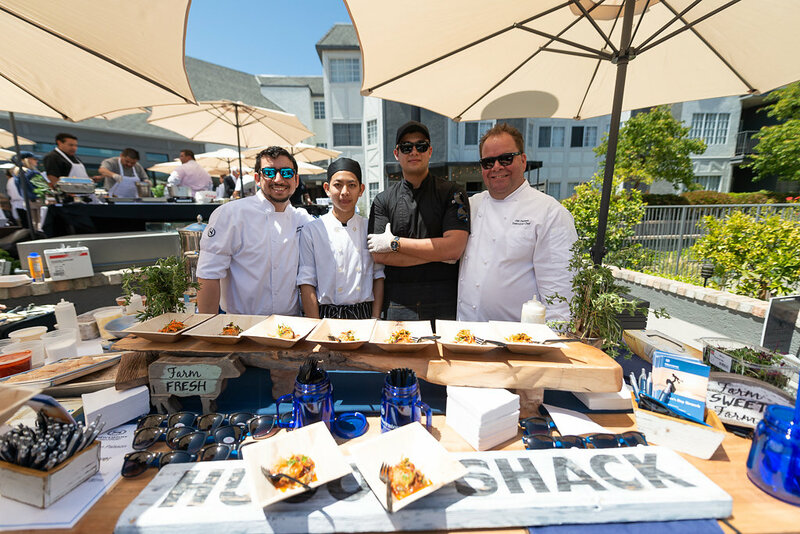 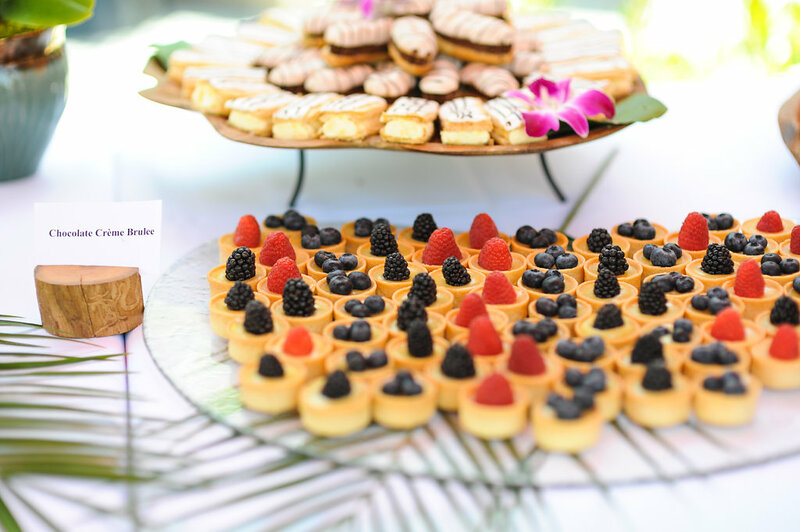 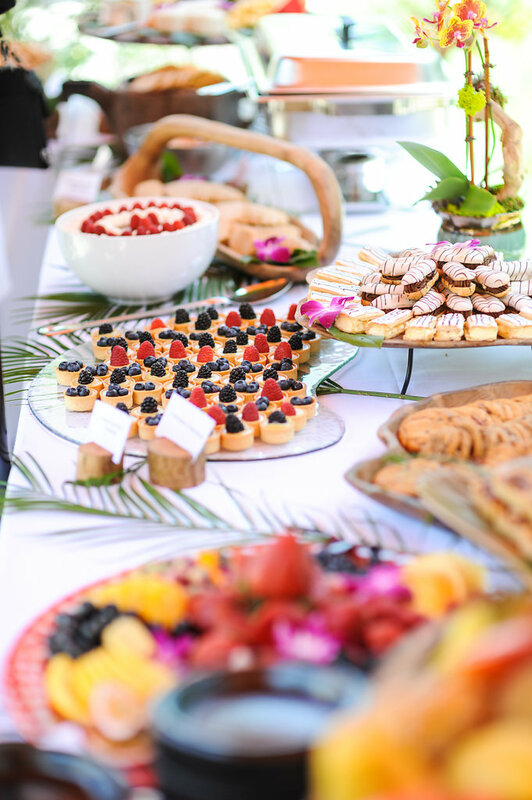 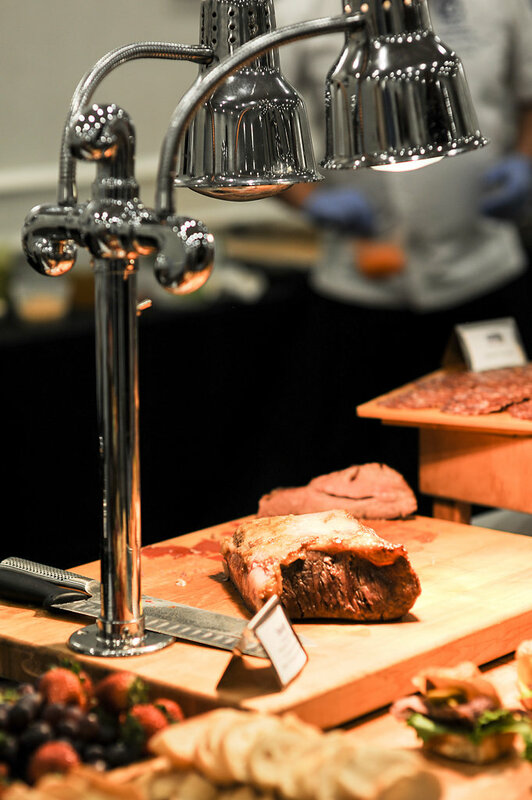 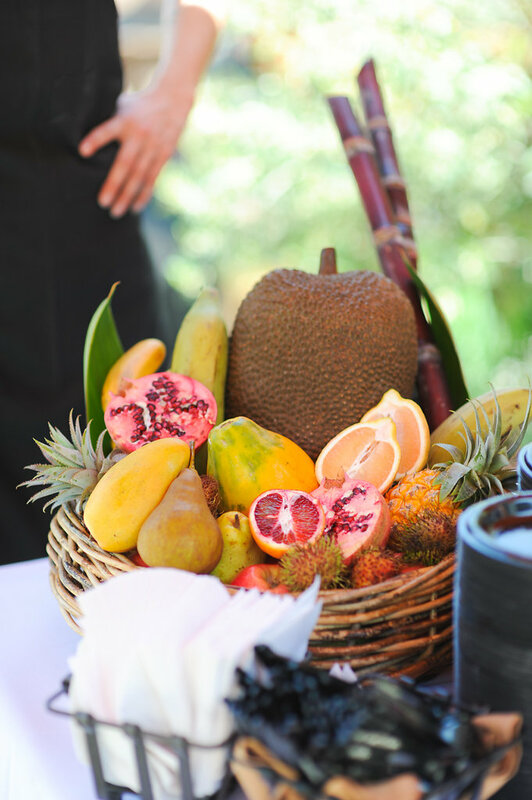 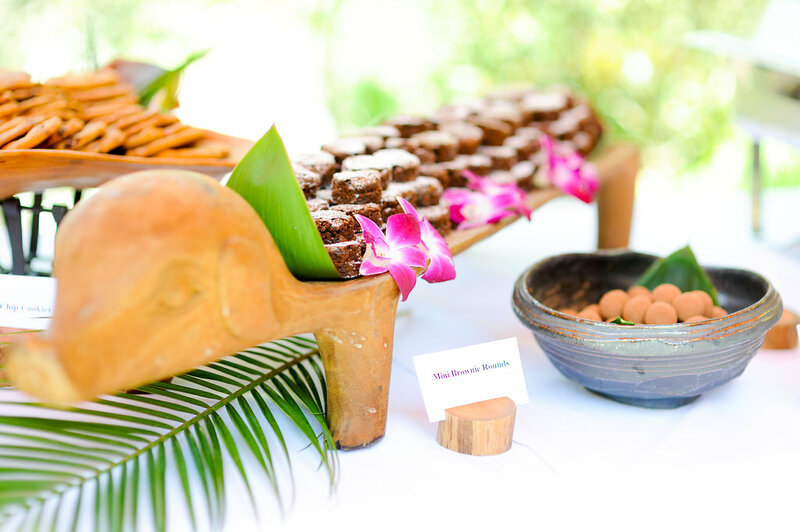 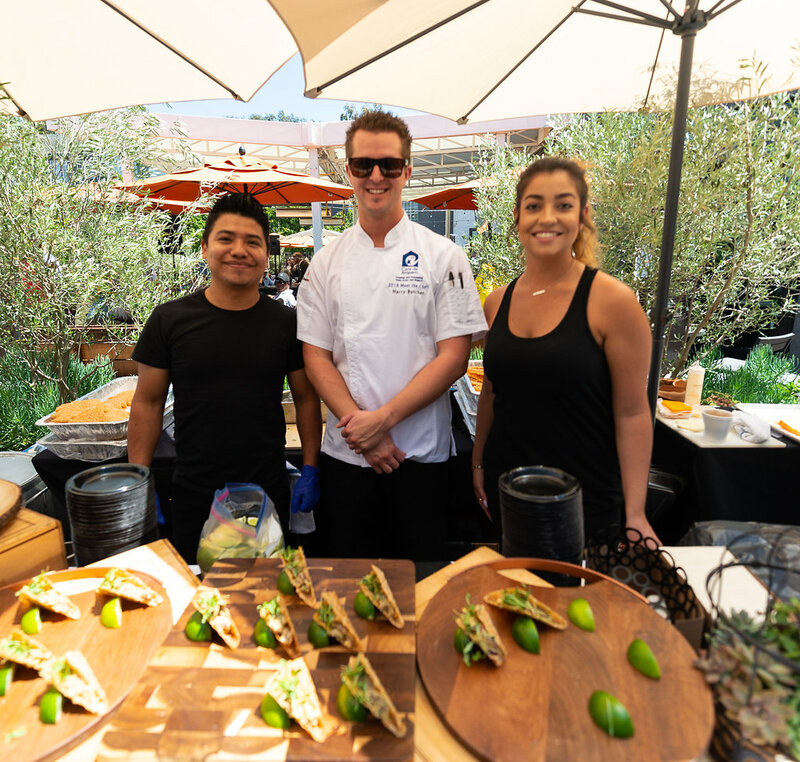 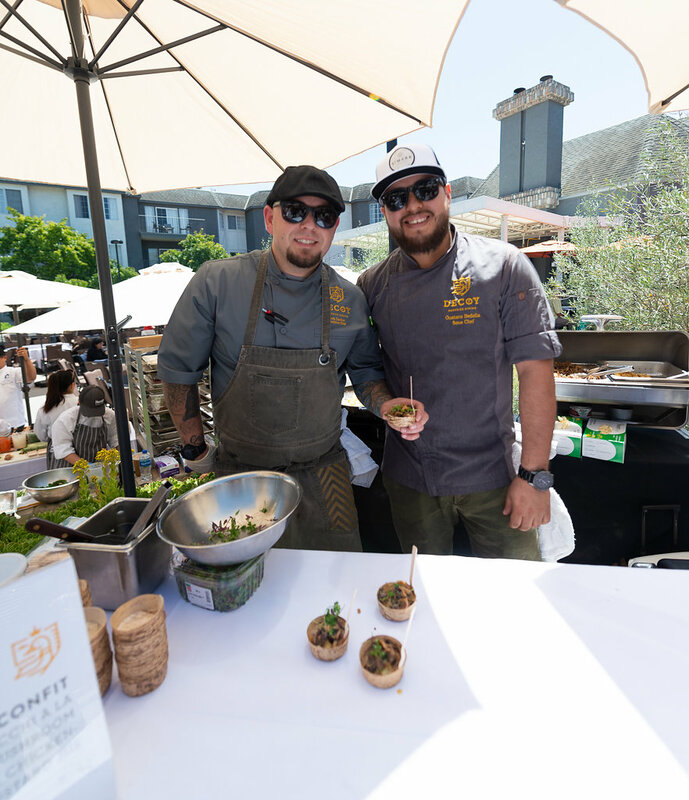 This exquisite culinary experience treats over 350 guests to sample signature dishes from over a dozen premier restaurants and chefs in San Diego, complemented by an extensive selection of wines and champagne. 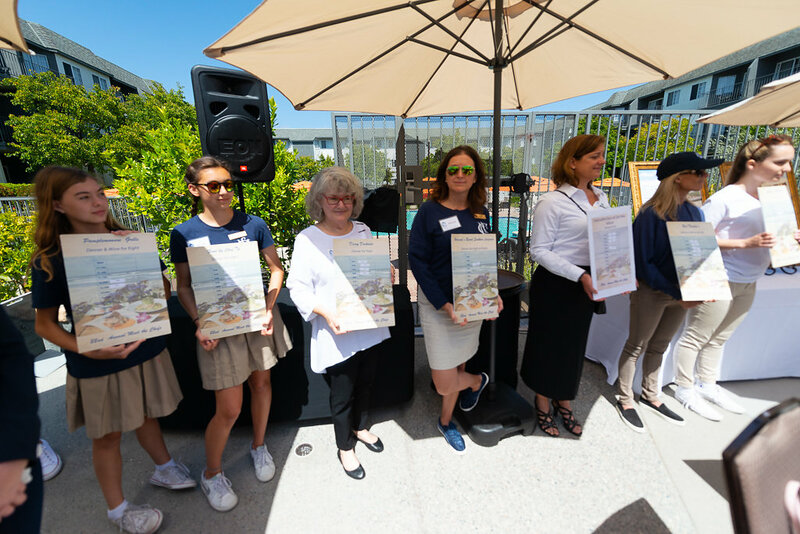 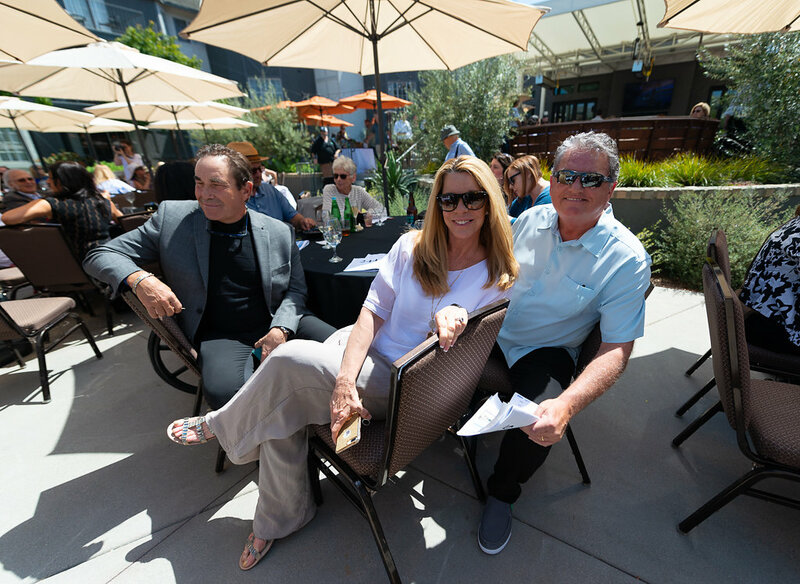 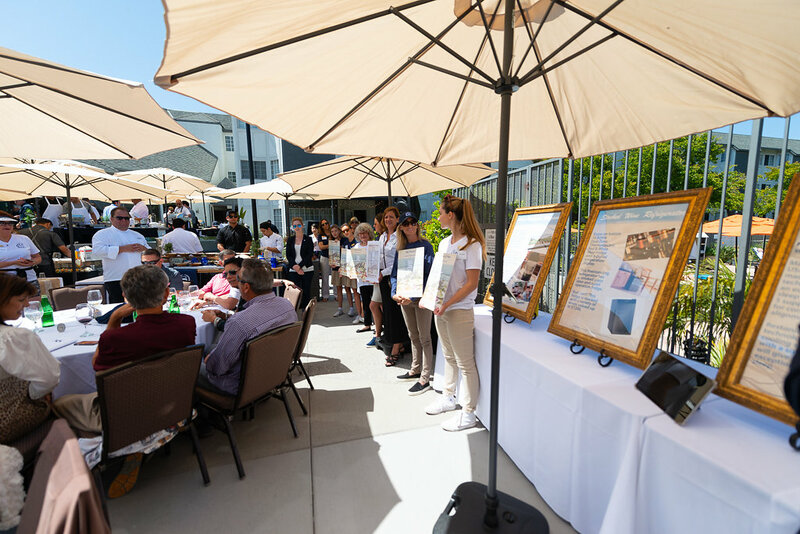 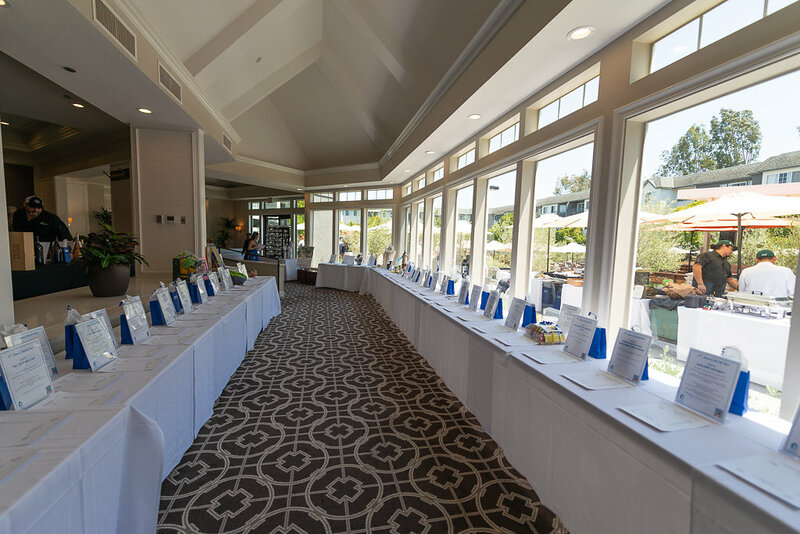 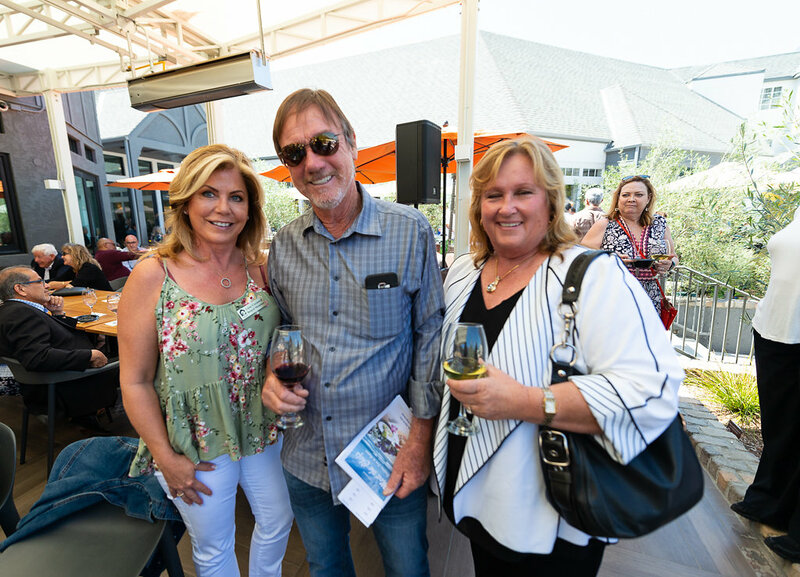 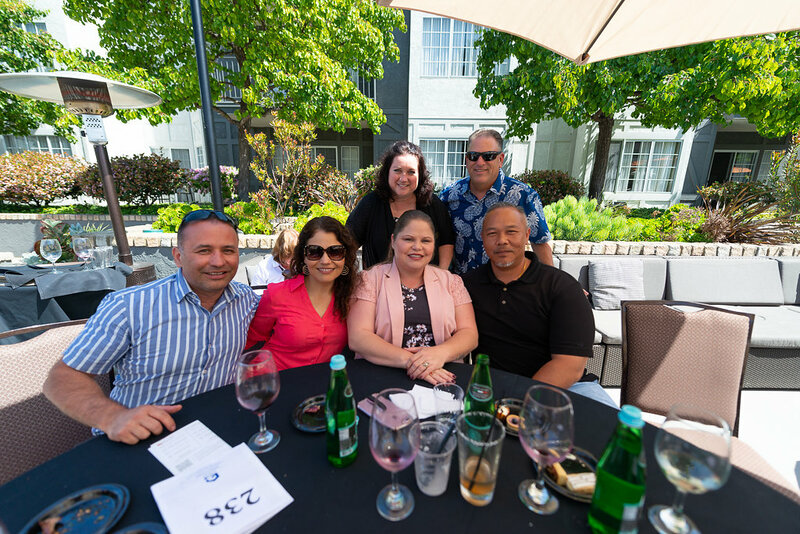 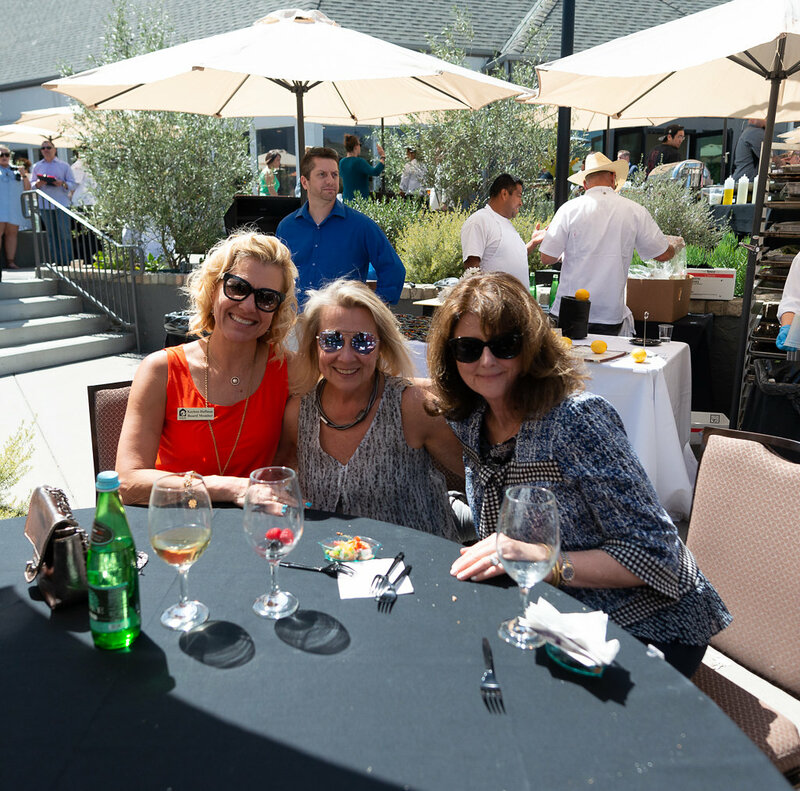 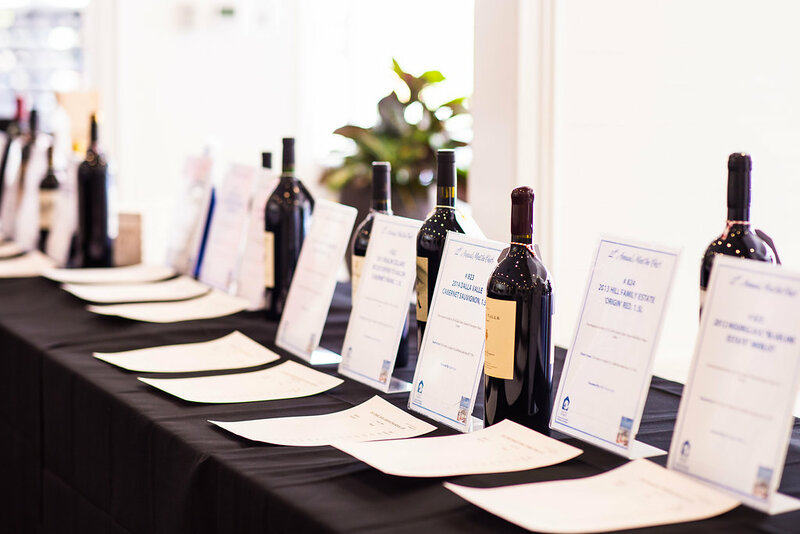 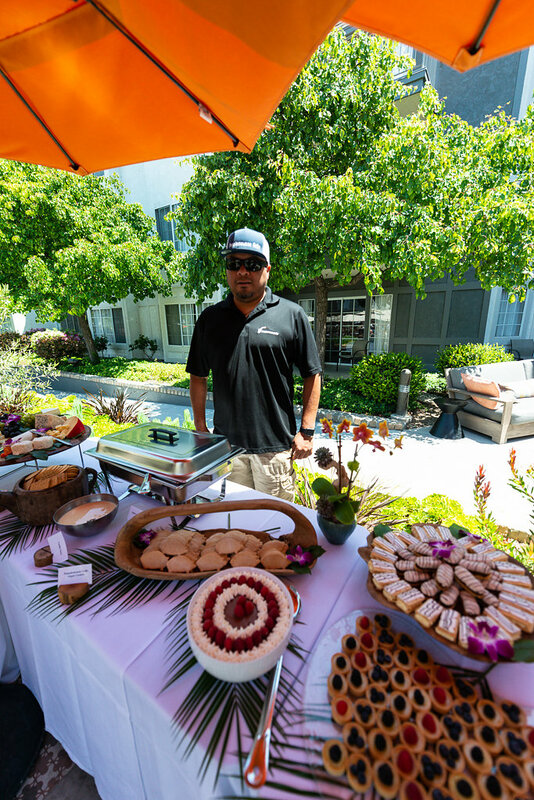 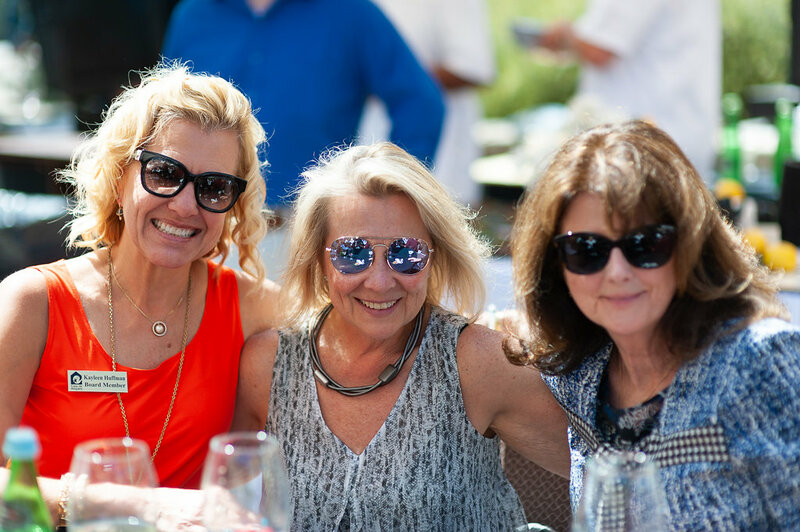 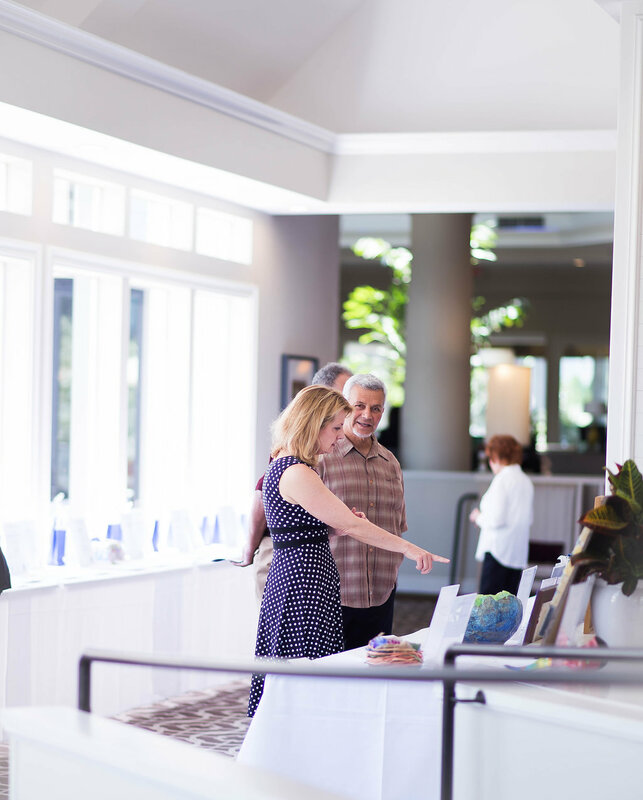 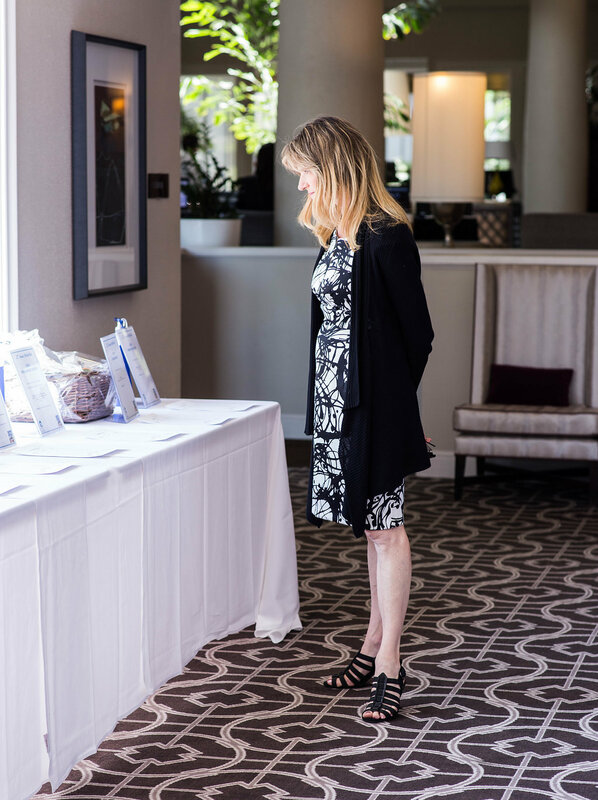 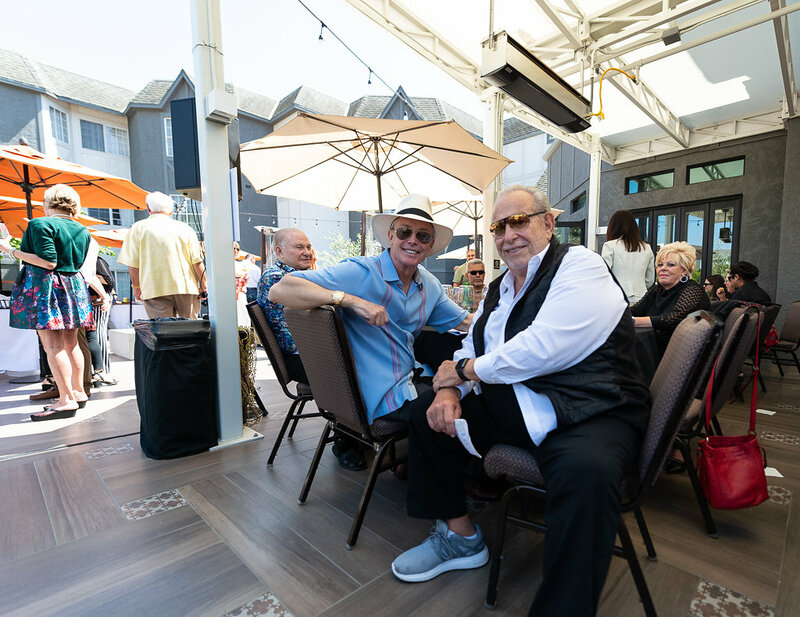 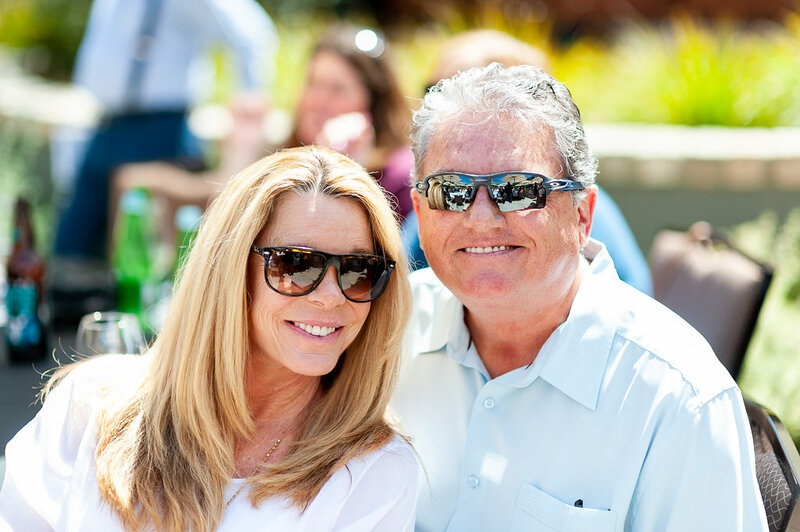 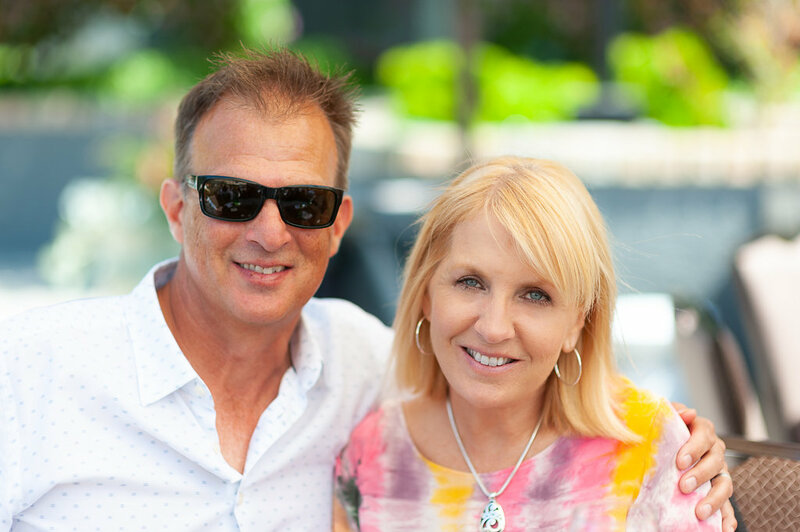 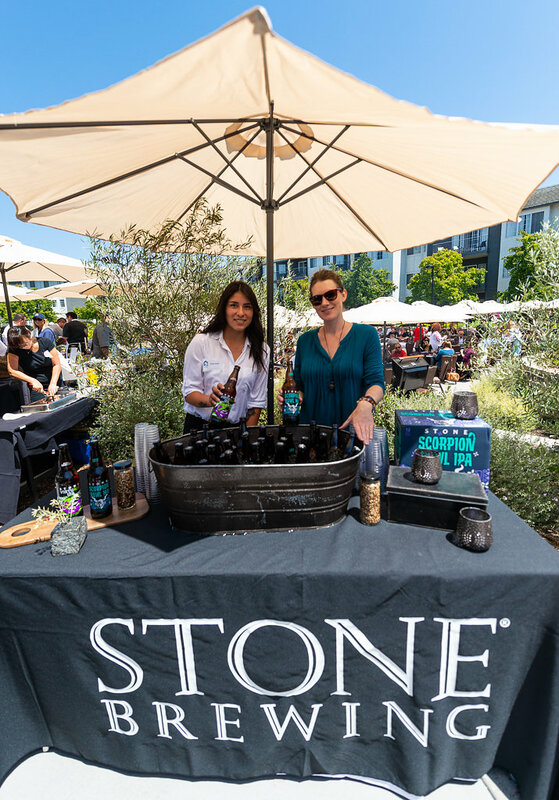 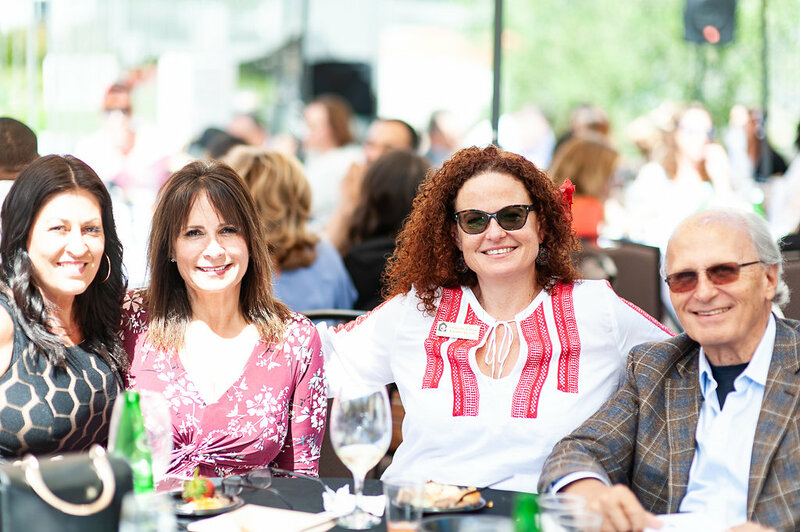 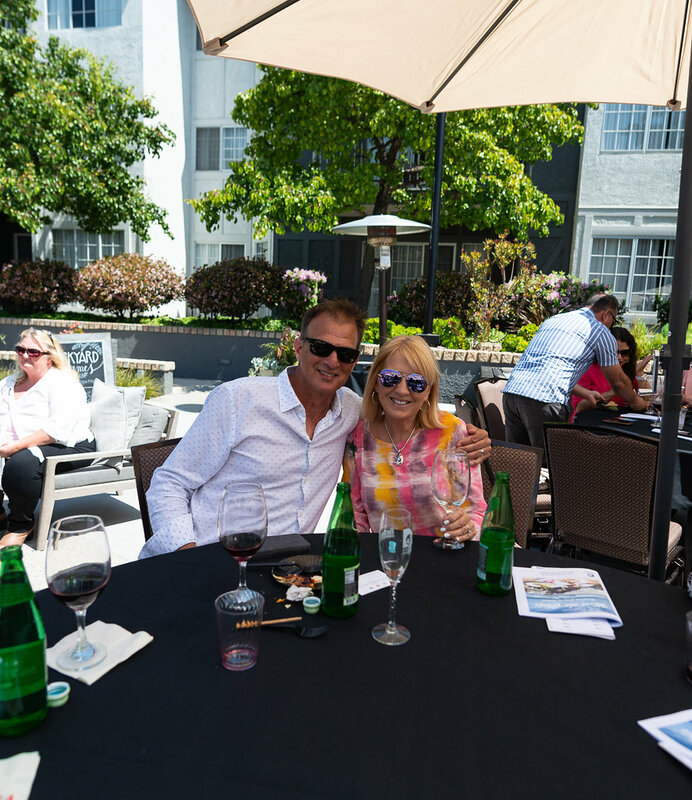 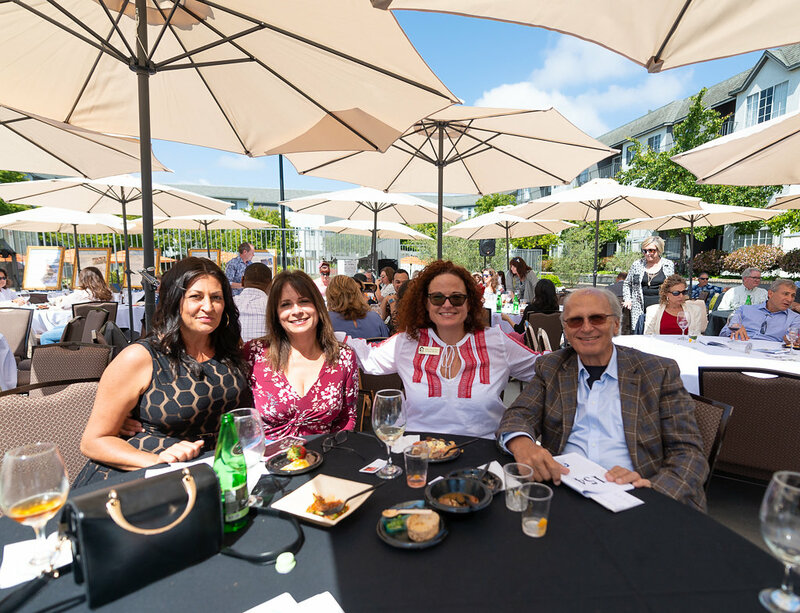 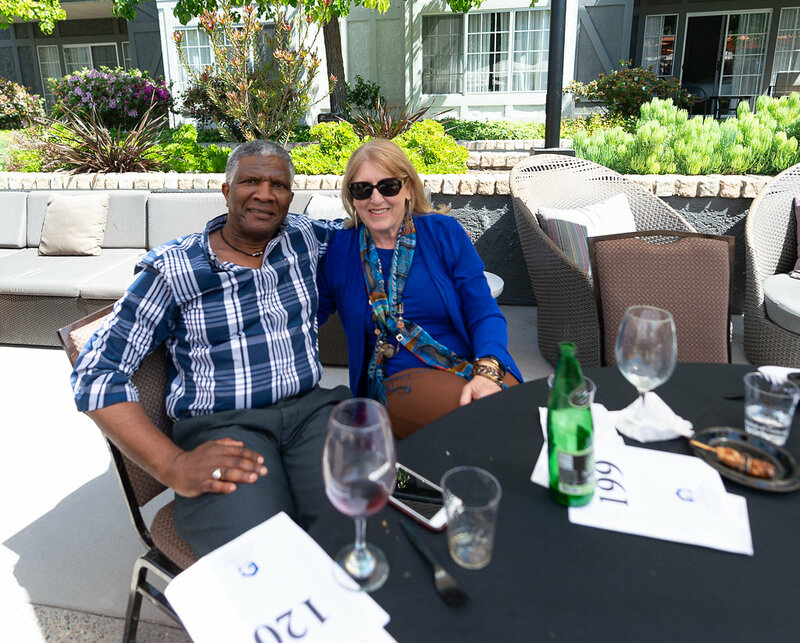 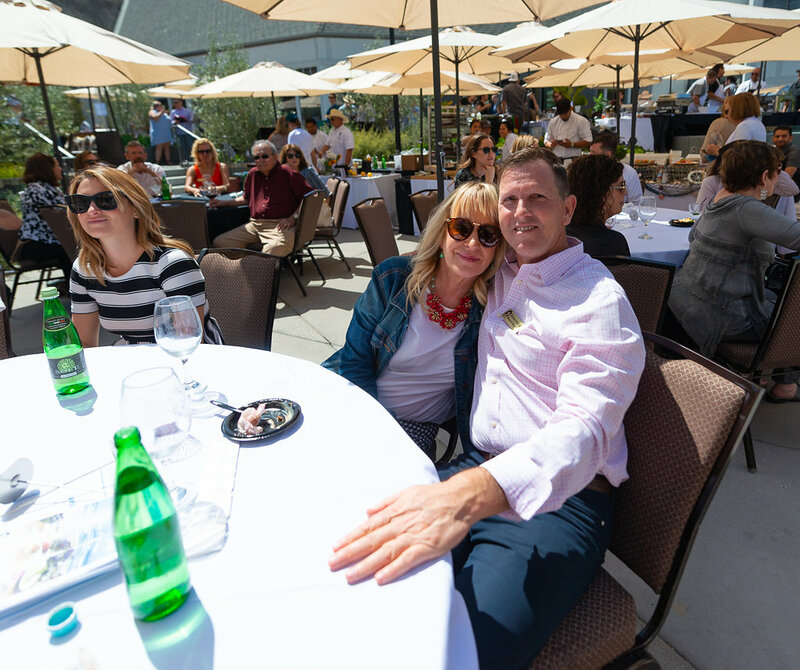 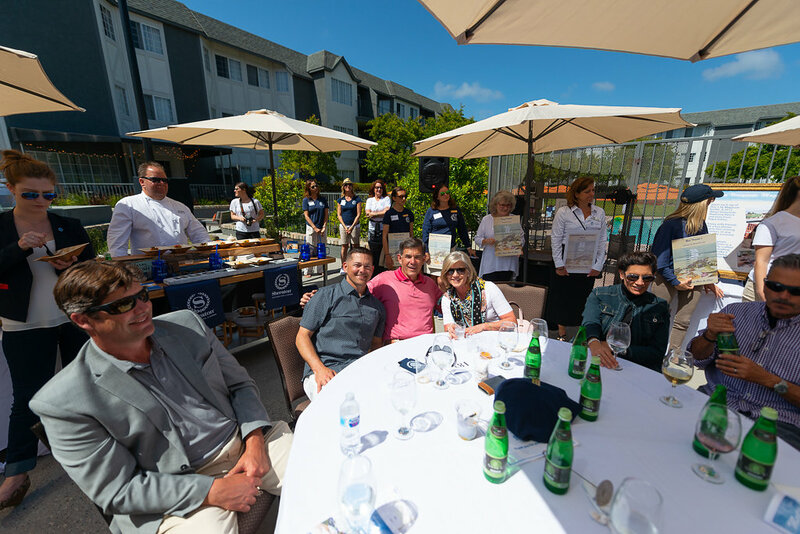 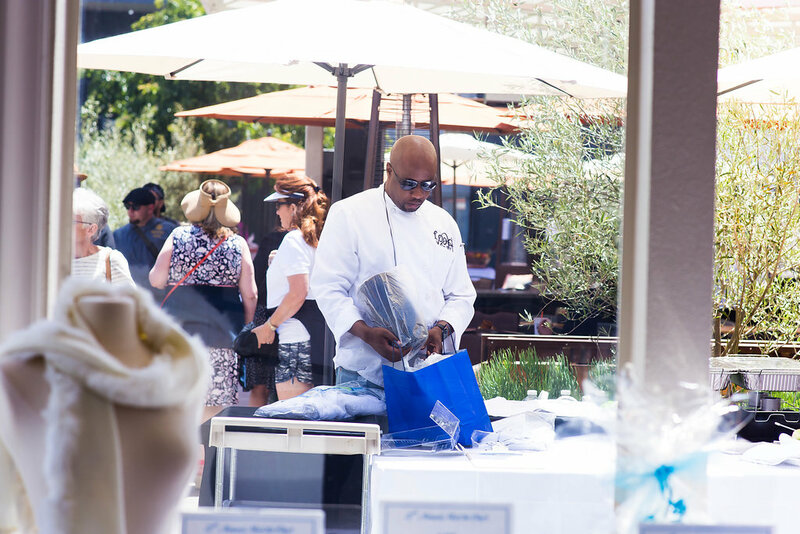 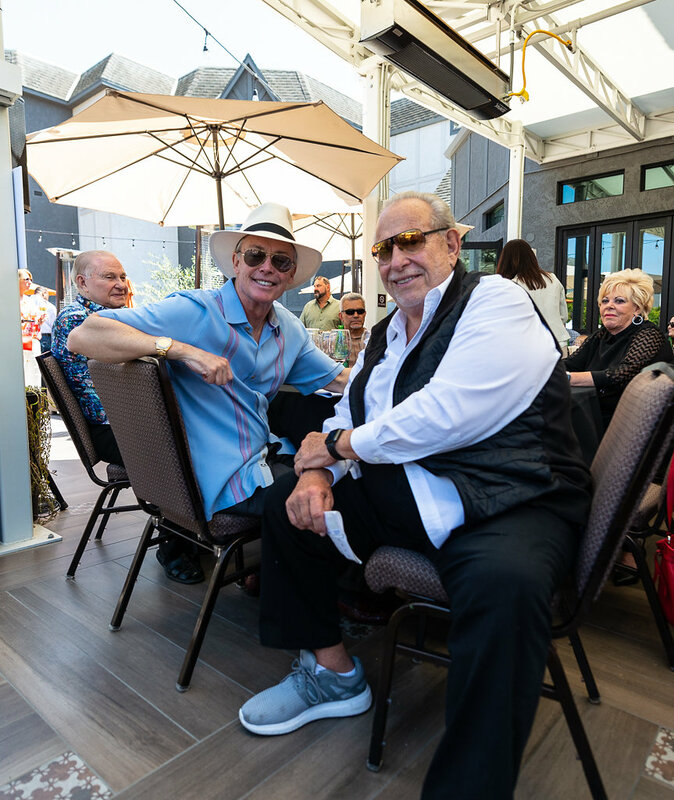 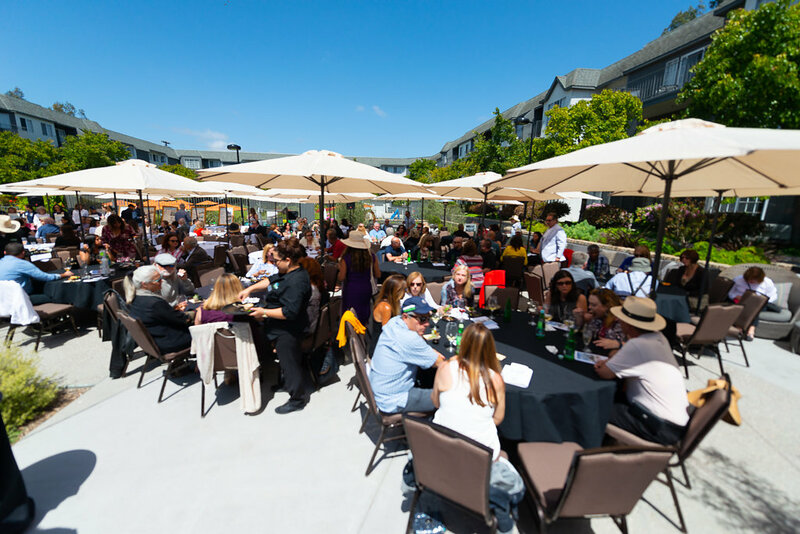 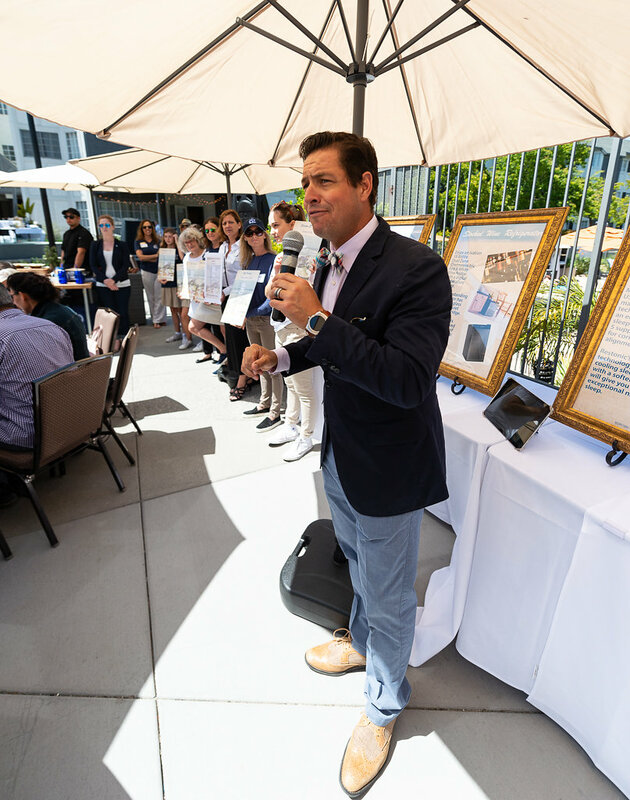 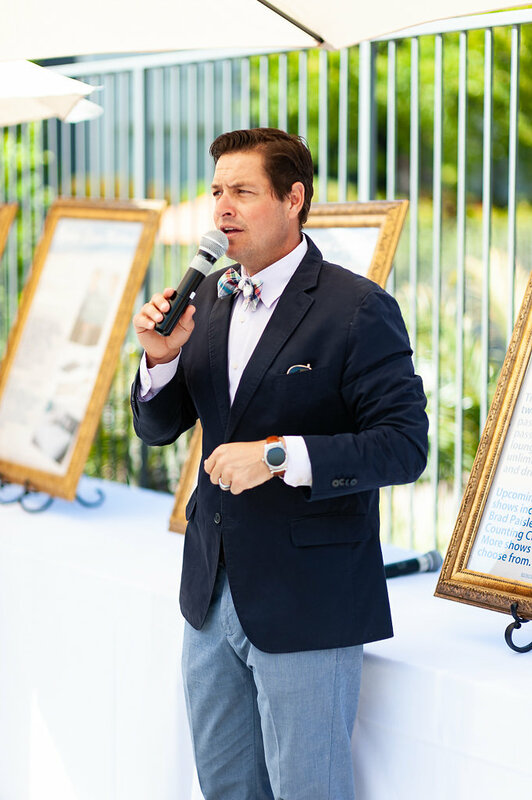 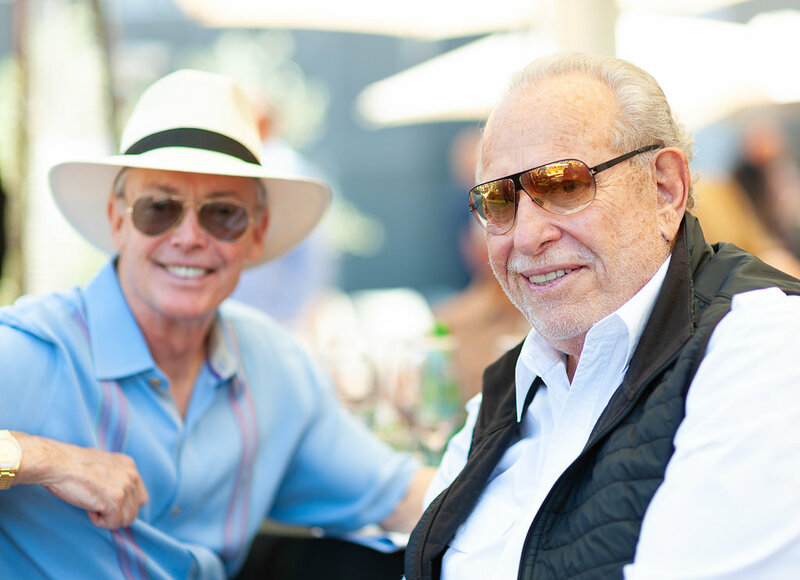 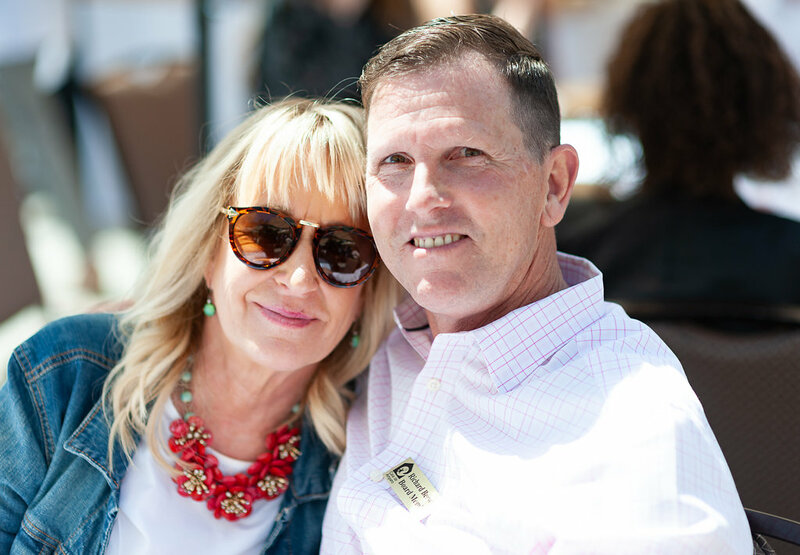 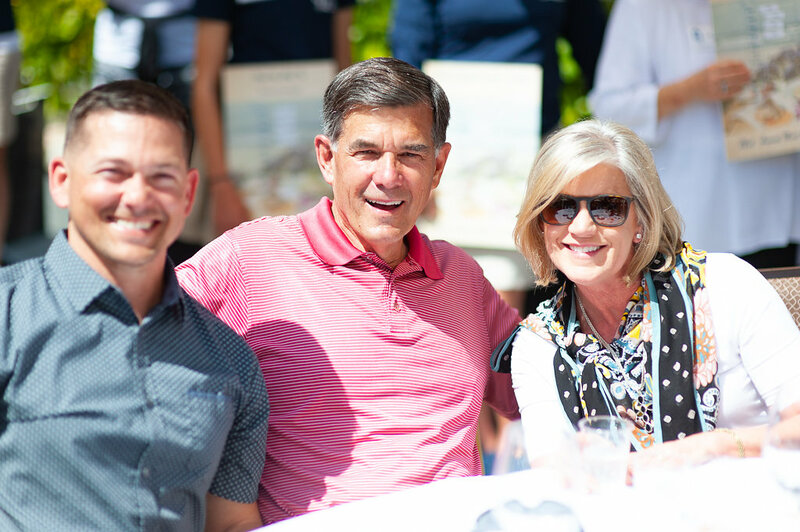 The Hilton's poolside area lends a beautiful atmosphere to enjoy an afternoon of fantastic food, wine, auction items, opportunity drawings, and live music. 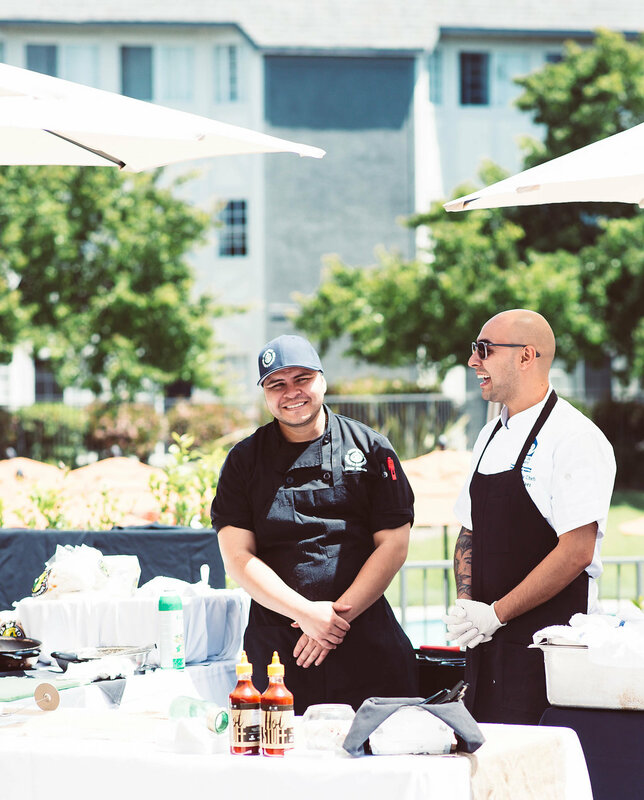 All proceeds raised will directly benefit Casa de Amparo. 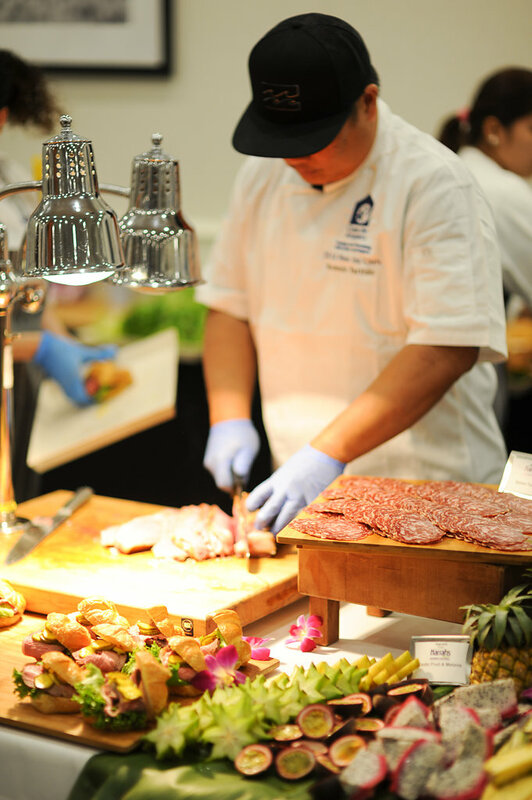 Please join us in celebrating our 23rd Anniversary of Meet The Chefs! 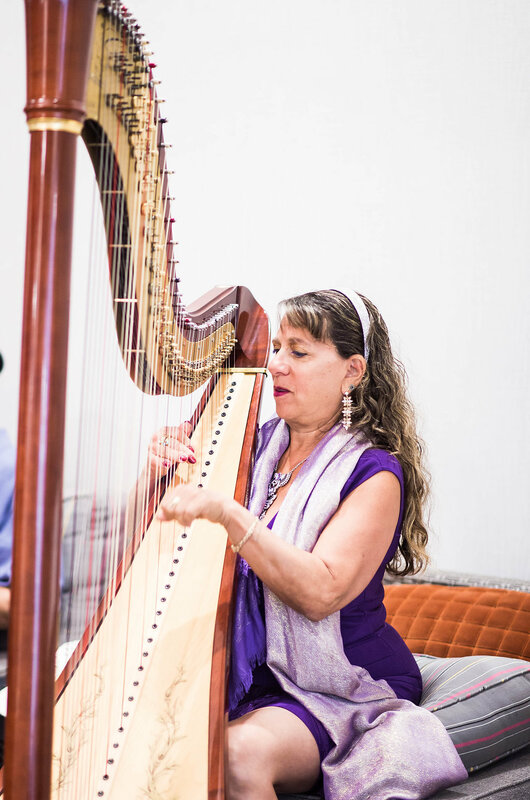 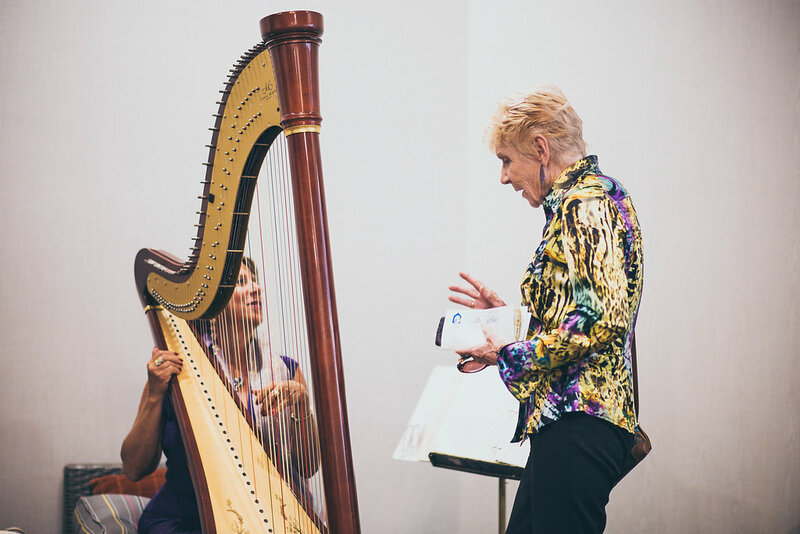 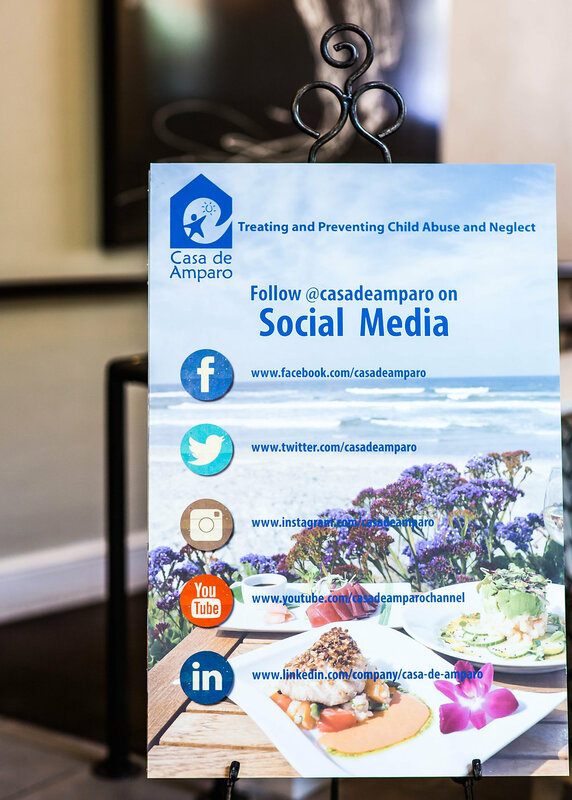 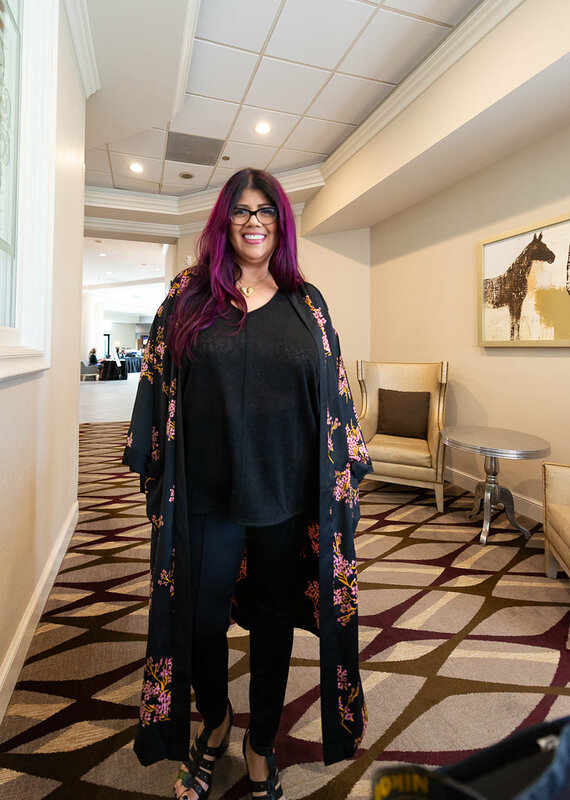 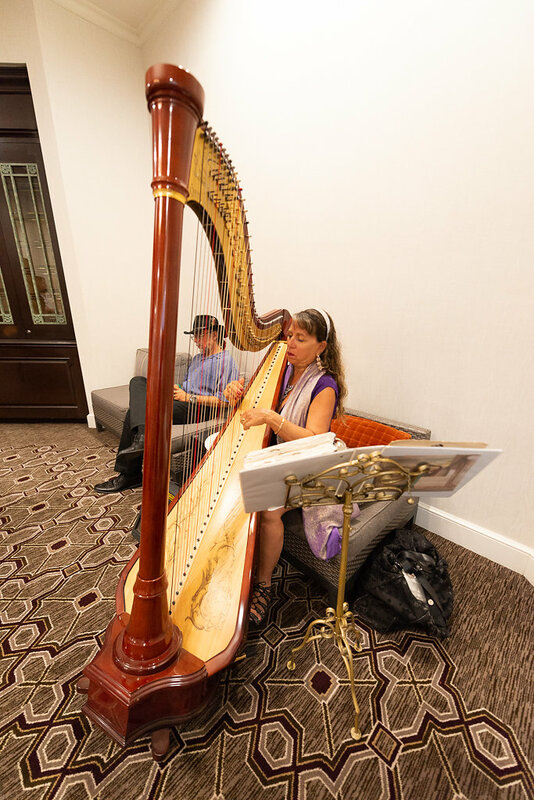 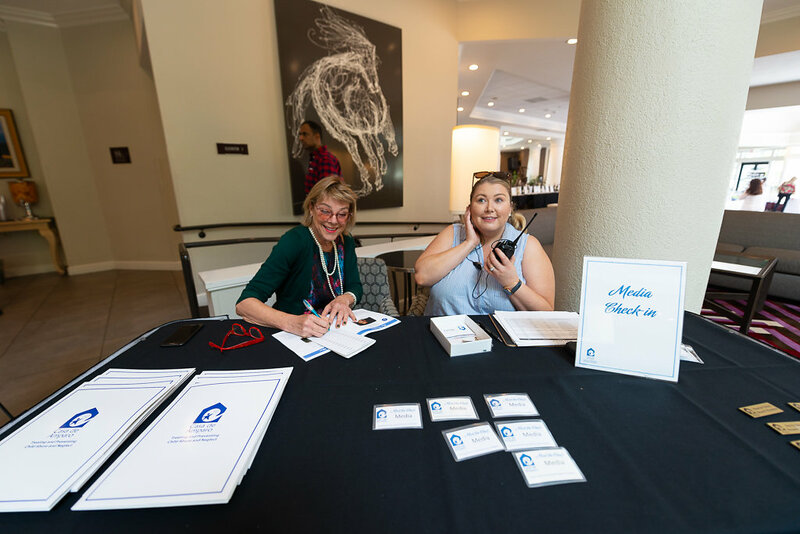 For over two decades, Casa de Amparo has held this annual event to help heal children suffering from abuse and neglect. 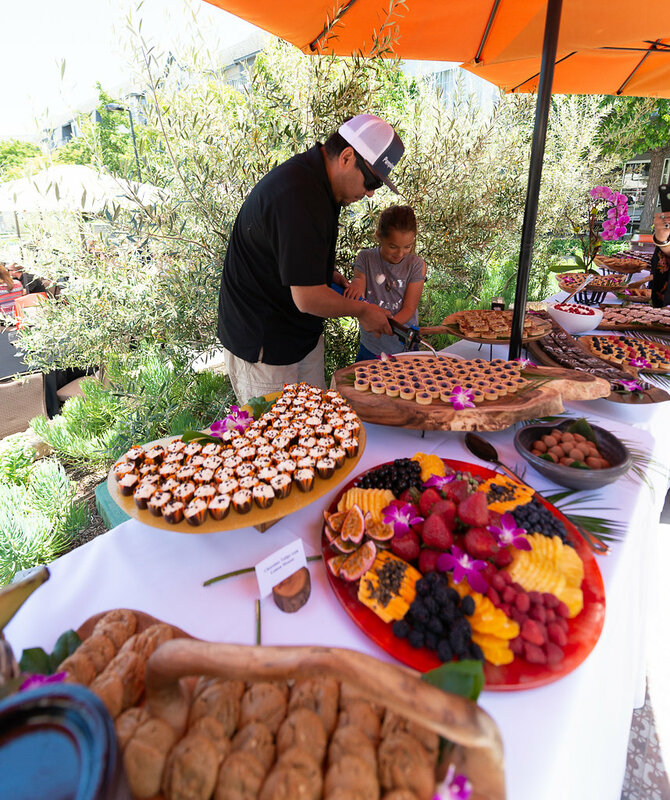 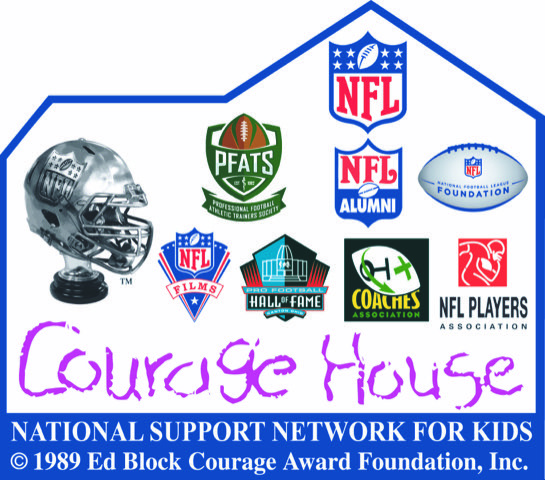 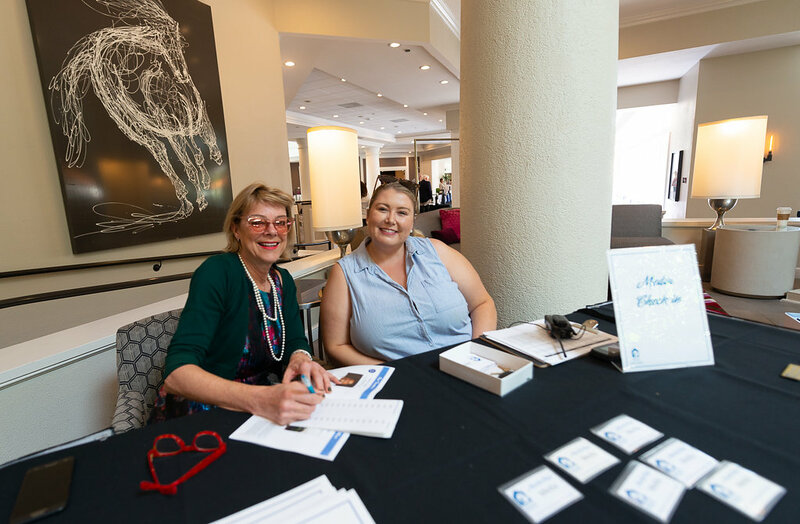 By joining us for the afternoon, you will be directly supporting and enhancing the health and well-being of all Casa Kids! 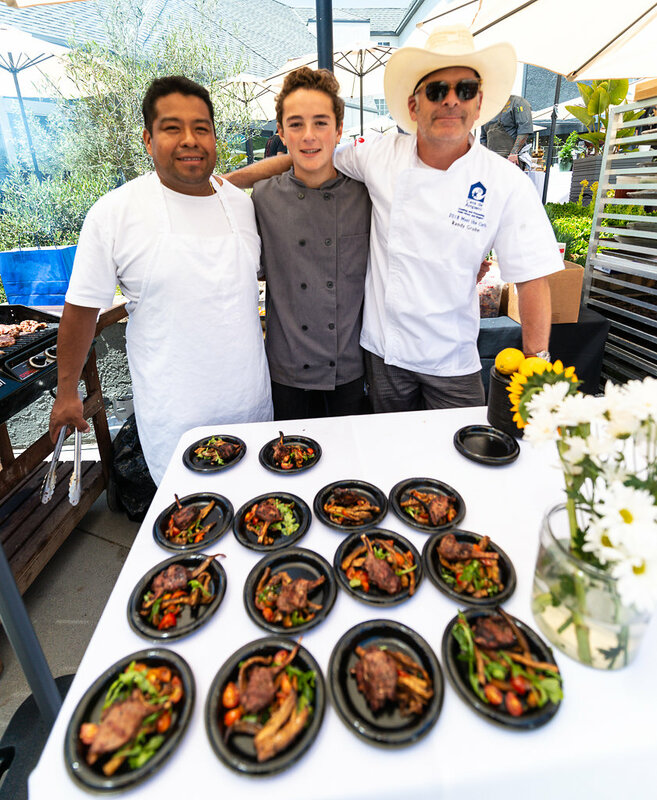 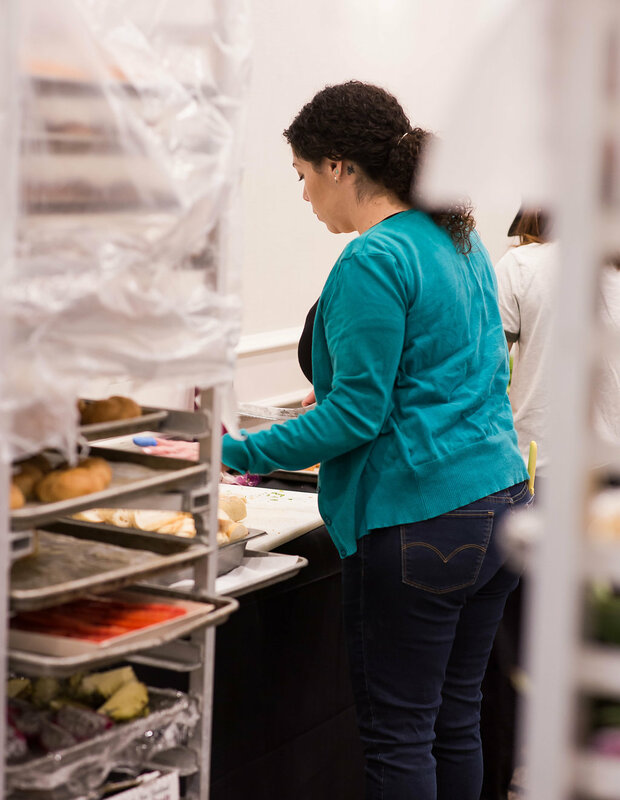 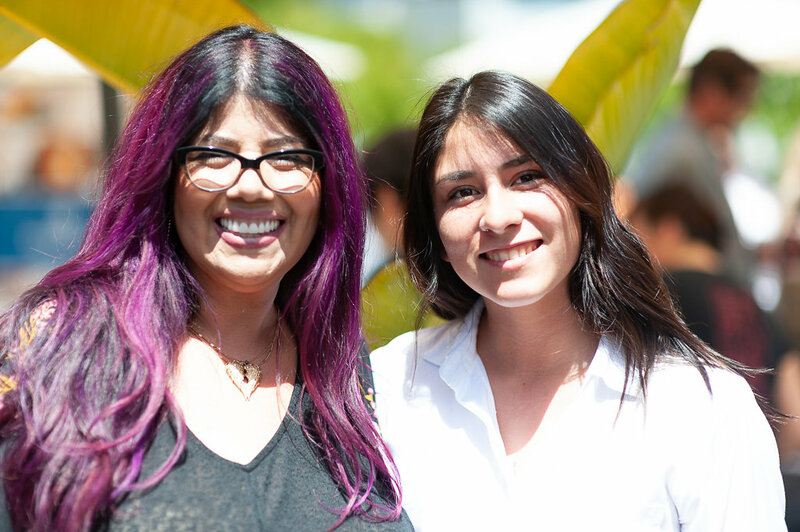 Casa de Amparo provides over 32,000 meals to children and teens each year, and this event helps to make that possible. 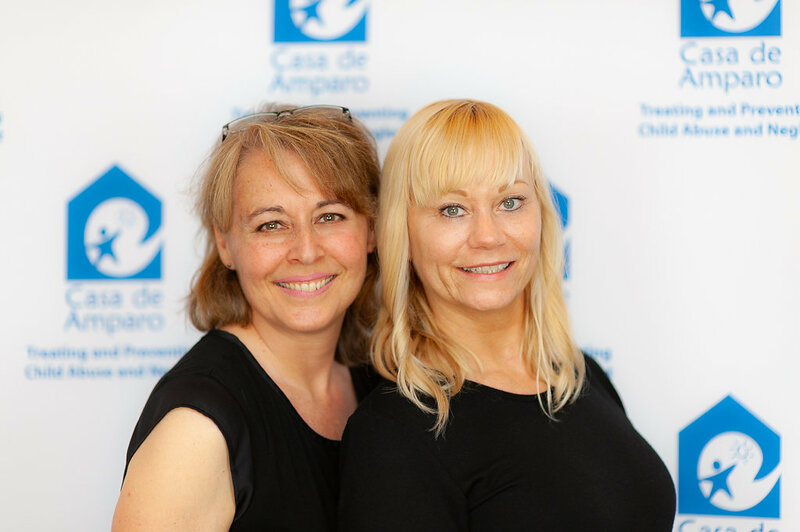 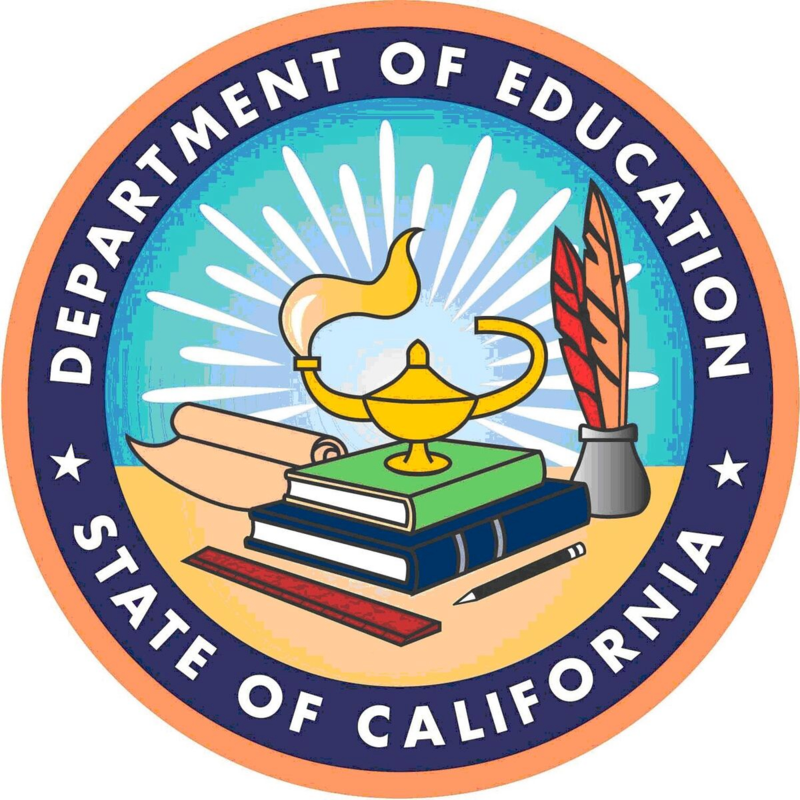 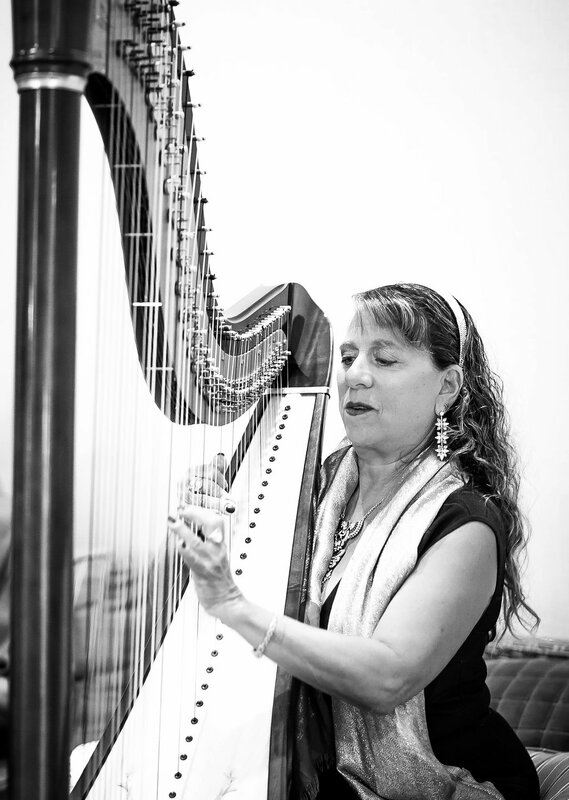 Kate Dusenbury at (760) 566-3560 or kdusenbury@casadeamparo.org.